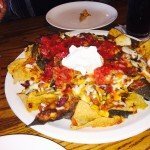 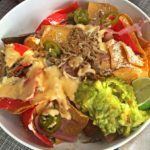 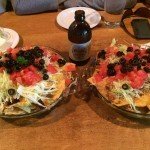 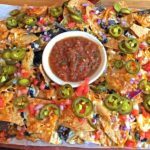 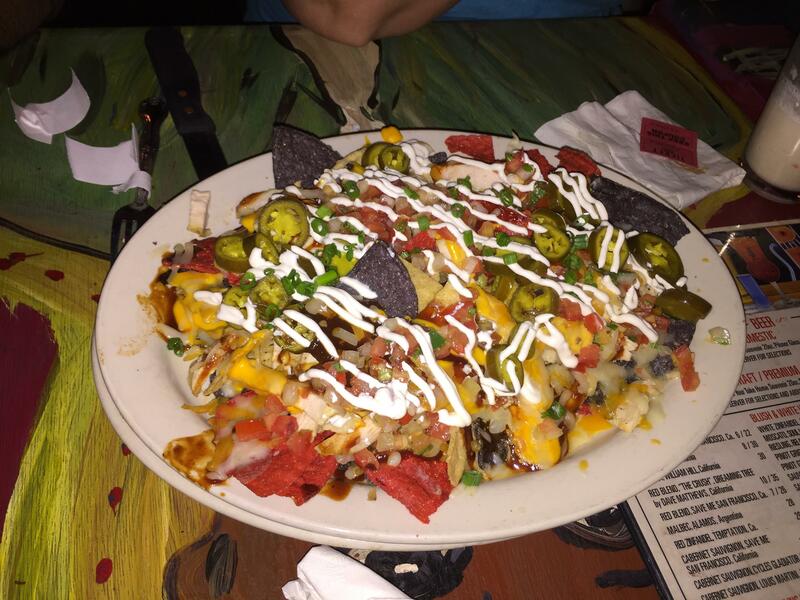 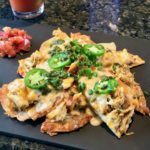 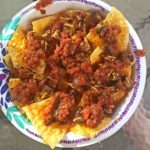 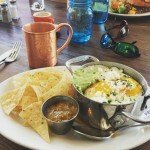 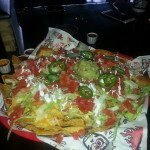 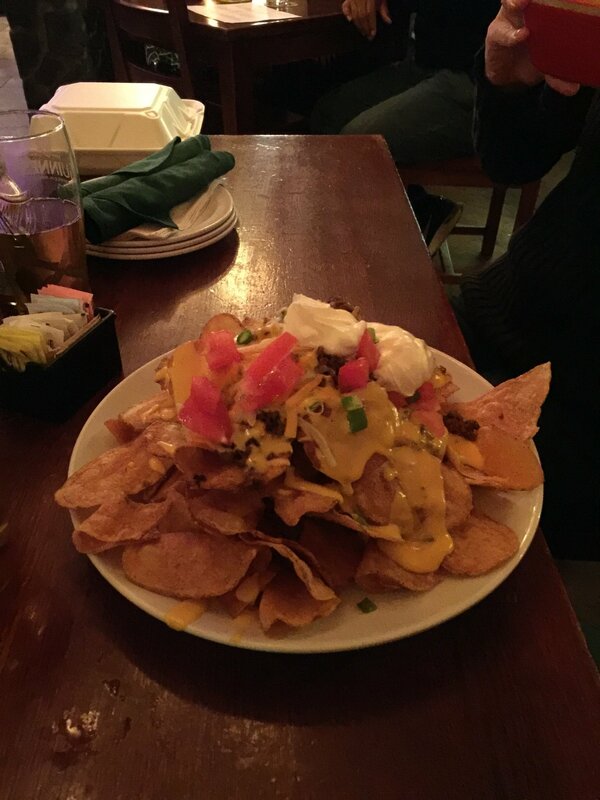 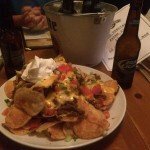 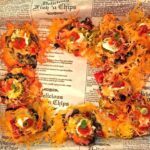 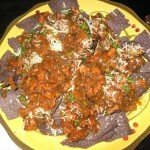 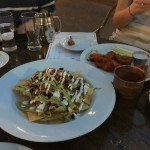 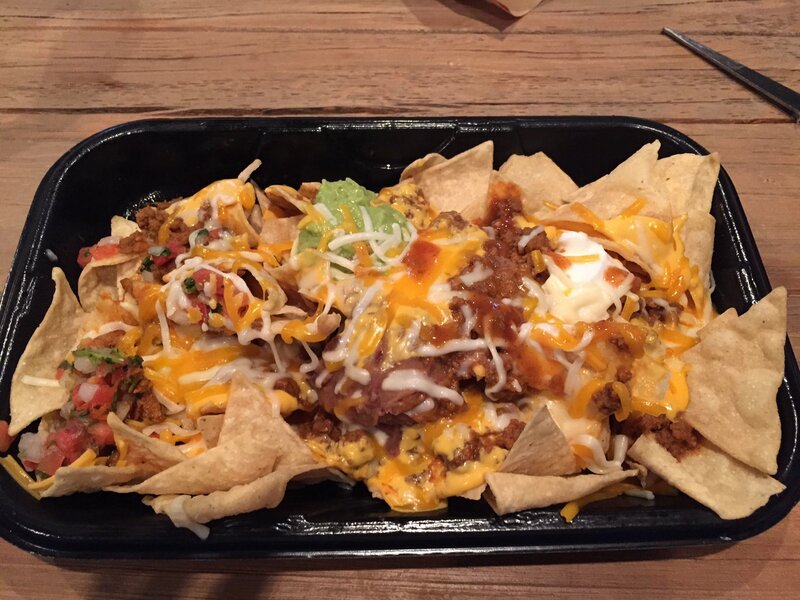 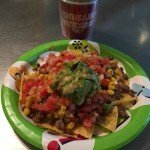 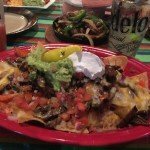 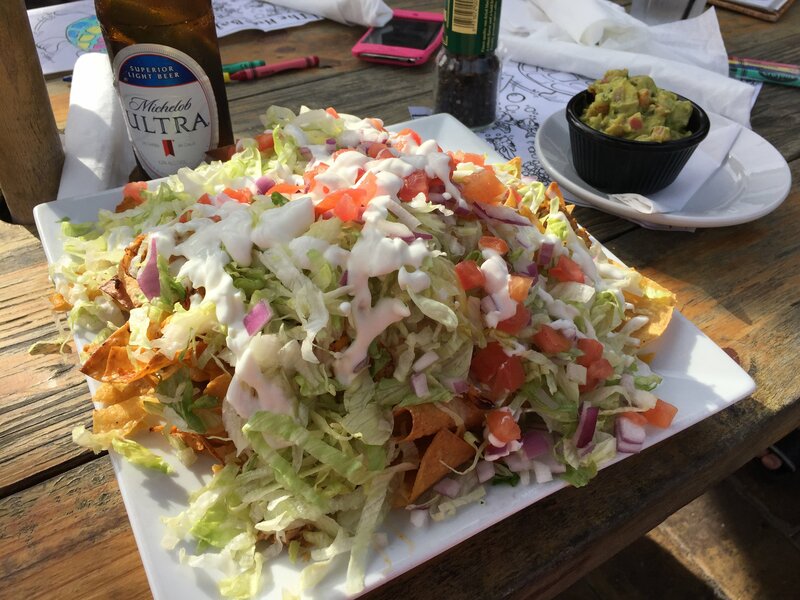 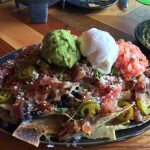 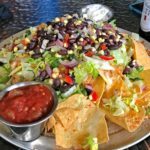 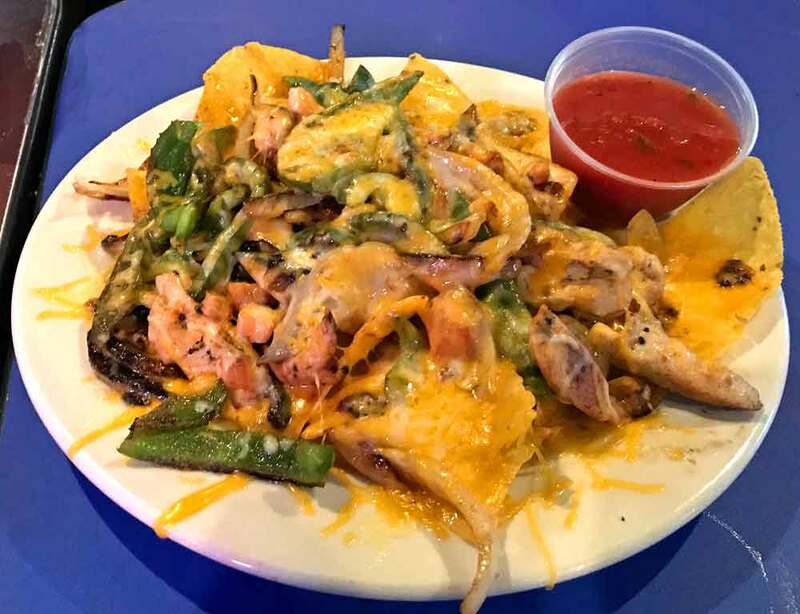 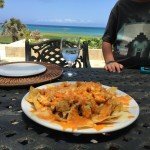 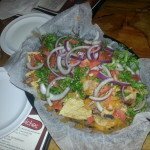 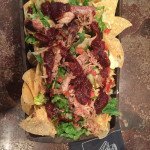 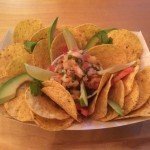 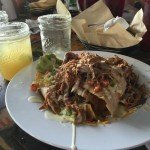 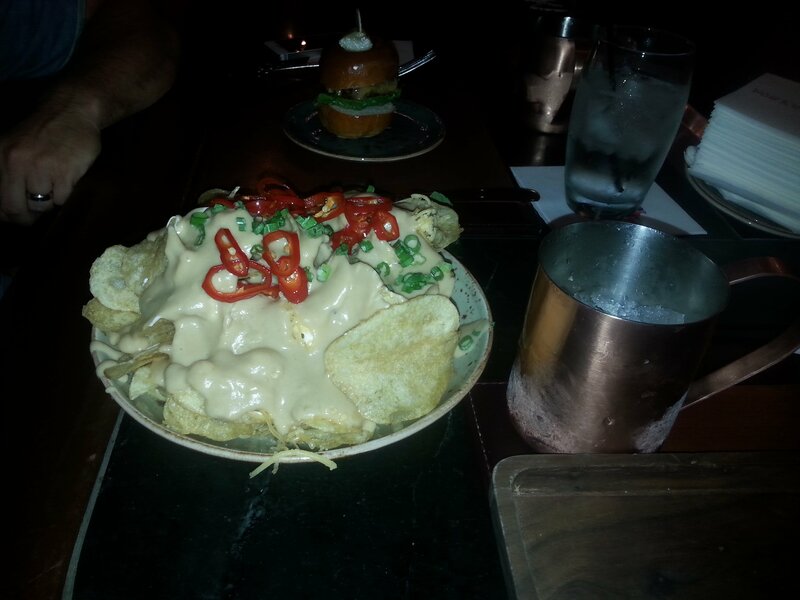 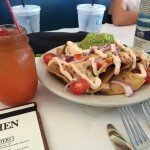 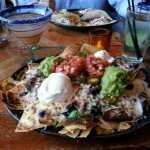 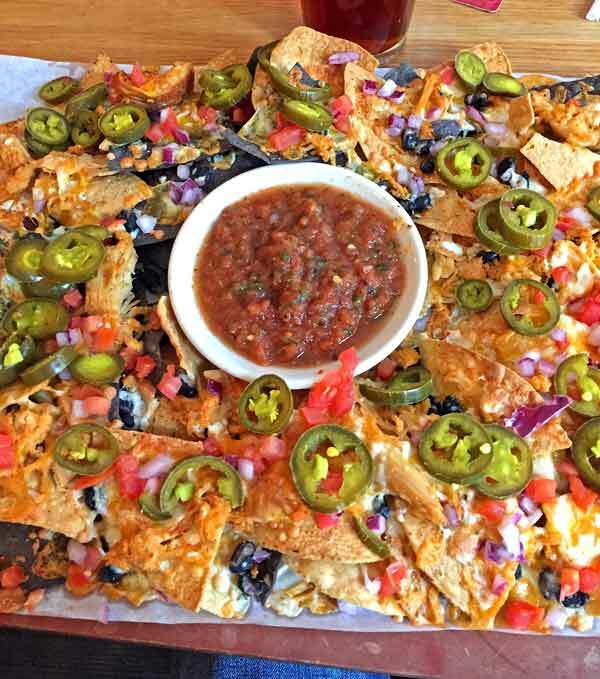 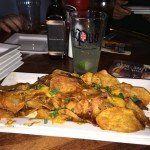 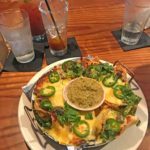 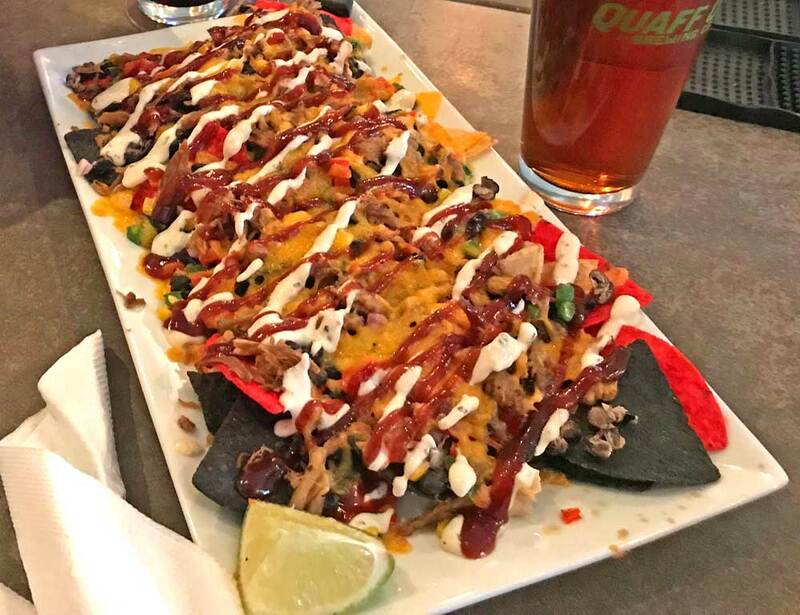 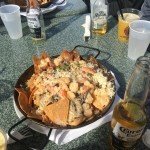 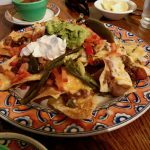 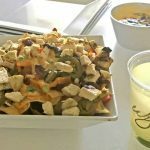 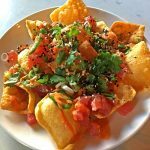 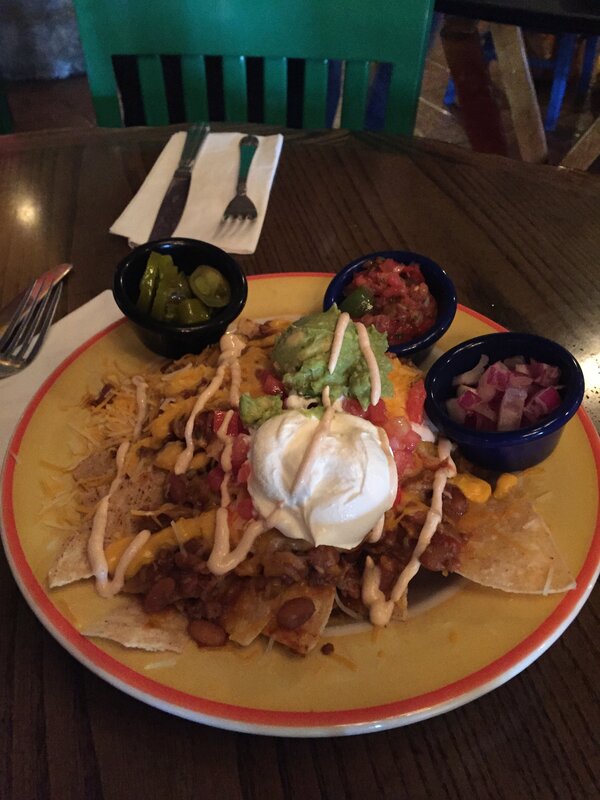 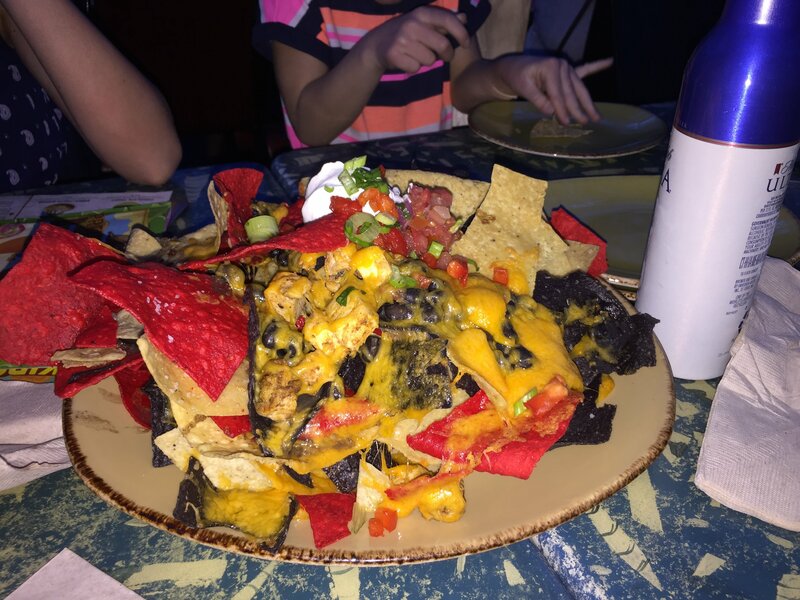 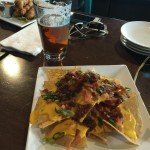 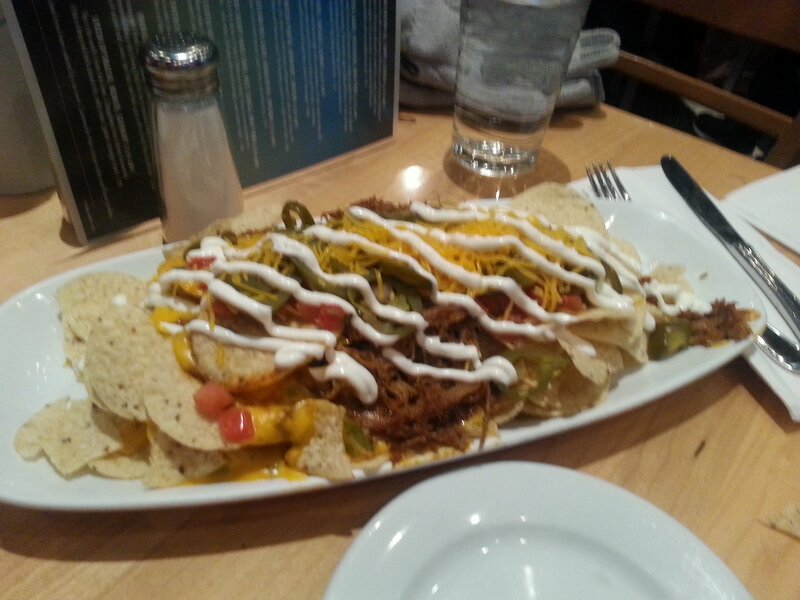 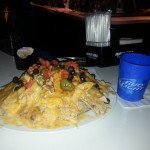 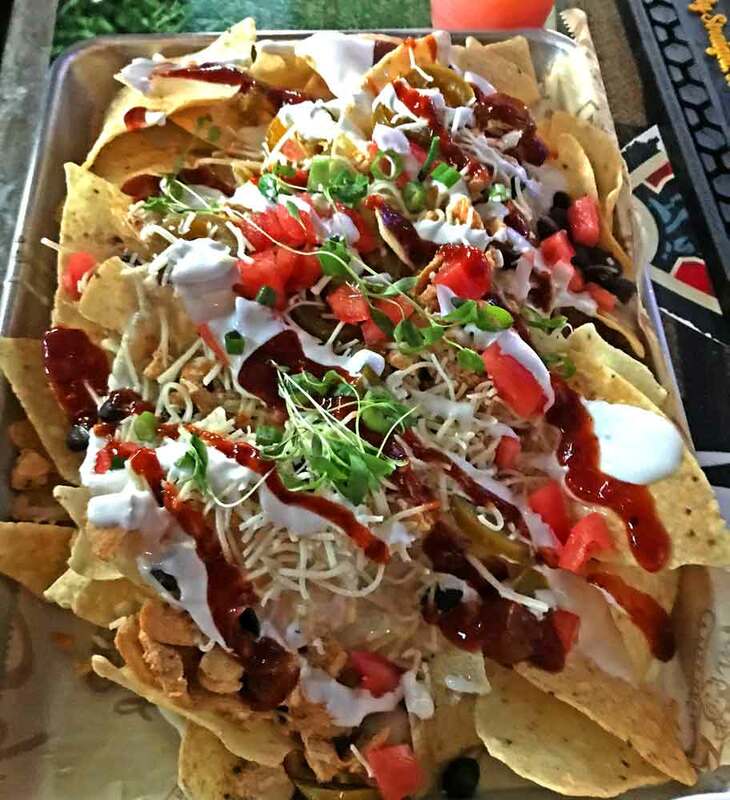 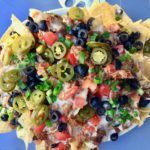 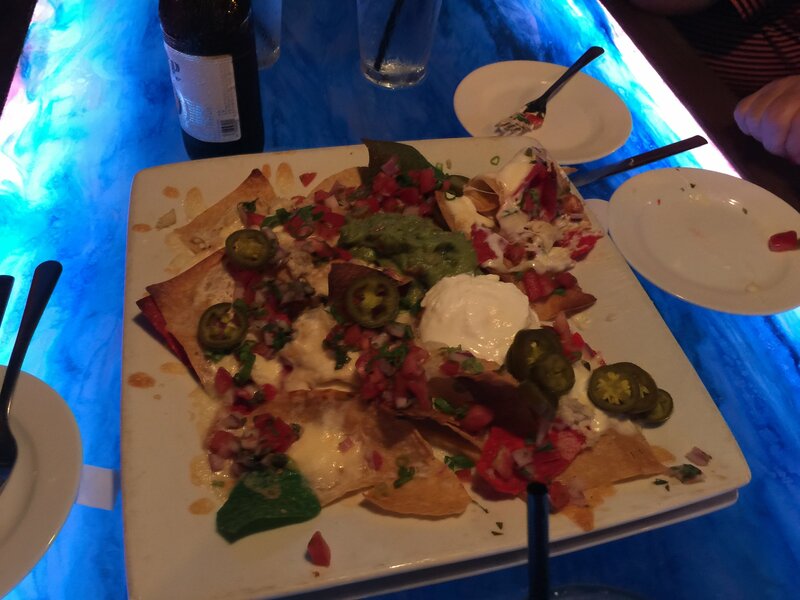 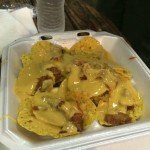 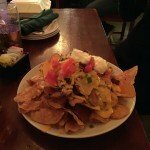 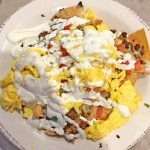 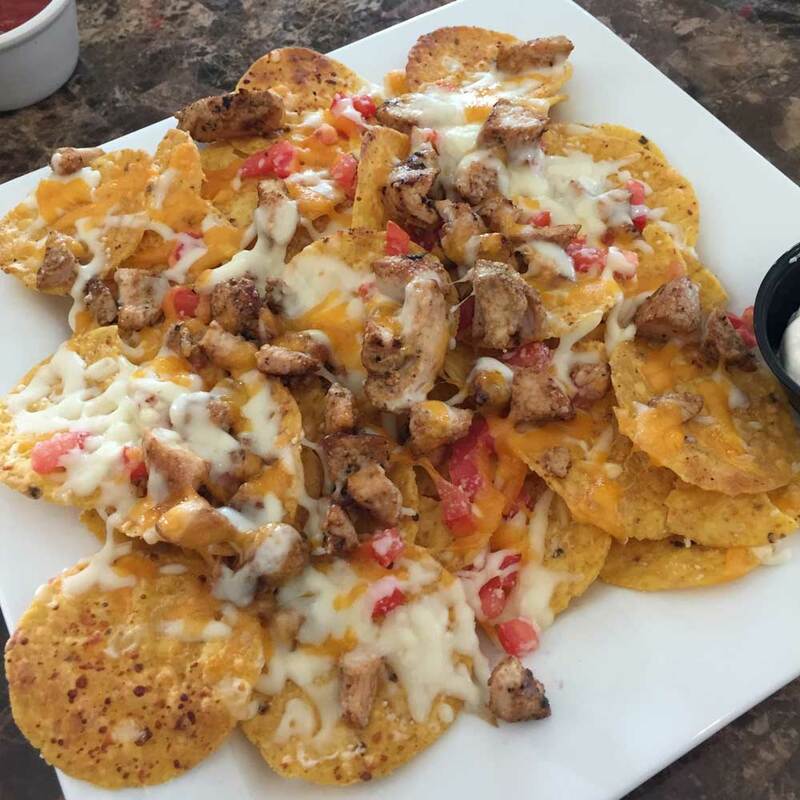 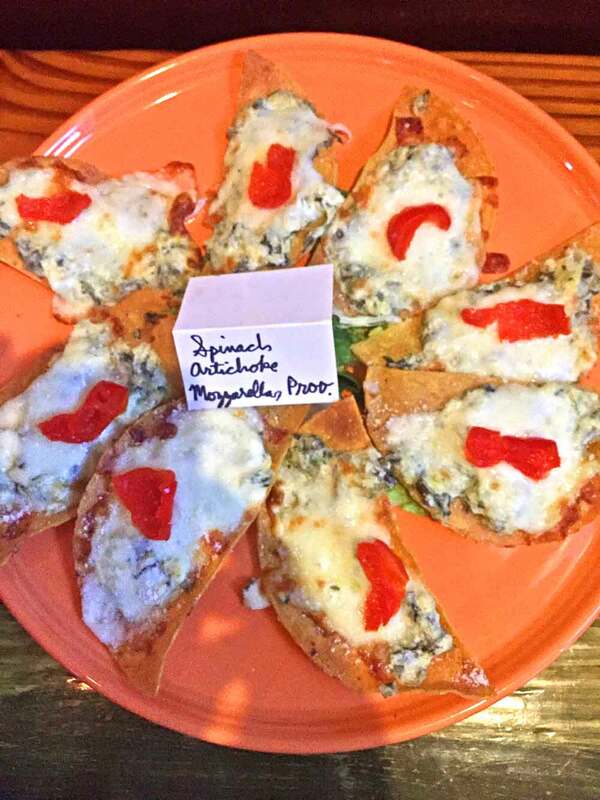 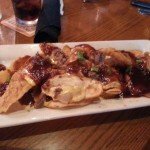 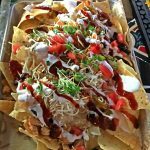 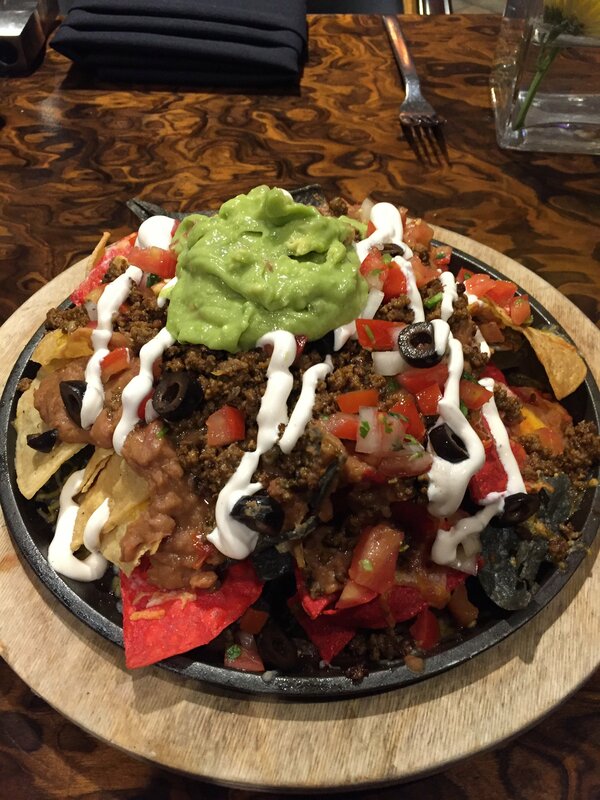 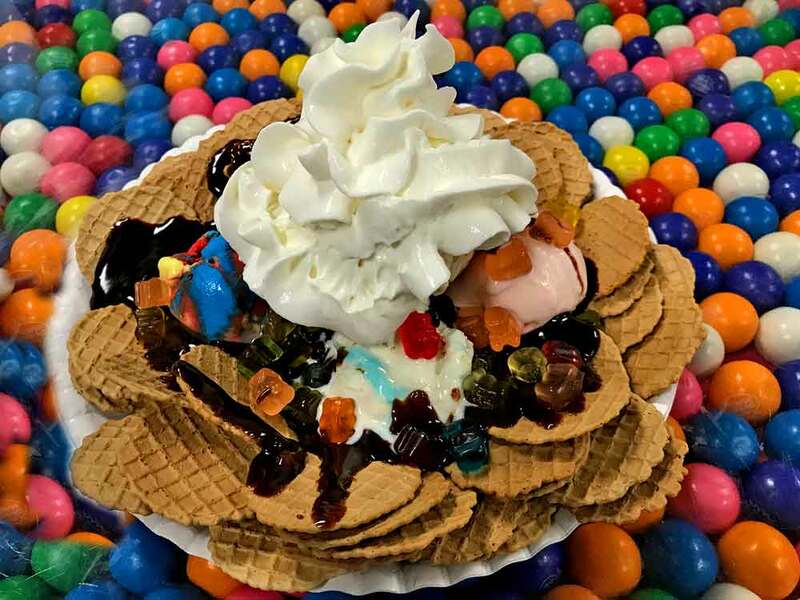 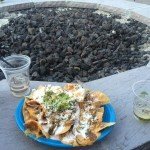 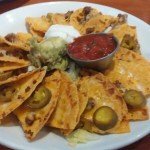 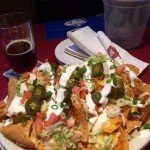 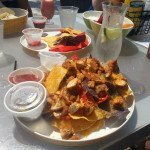 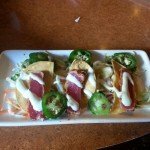 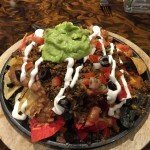 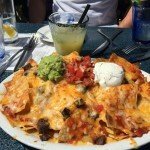 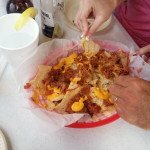 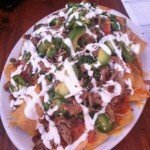 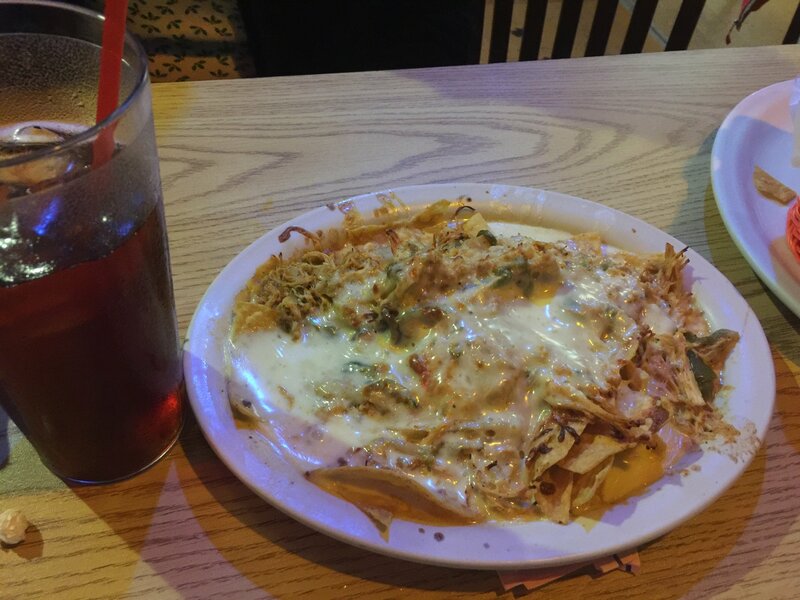 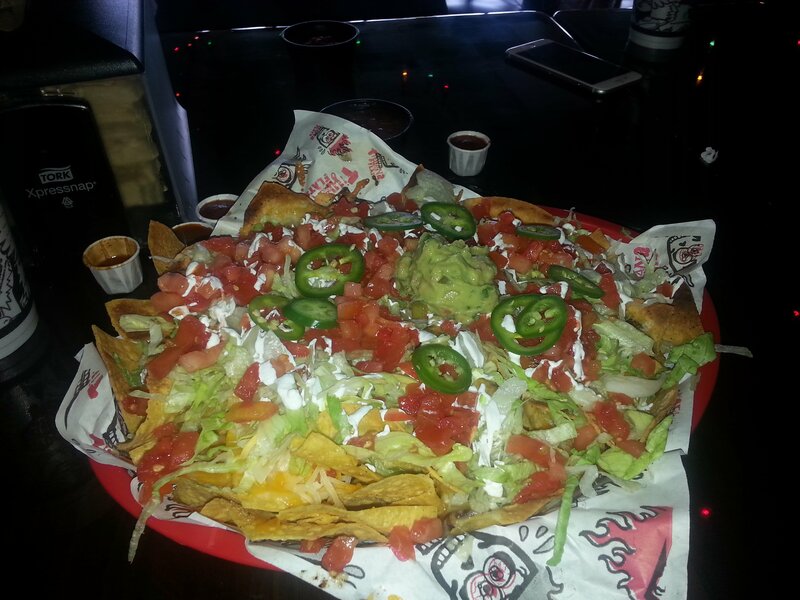 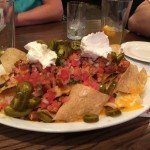 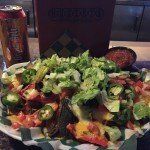 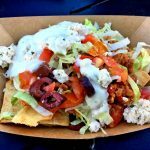 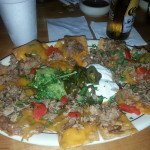 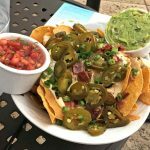 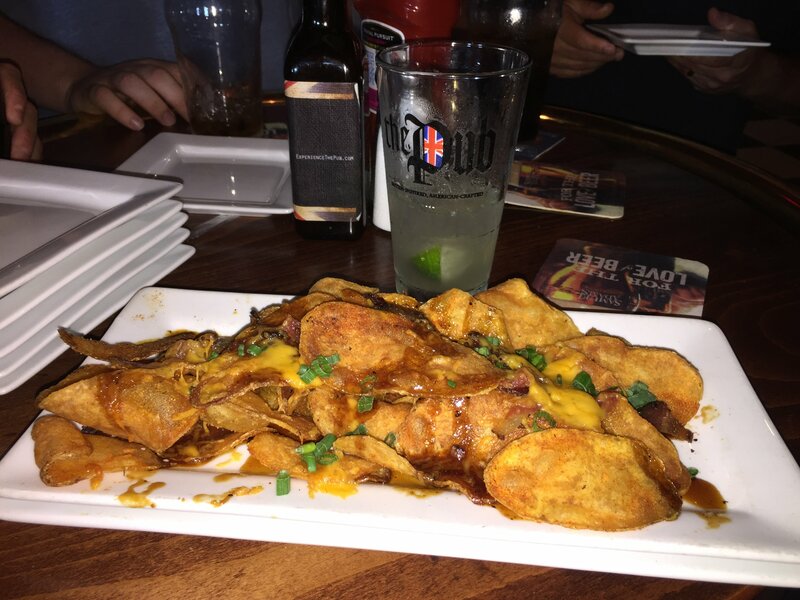 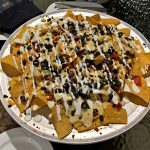 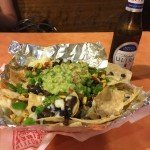 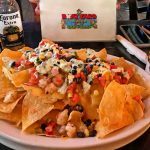 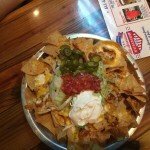 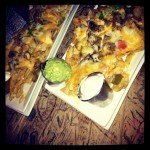 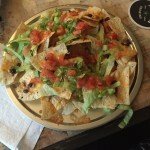 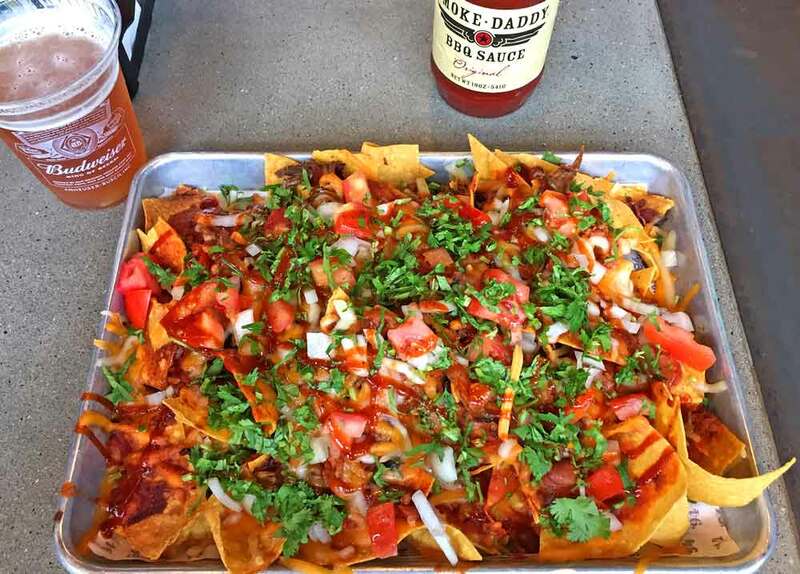 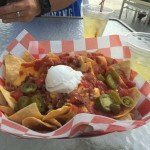 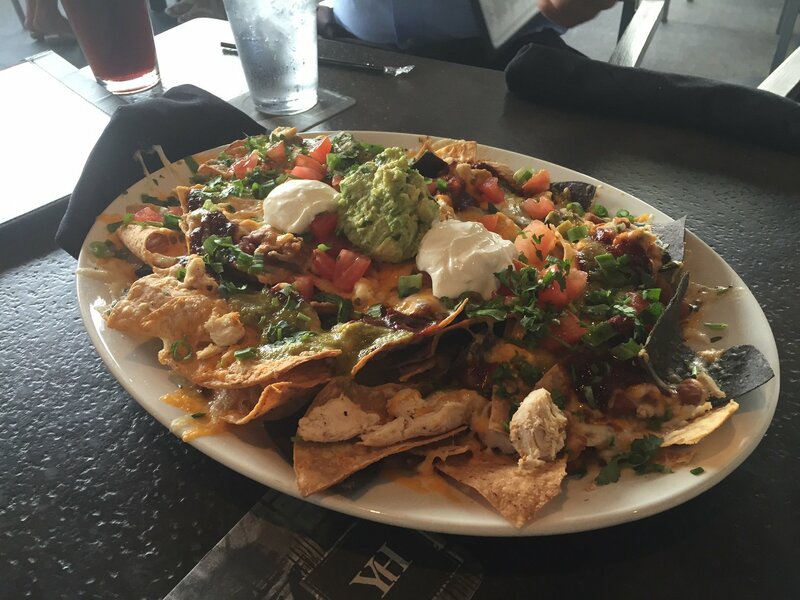 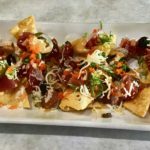 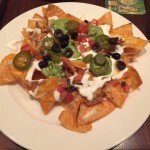 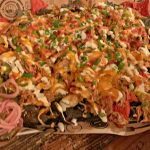 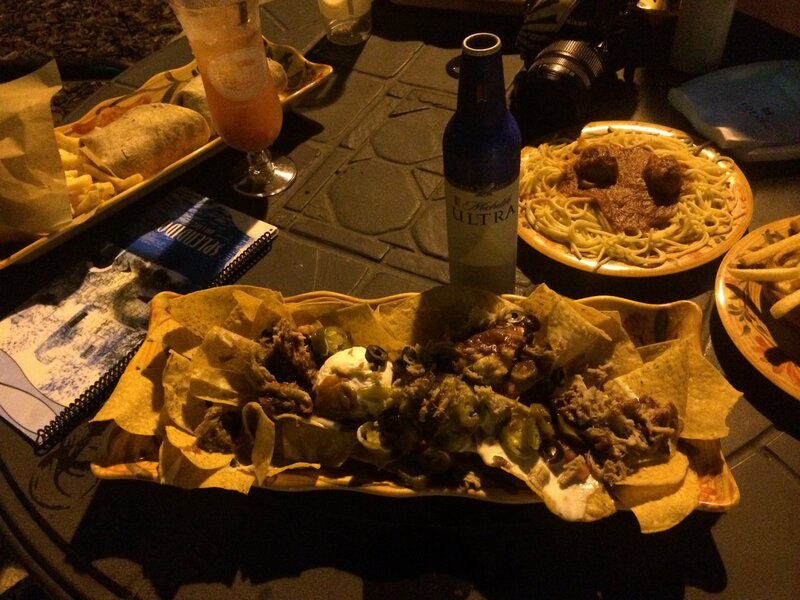 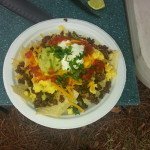 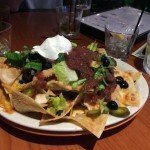 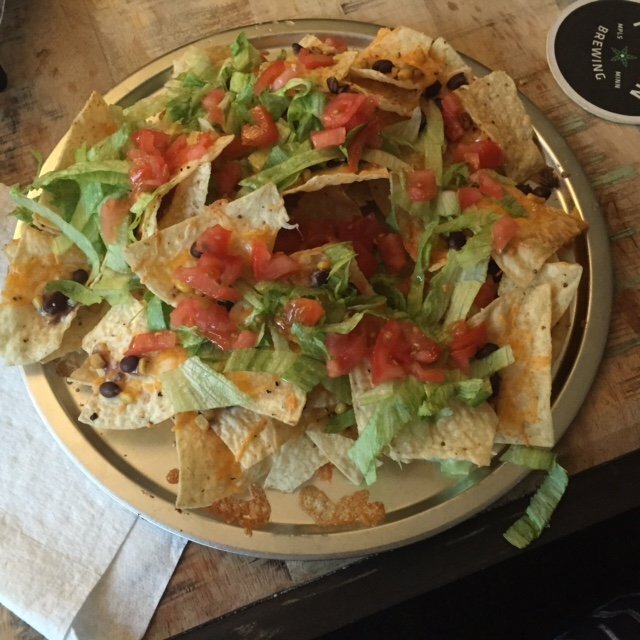 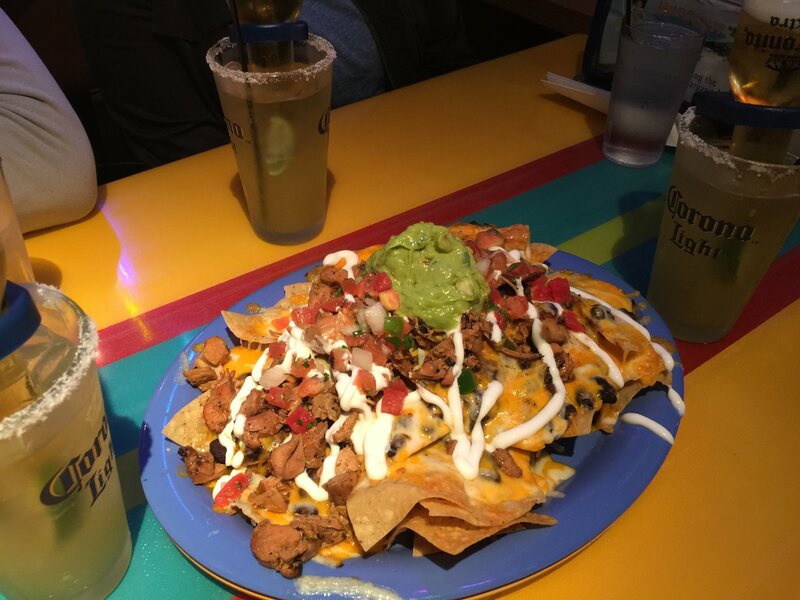 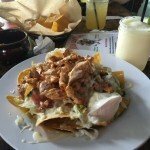 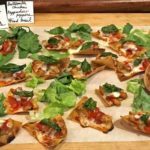 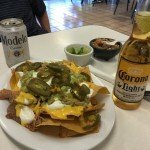 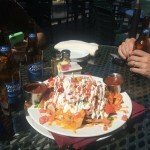 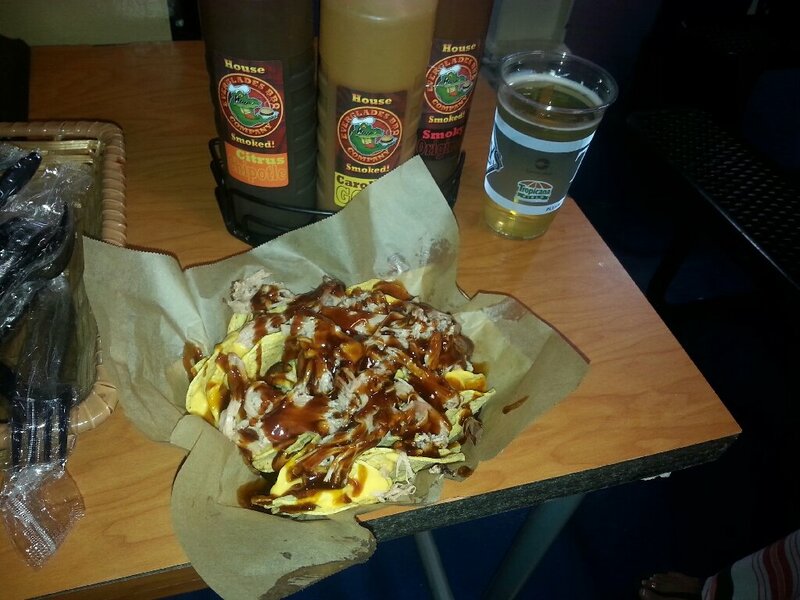 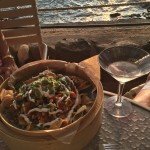 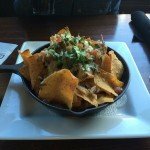 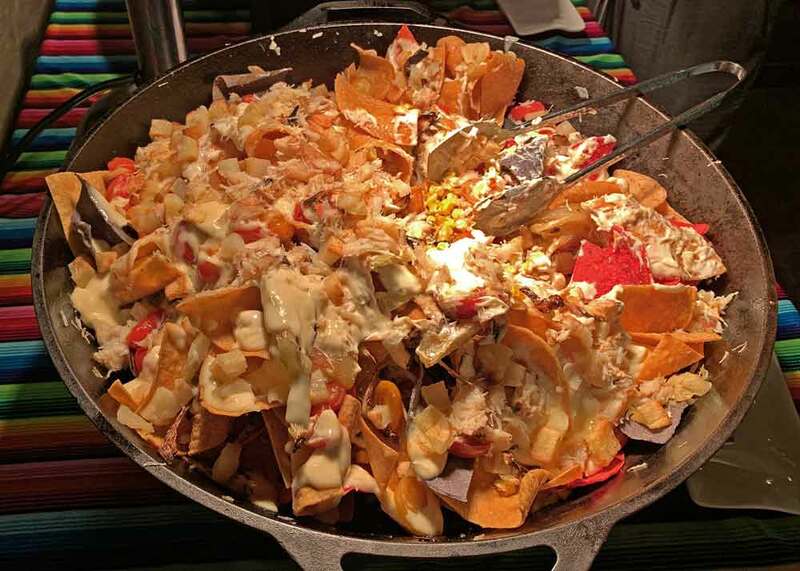 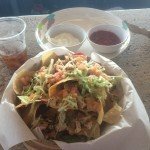 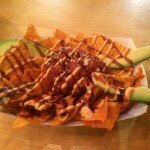 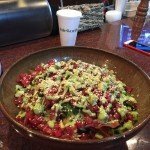 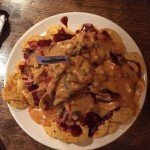 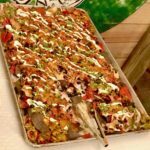 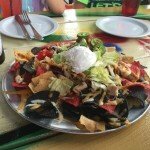 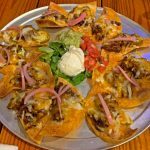 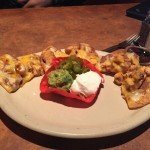 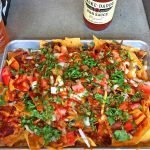 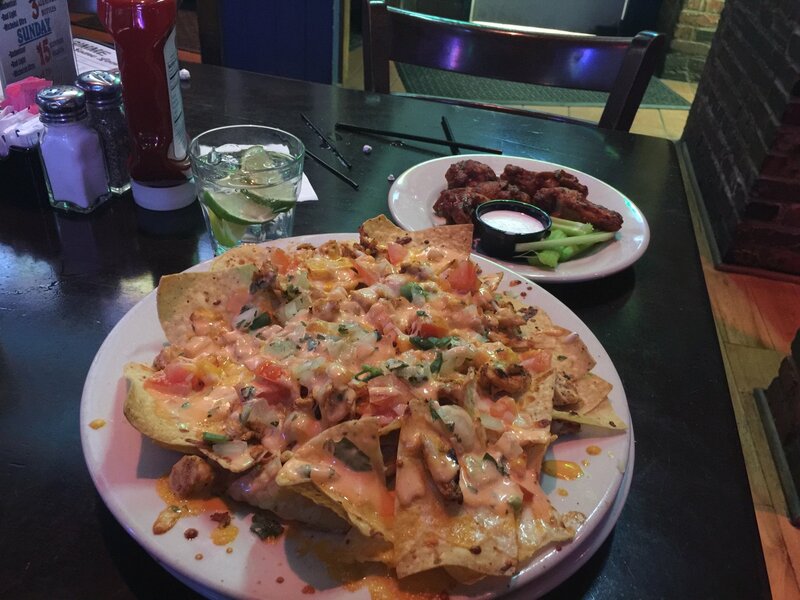 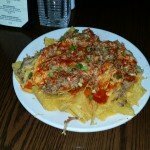 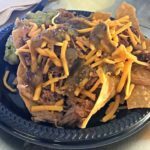 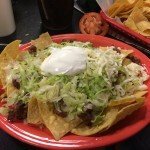 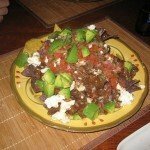 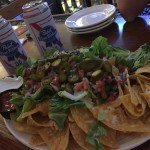 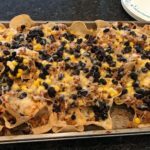 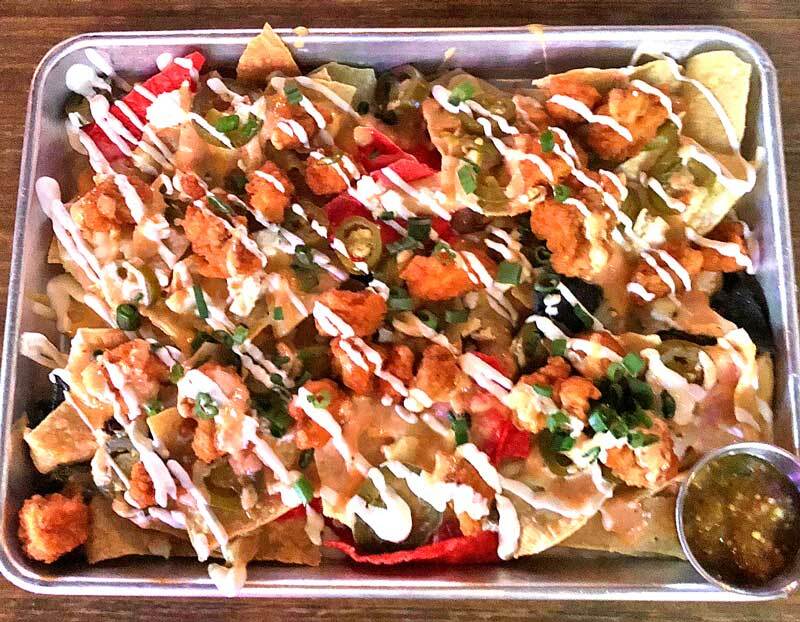 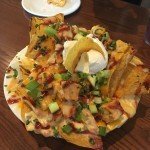 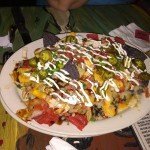 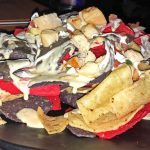 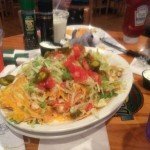 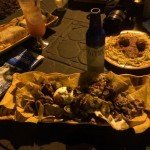 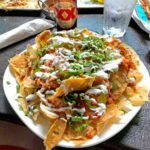 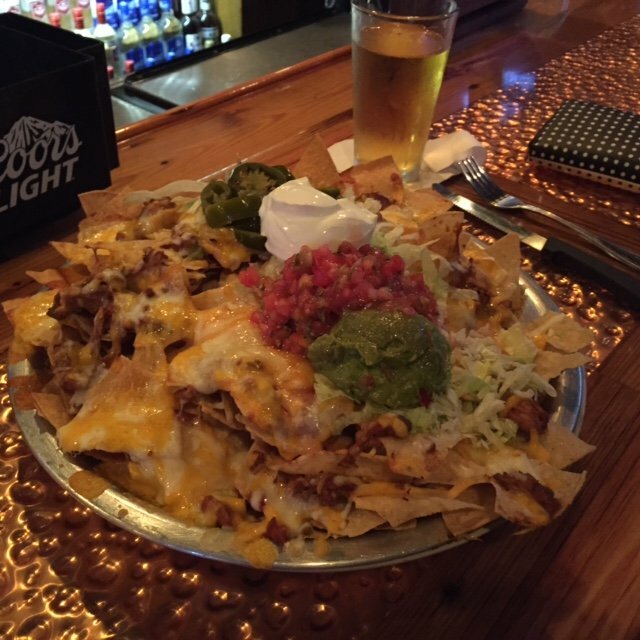 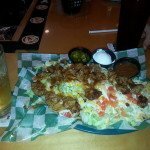 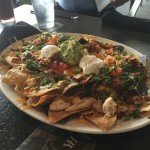 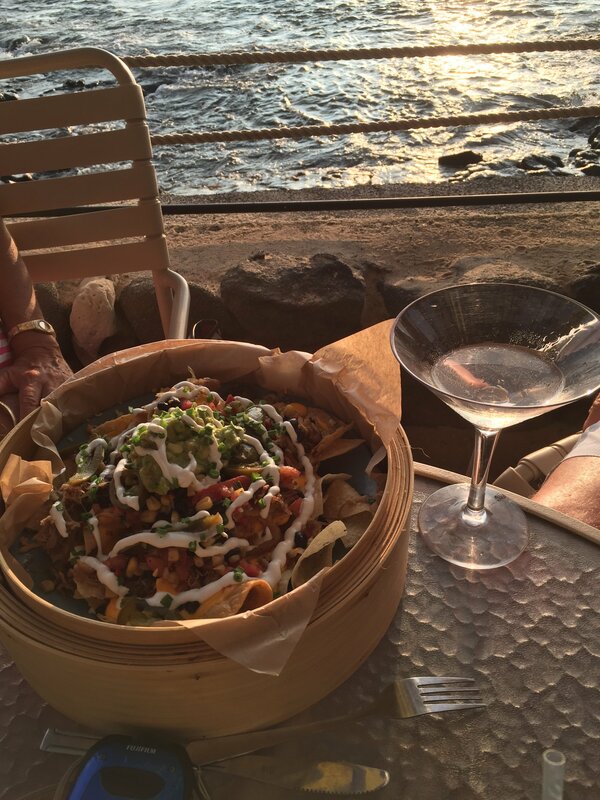 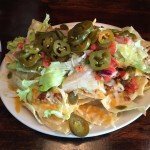 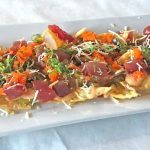 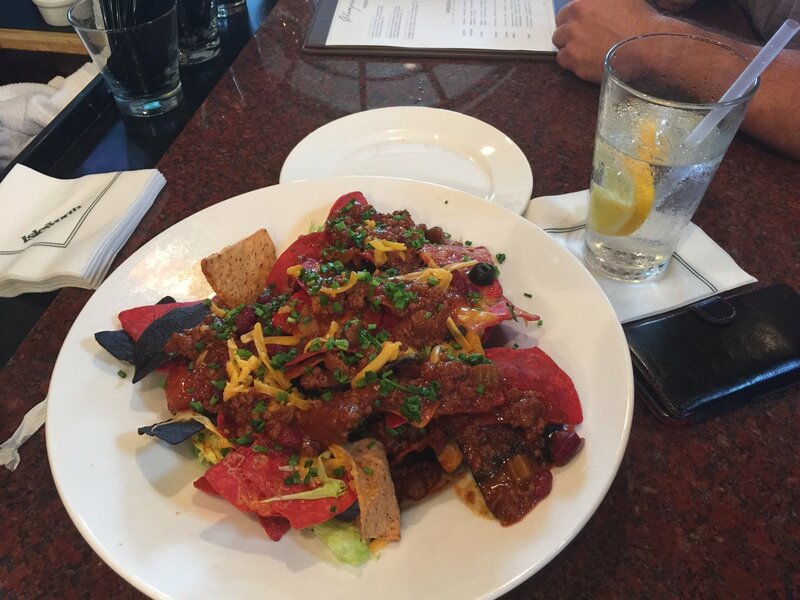 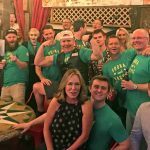 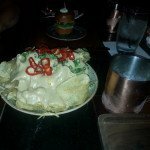 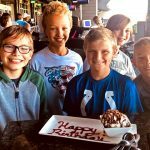 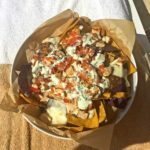 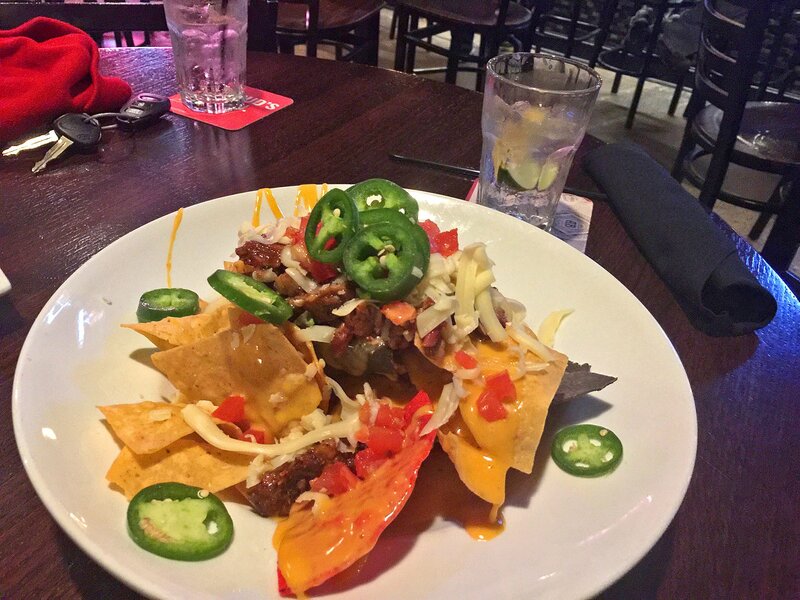 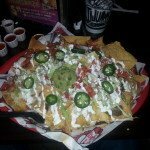 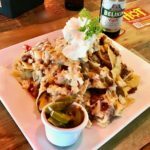 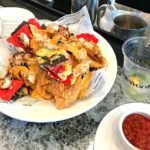 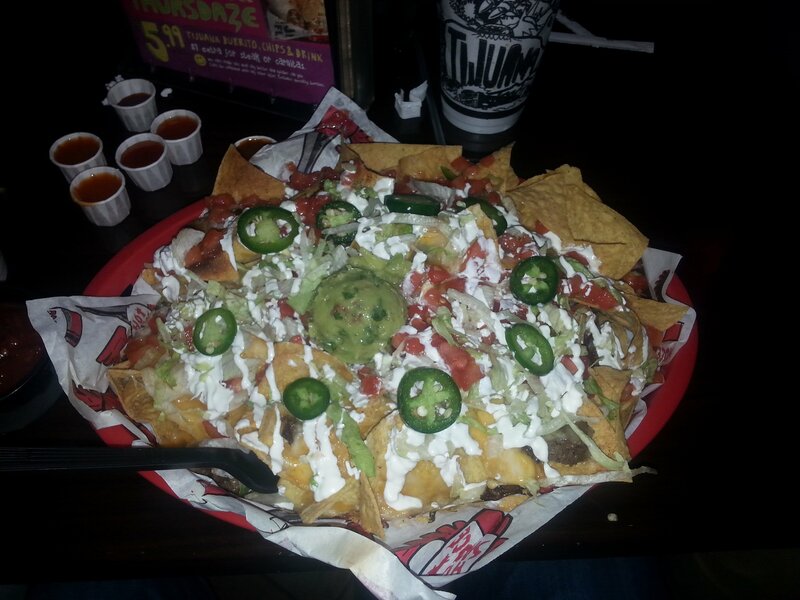 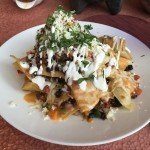 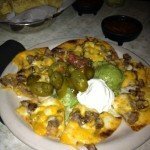 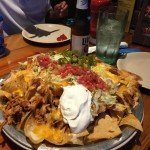 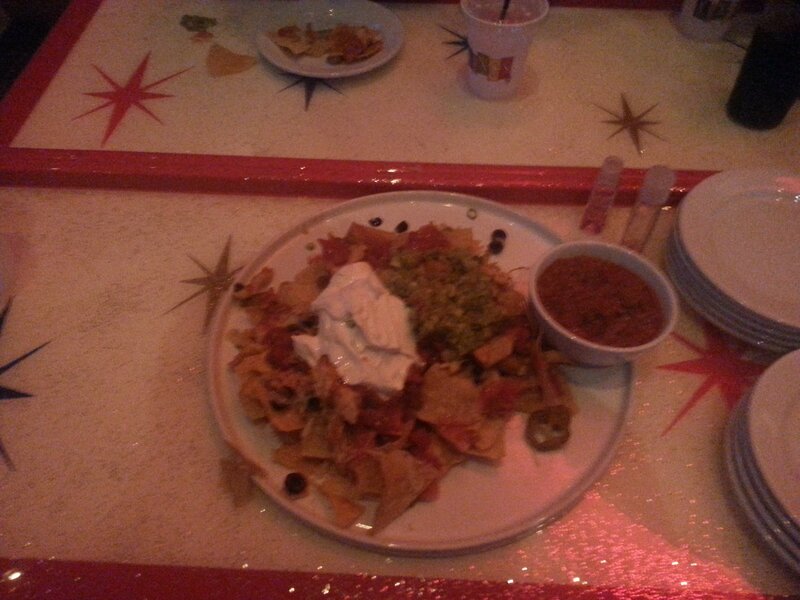 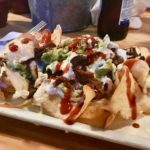 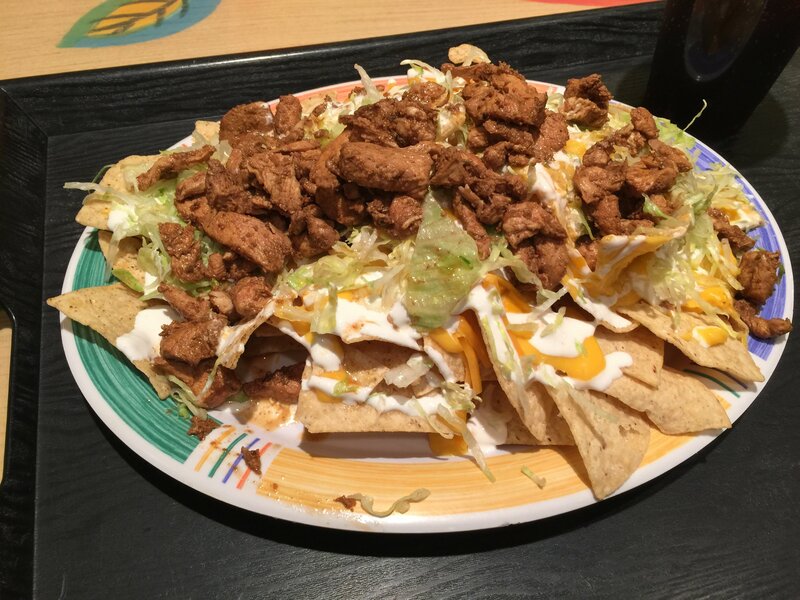 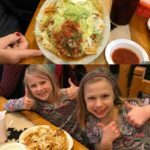 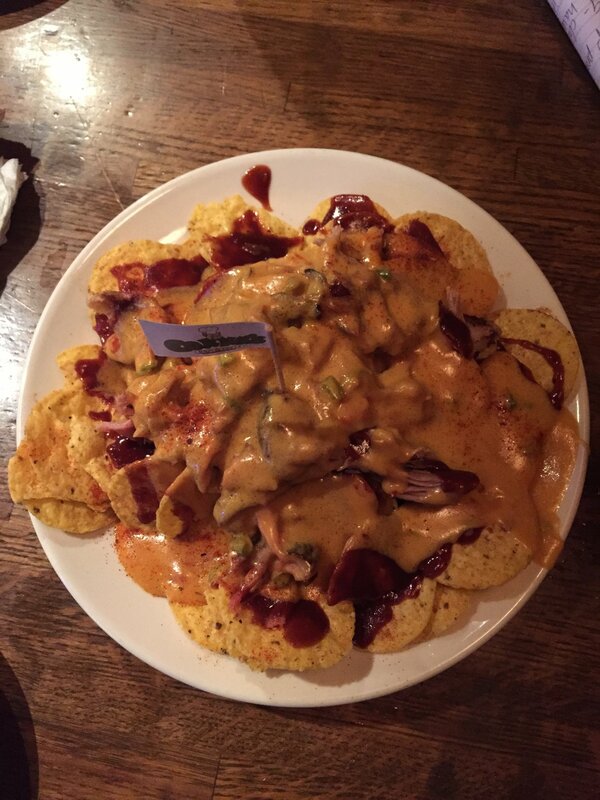 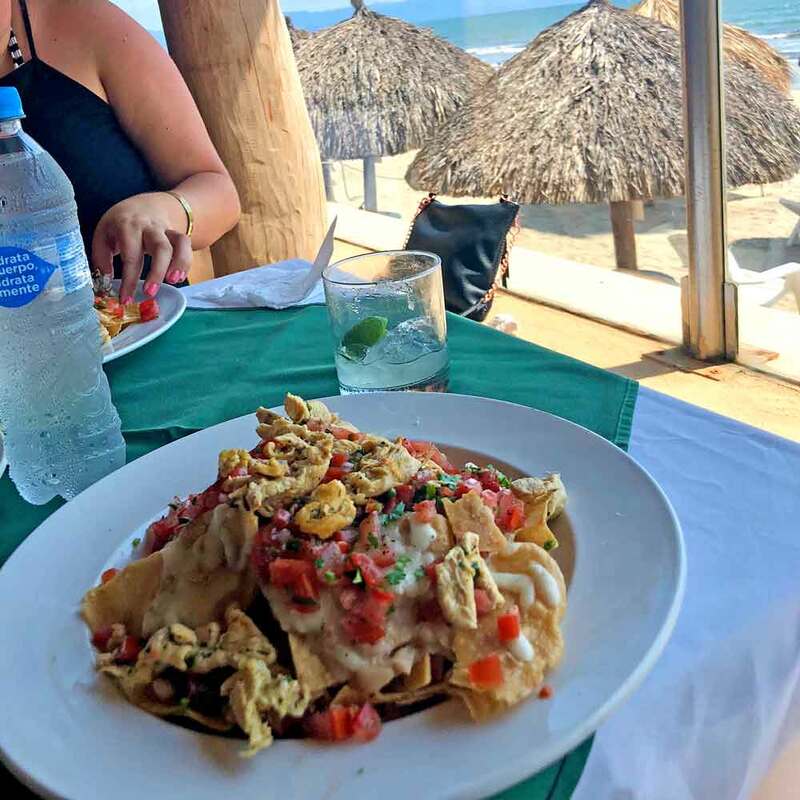 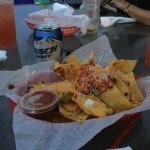 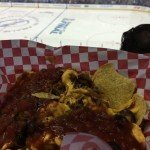 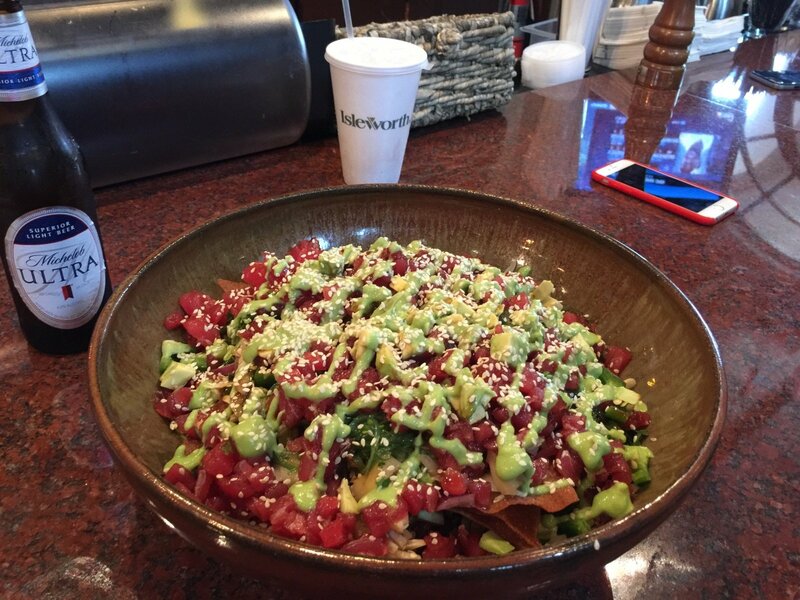 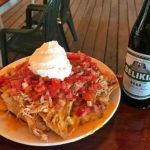 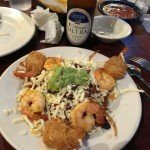 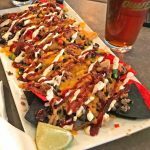 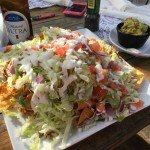 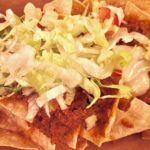 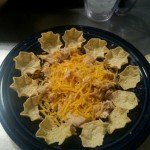 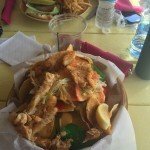 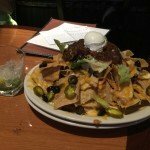 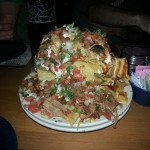 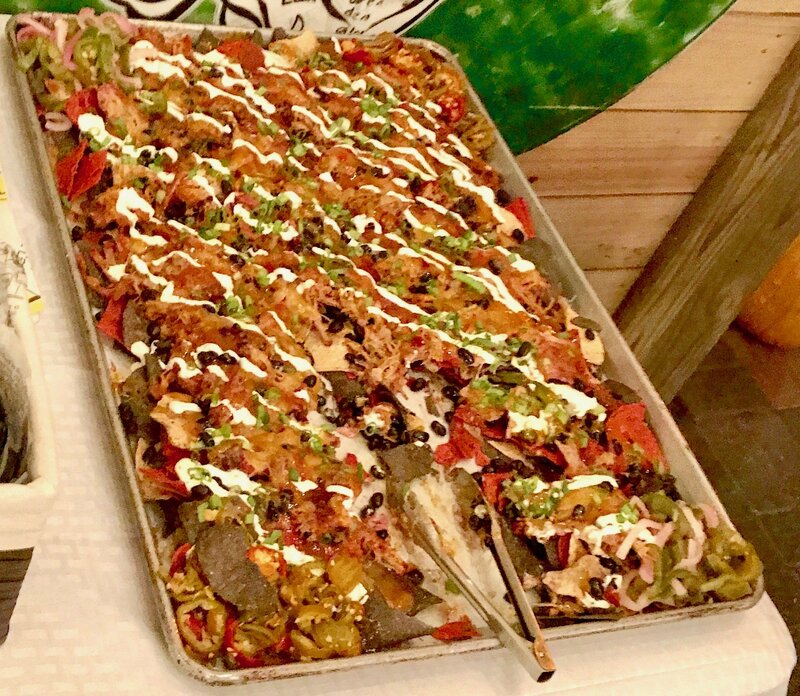 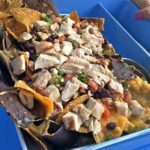 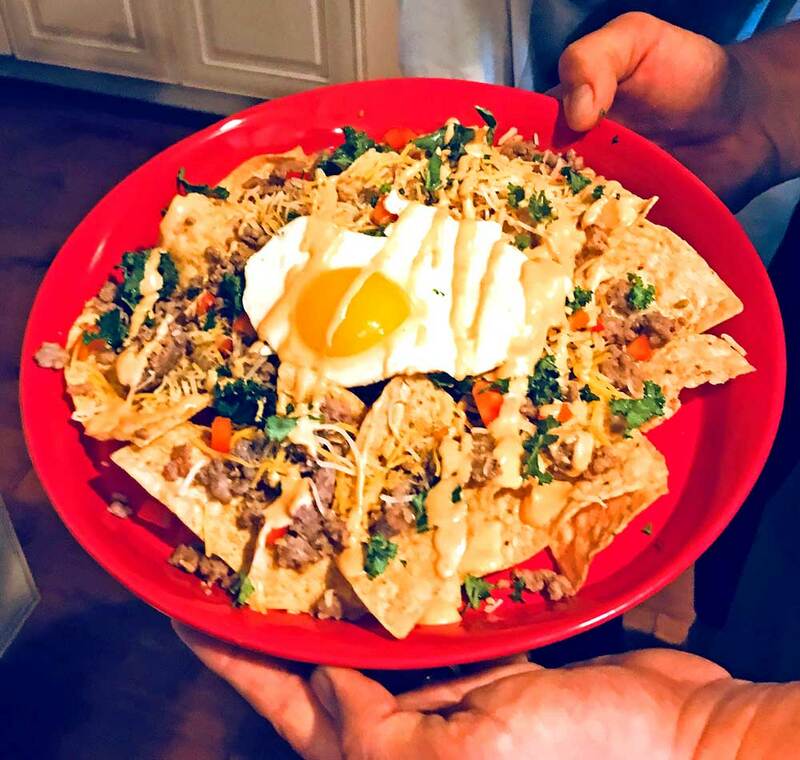 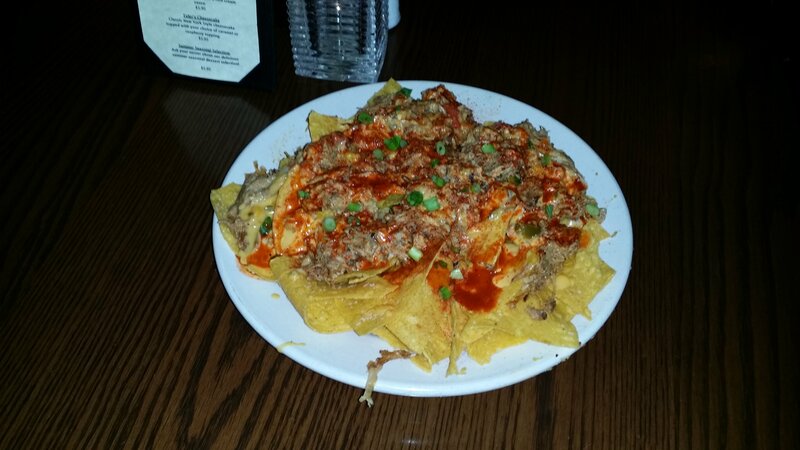 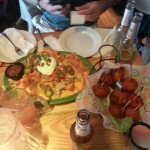 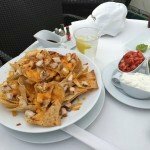 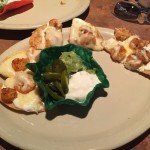 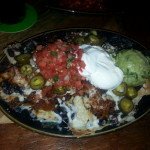 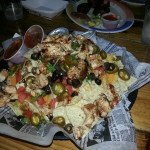 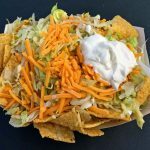 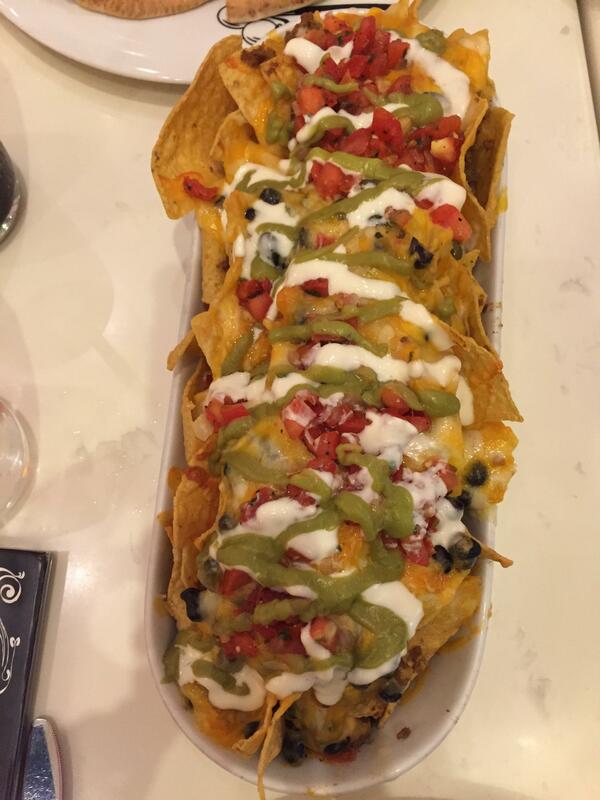 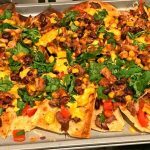 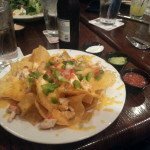 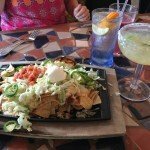 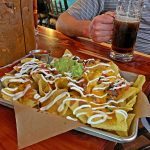 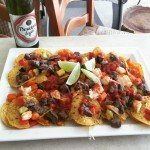 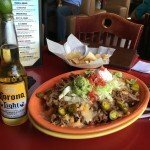 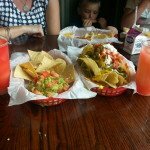 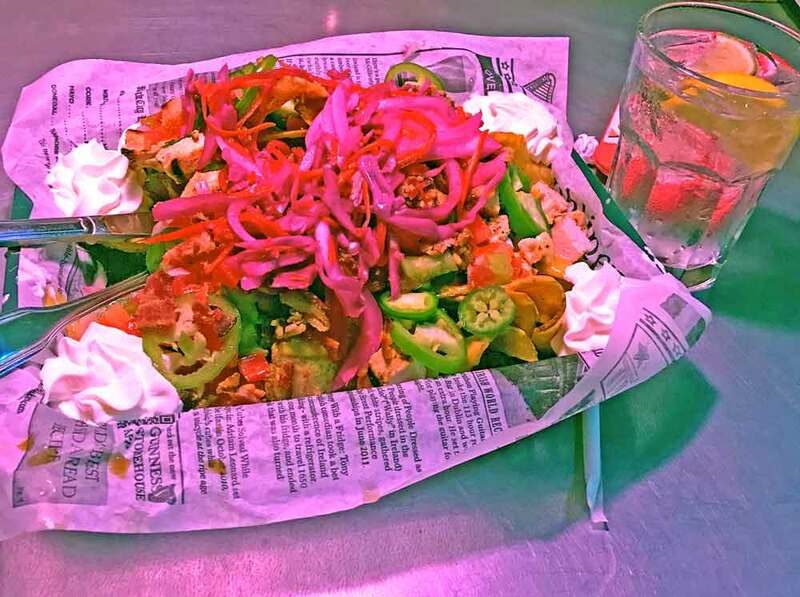 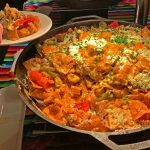 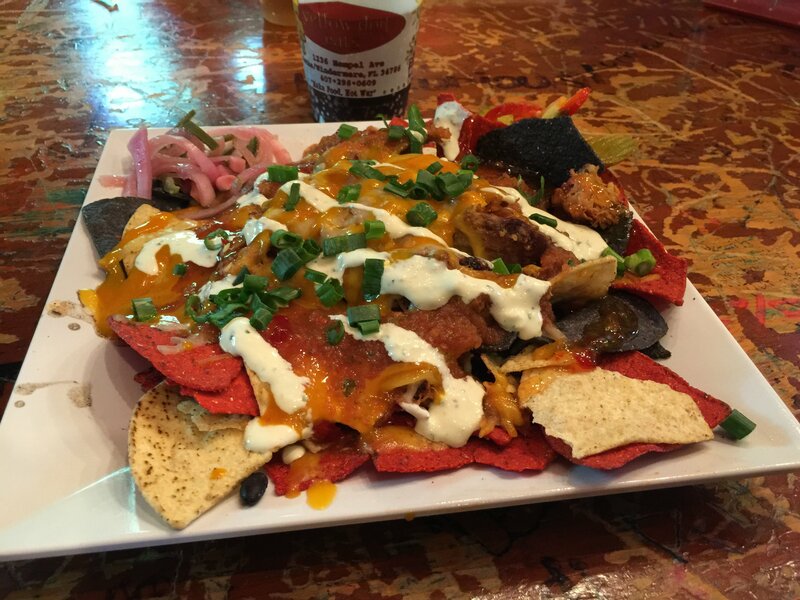 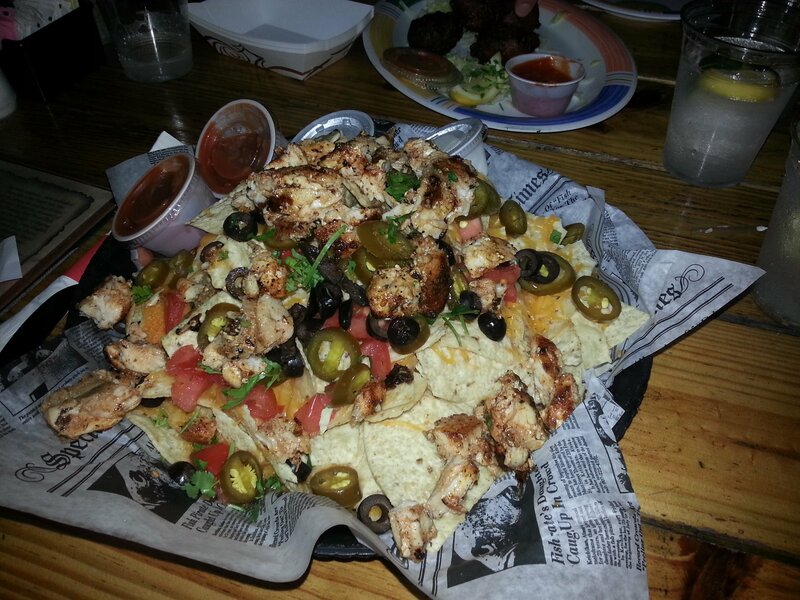 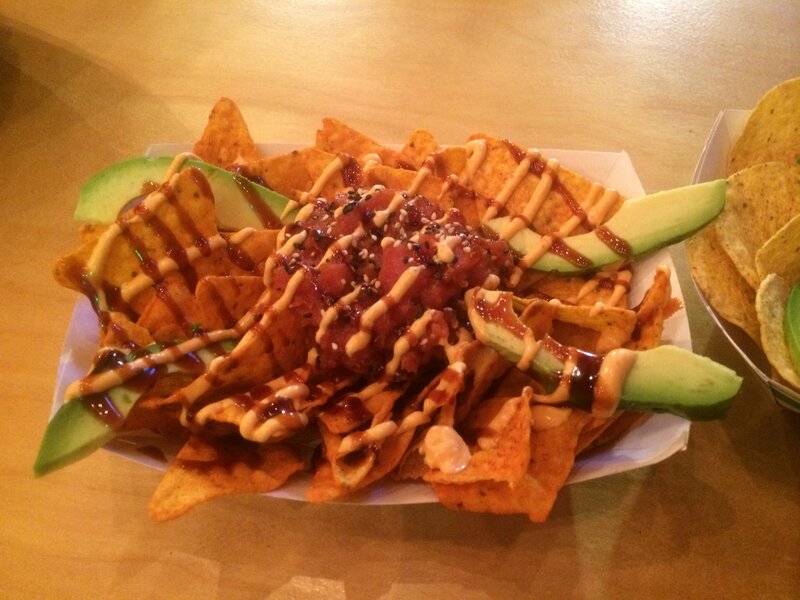 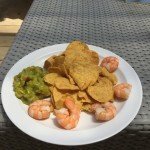 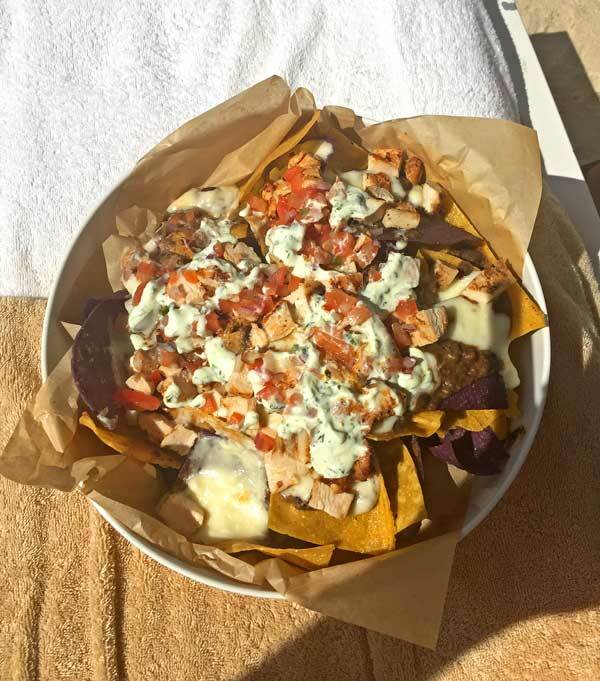 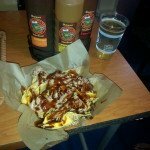 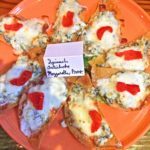 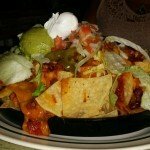 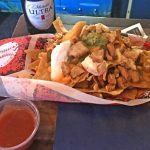 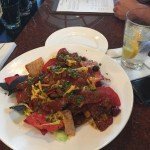 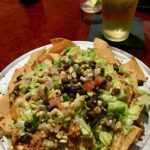 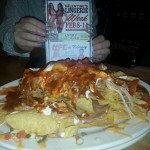 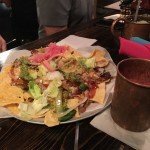 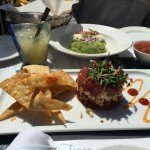 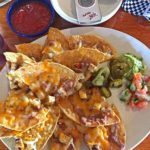 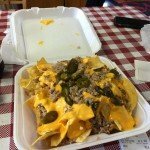 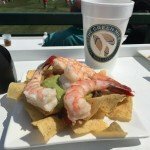 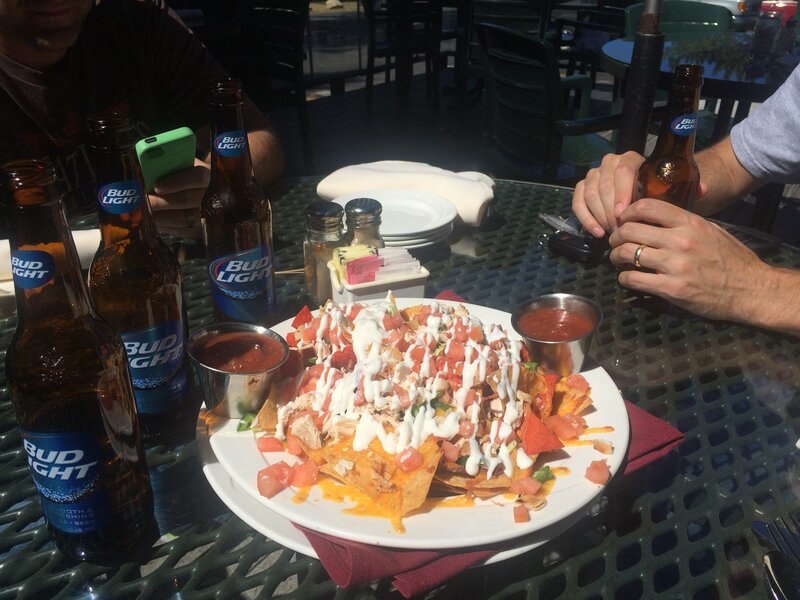 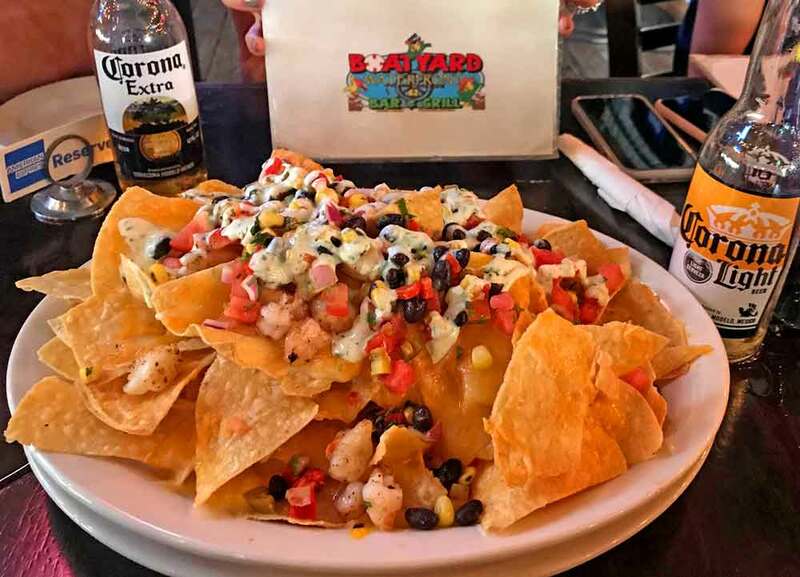 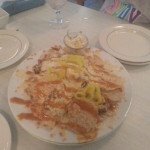 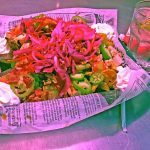 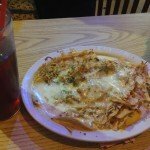 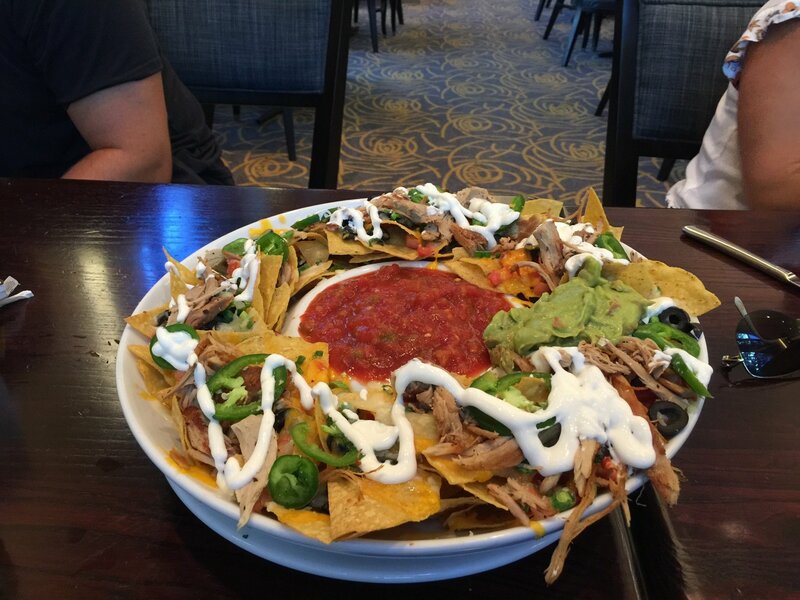 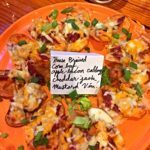 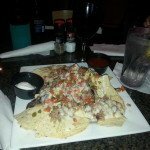 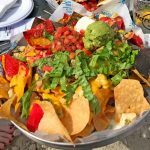 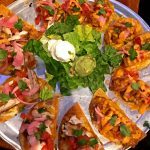 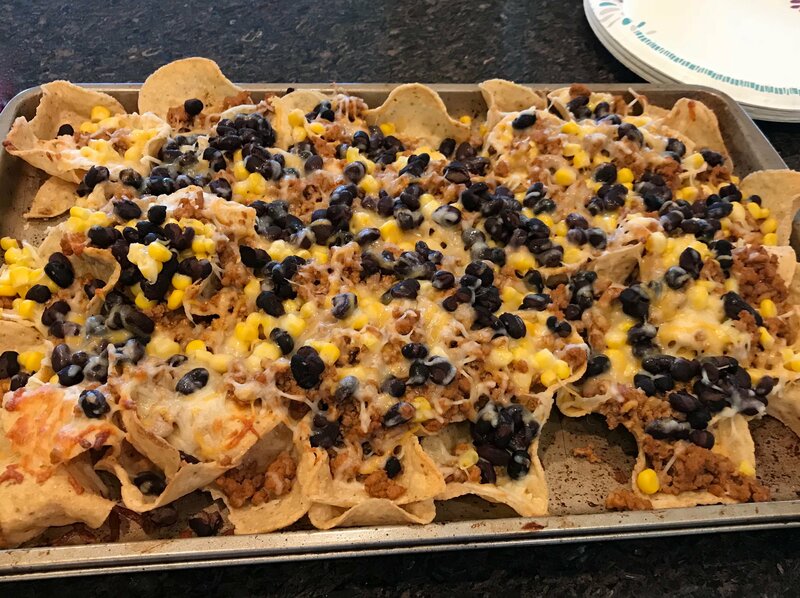 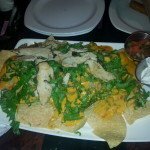 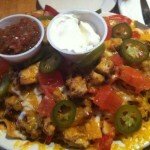 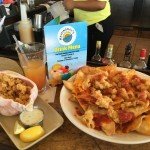 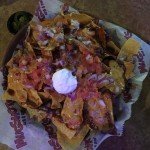 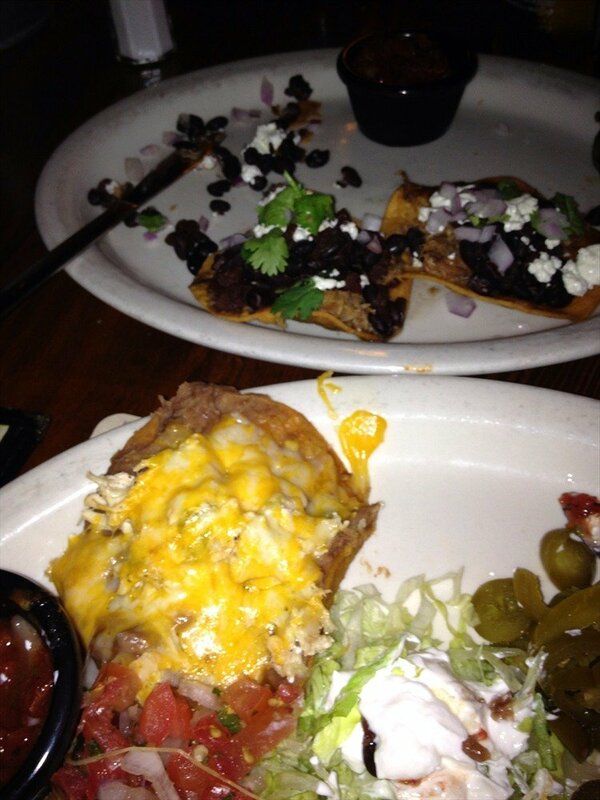 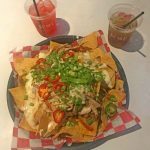 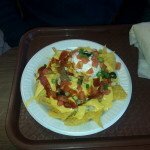 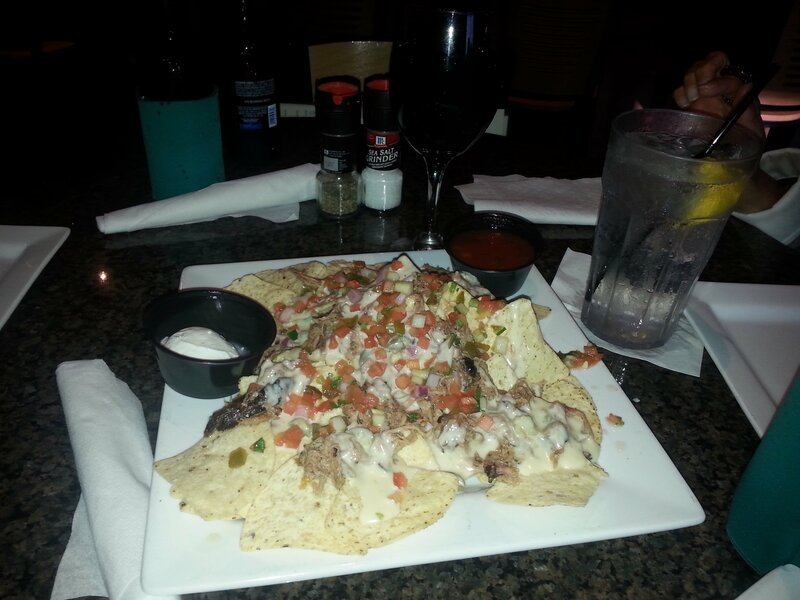 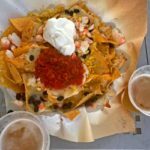 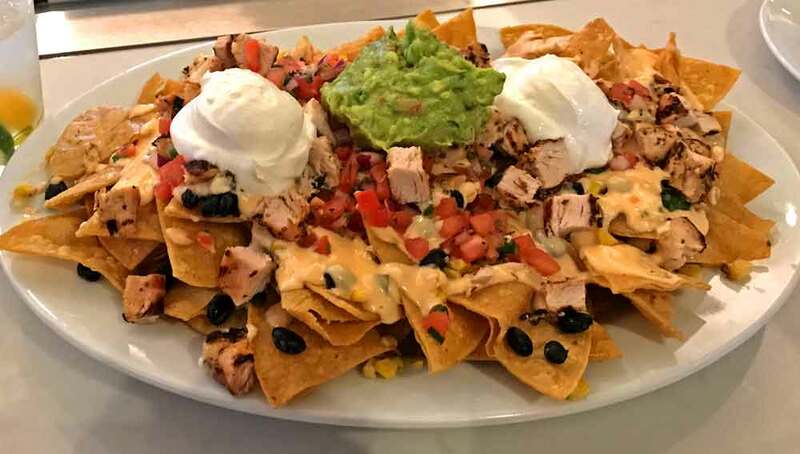 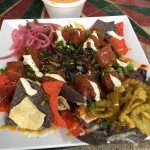 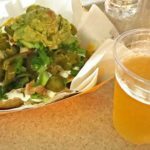 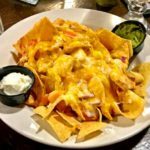 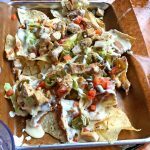 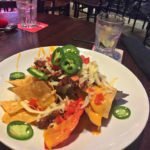 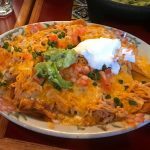 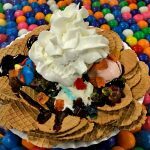 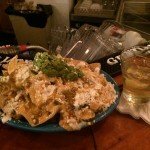 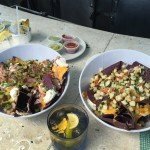 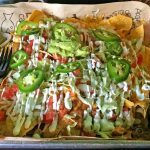 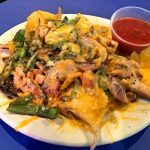 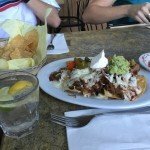 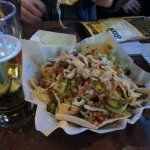 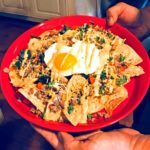 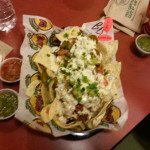 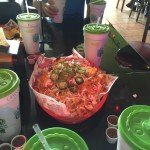 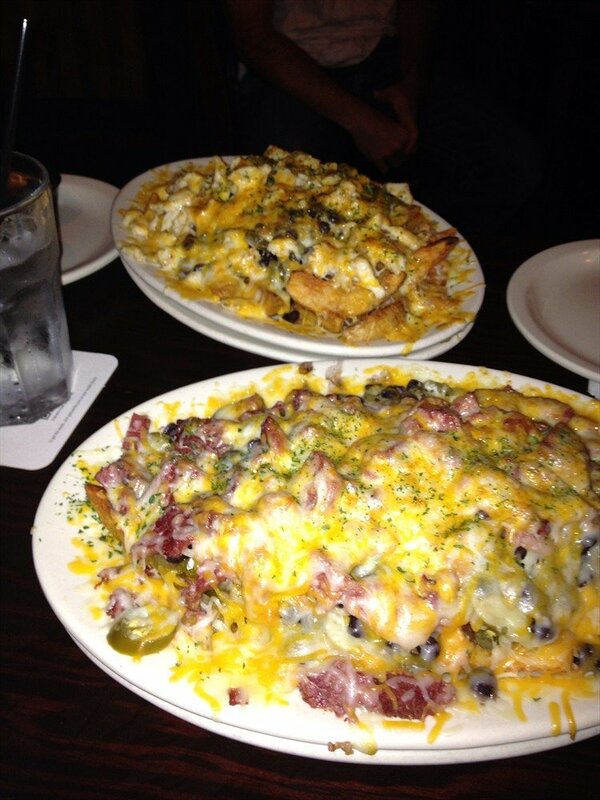 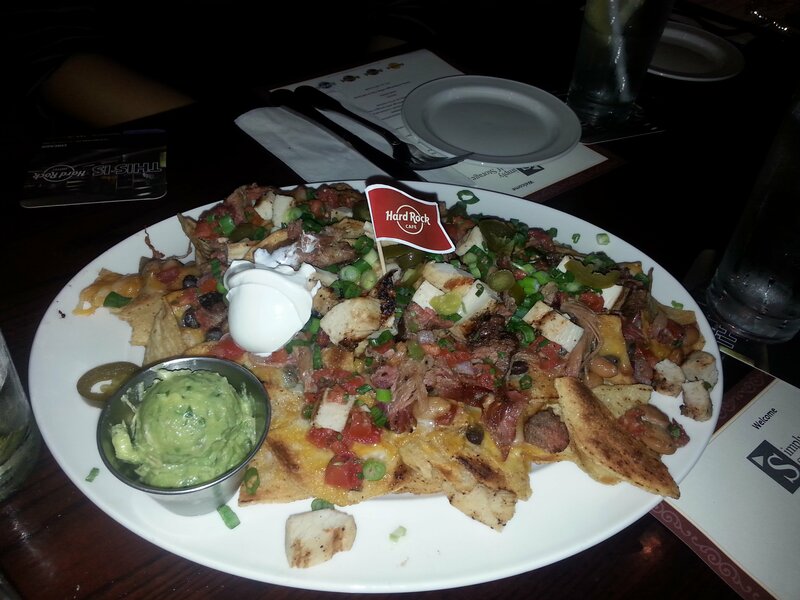 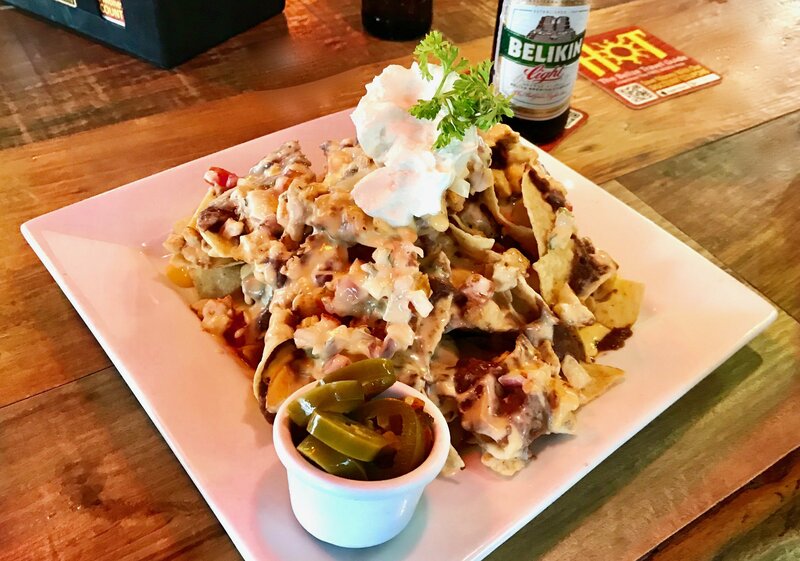 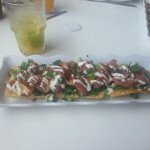 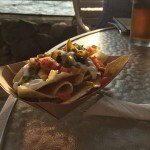 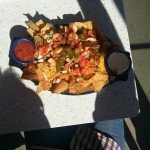 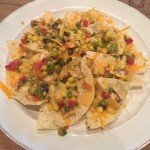 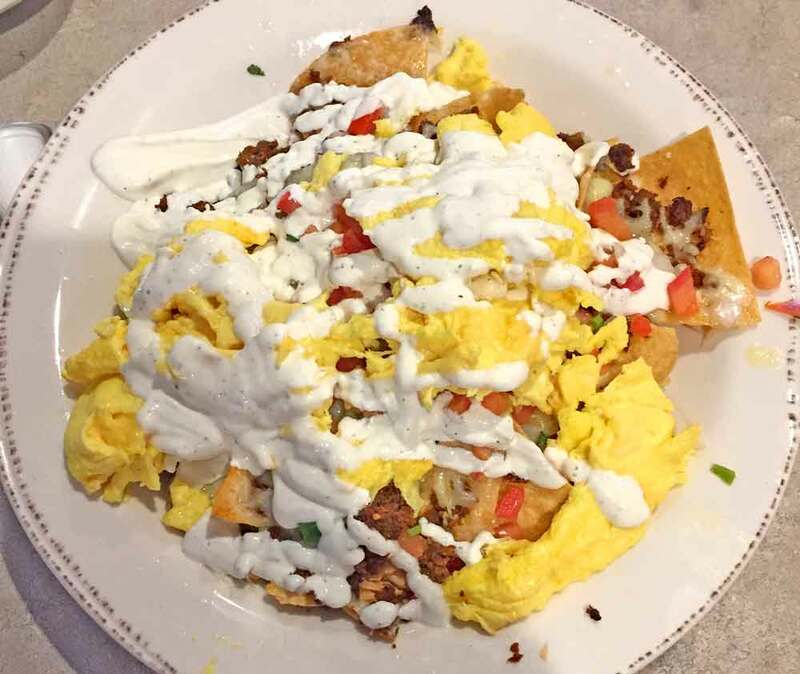 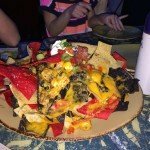 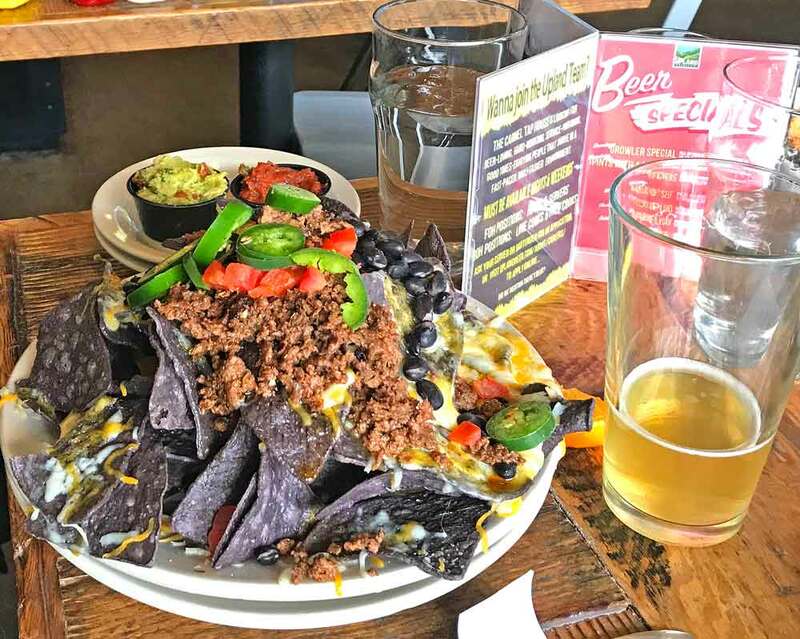 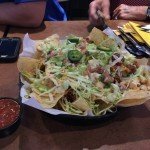 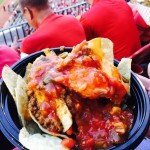 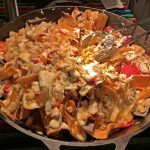 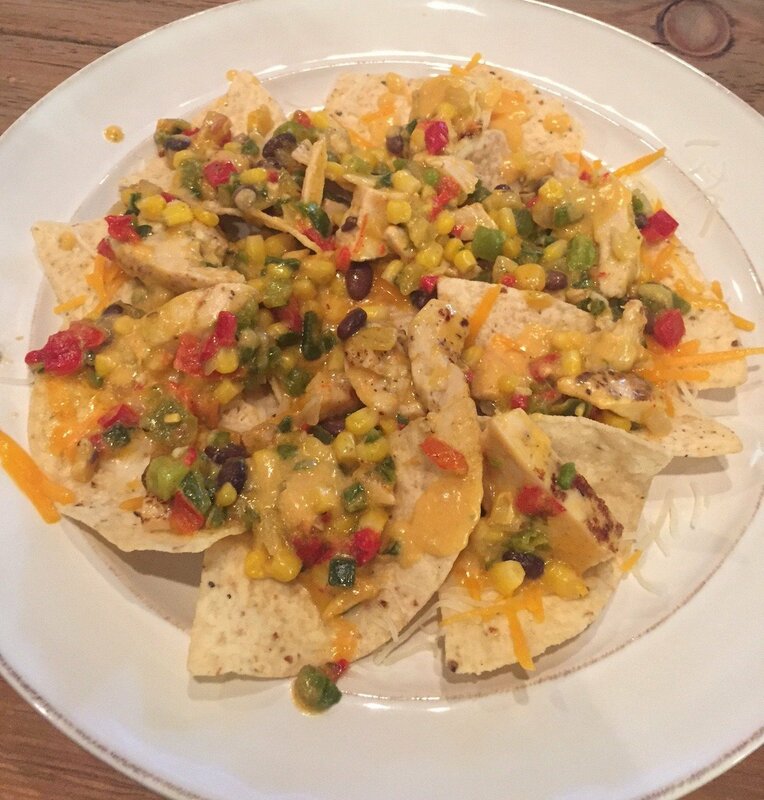 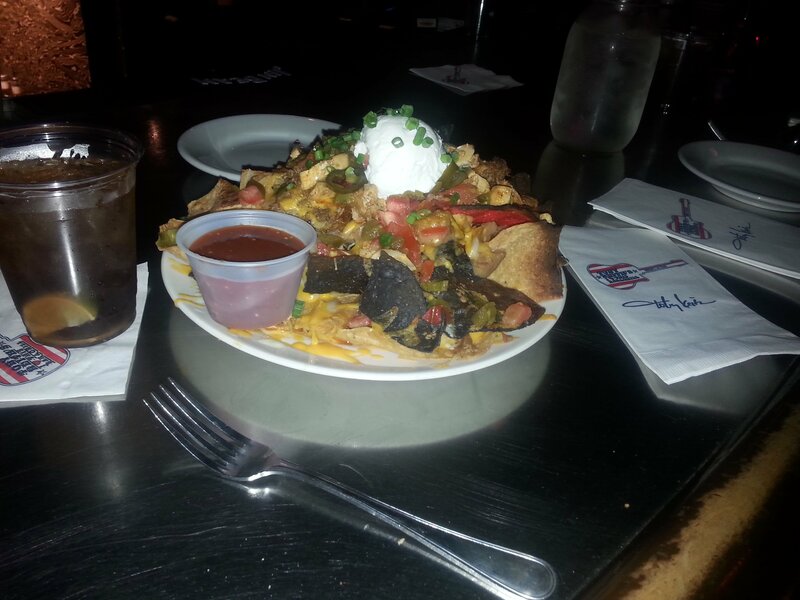 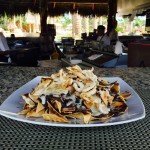 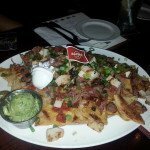 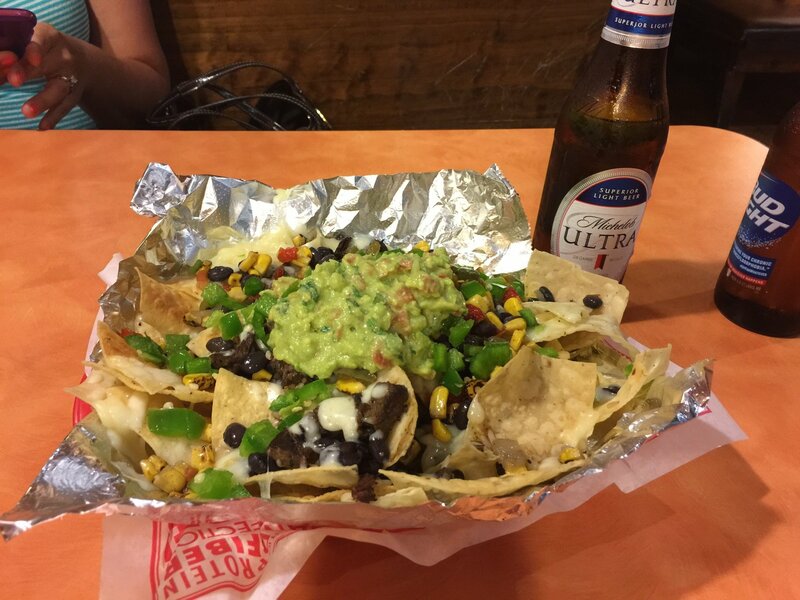 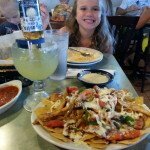 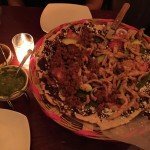 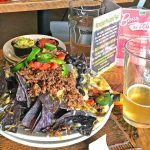 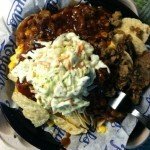 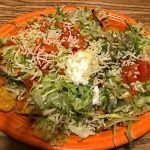 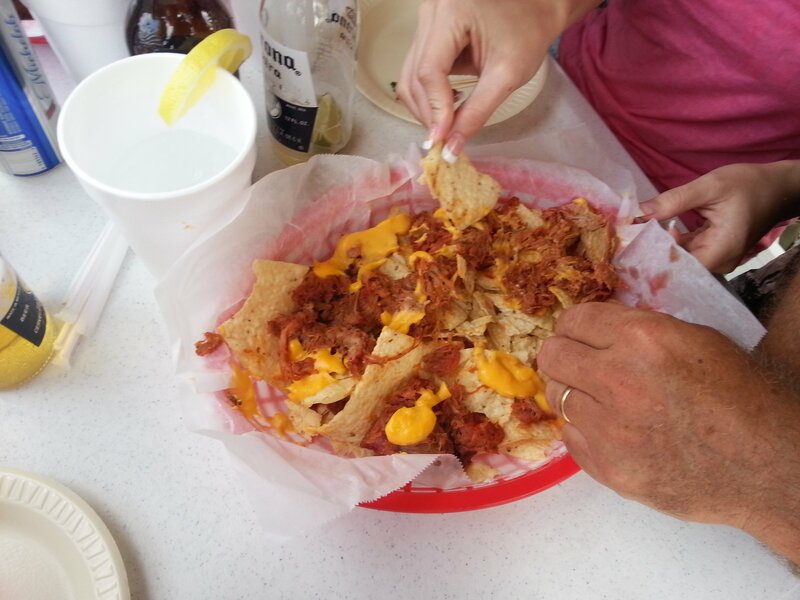 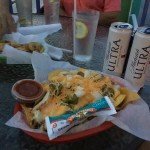 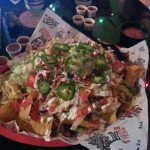 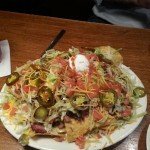 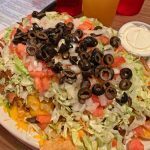 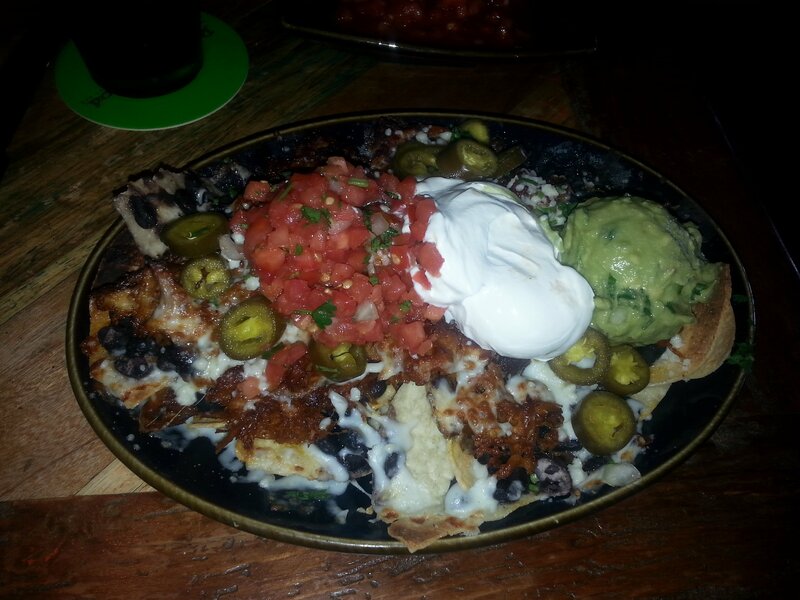 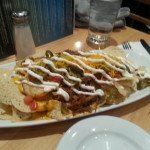 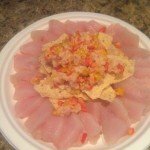 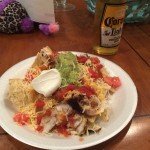 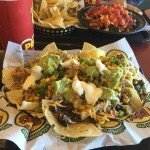 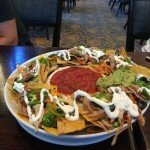 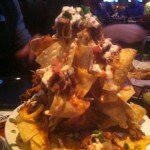 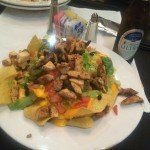 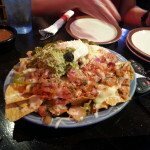 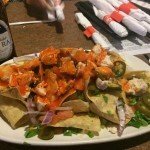 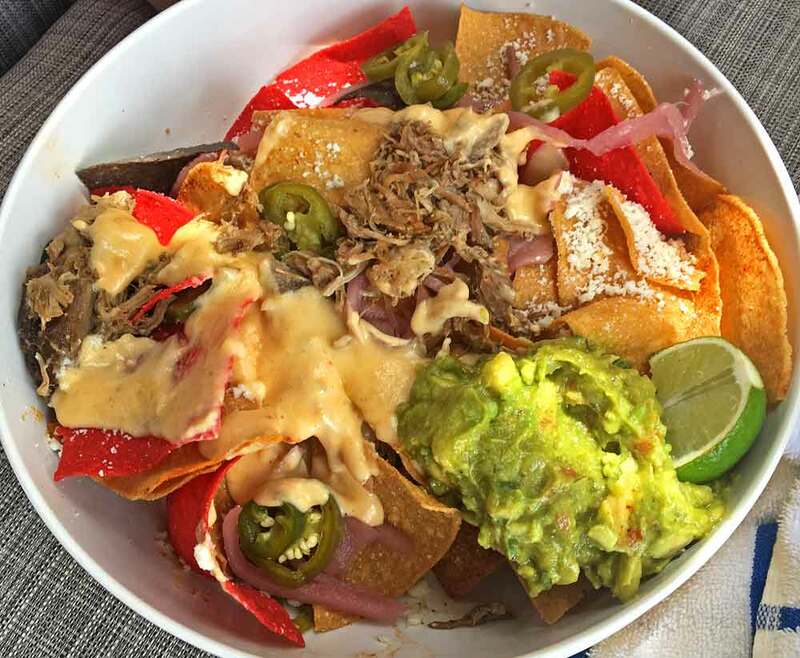 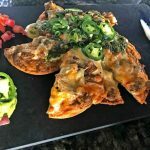 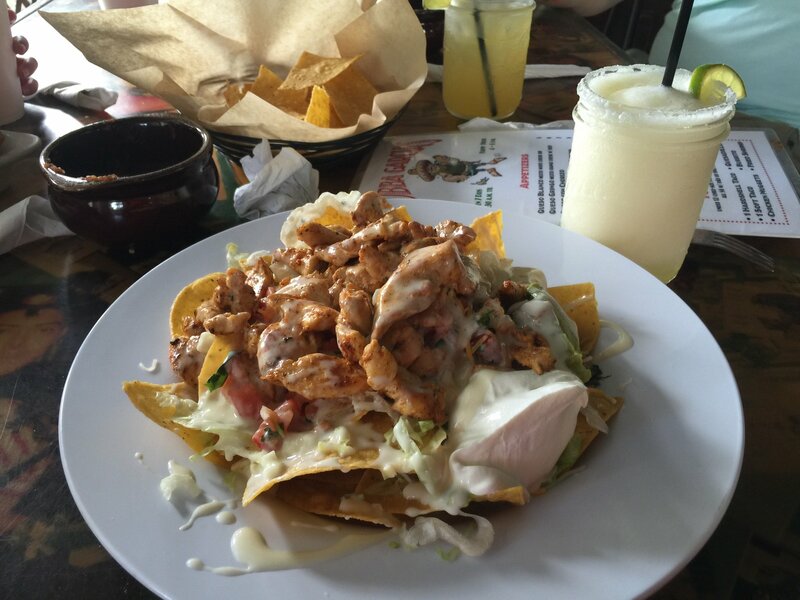 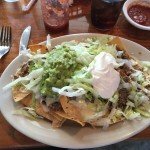 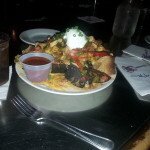 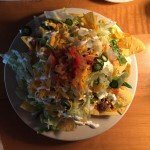 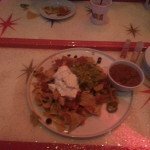 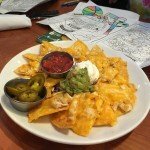 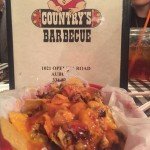 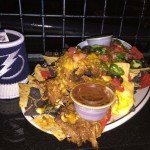 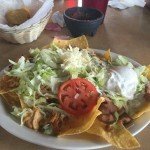 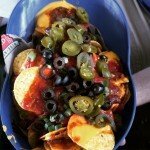 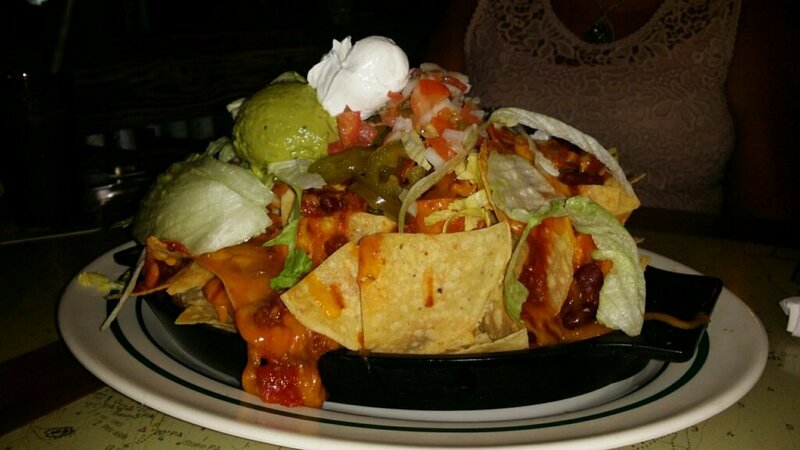 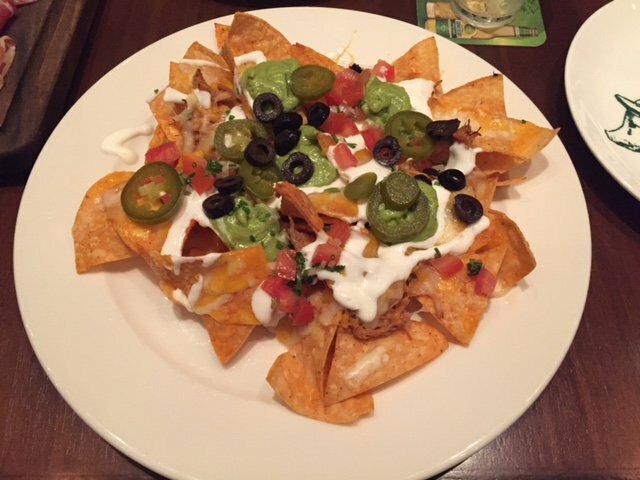 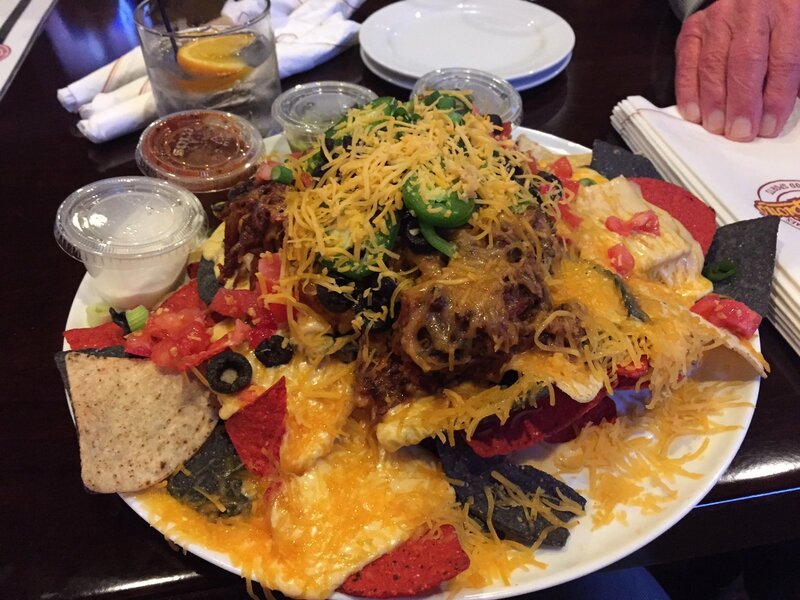 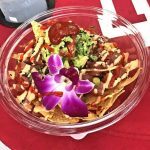 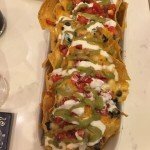 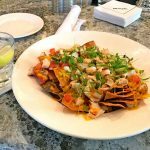 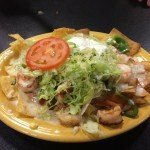 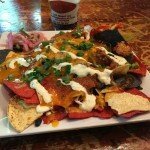 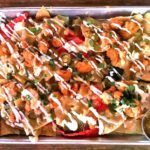 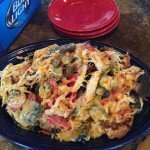 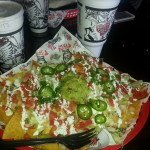 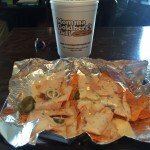 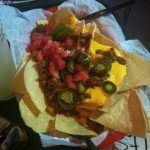 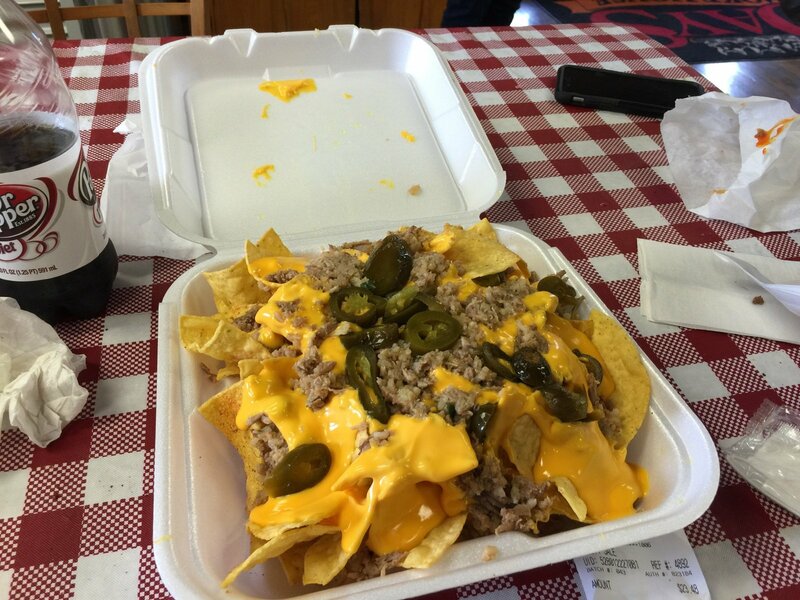 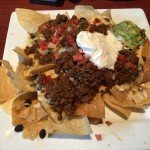 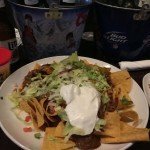 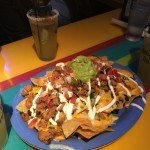 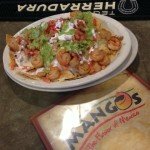 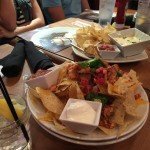 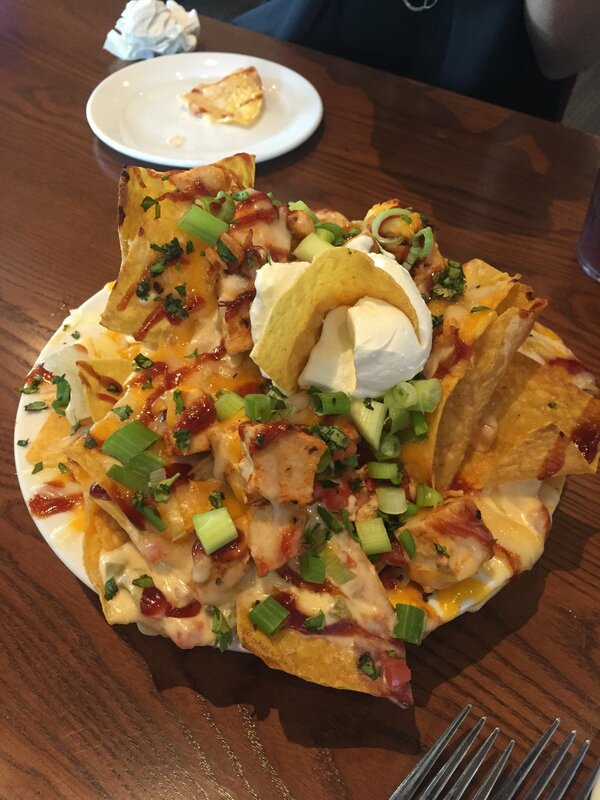 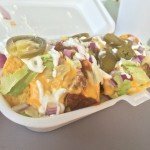 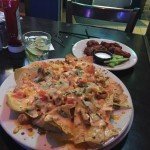 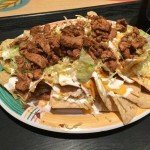 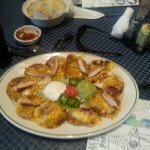 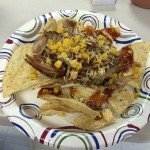 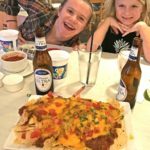 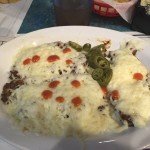 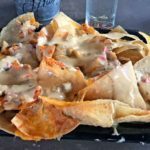 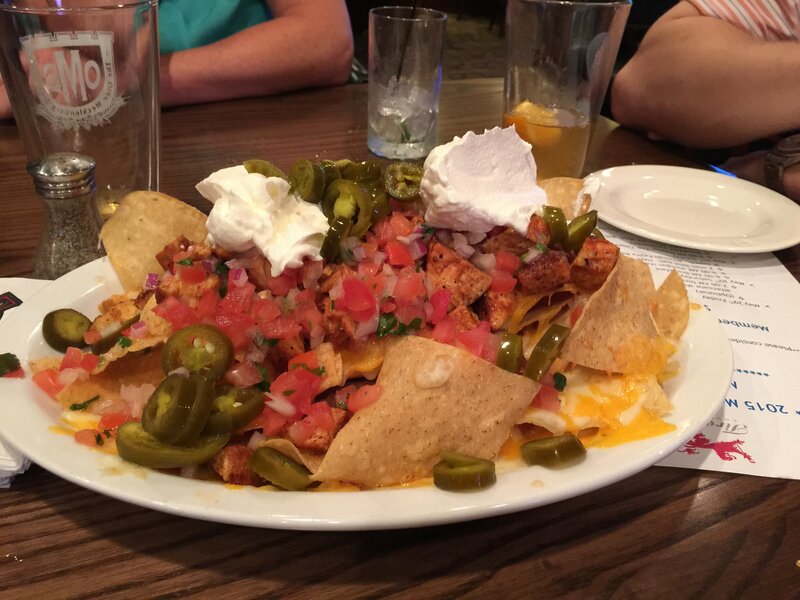 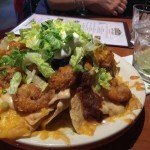 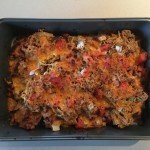 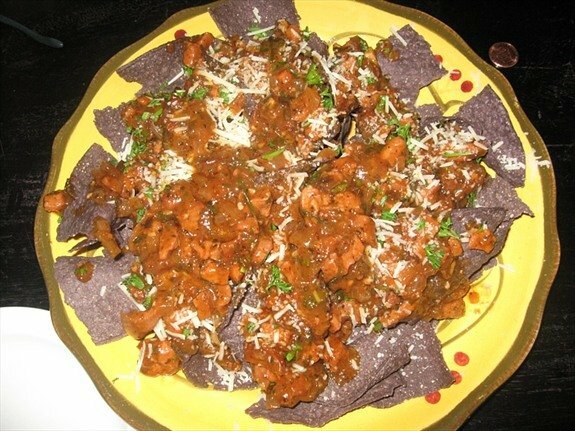 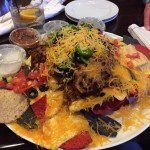 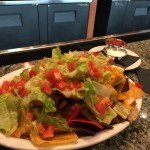 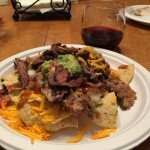 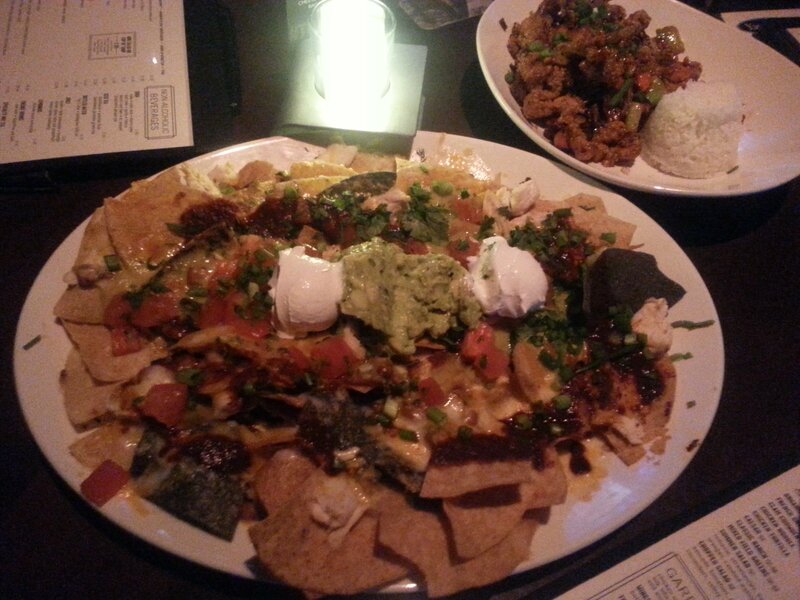 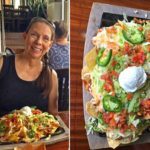 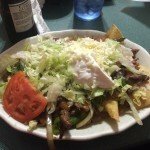 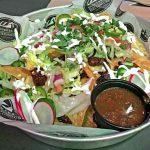 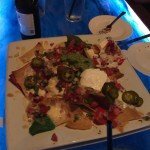 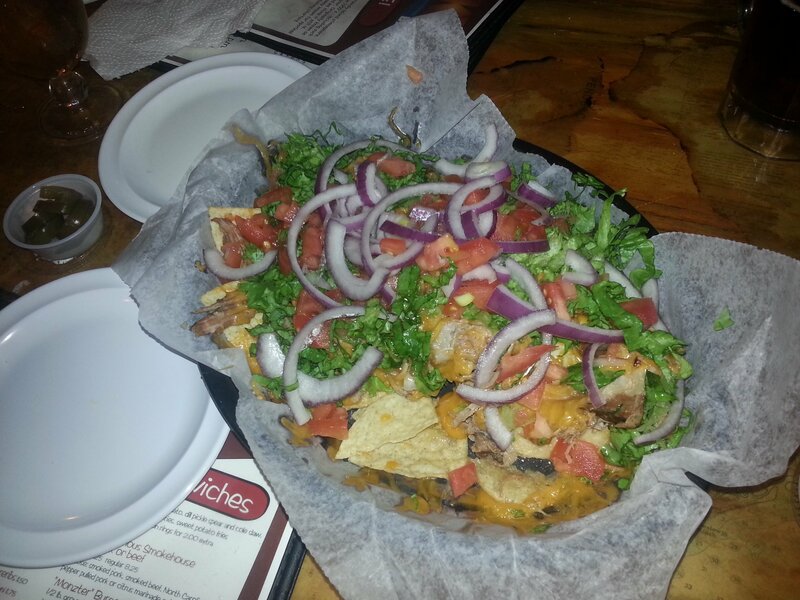 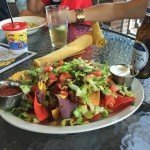 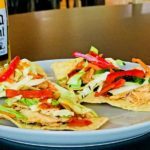 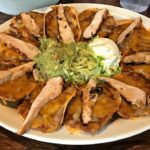 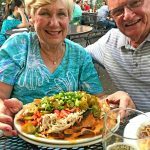 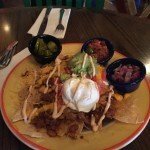 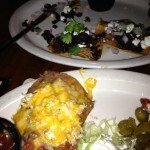 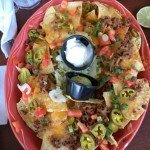 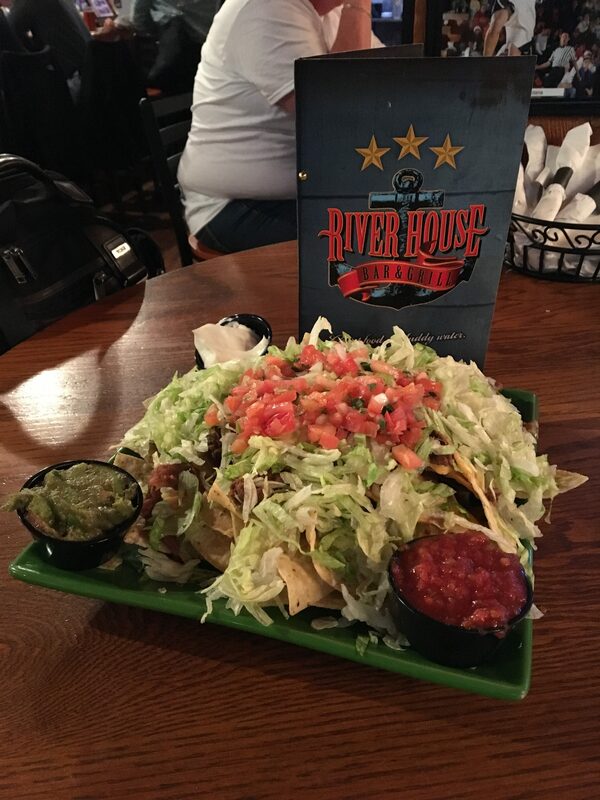 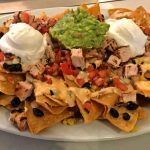 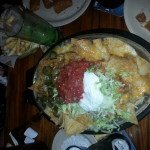 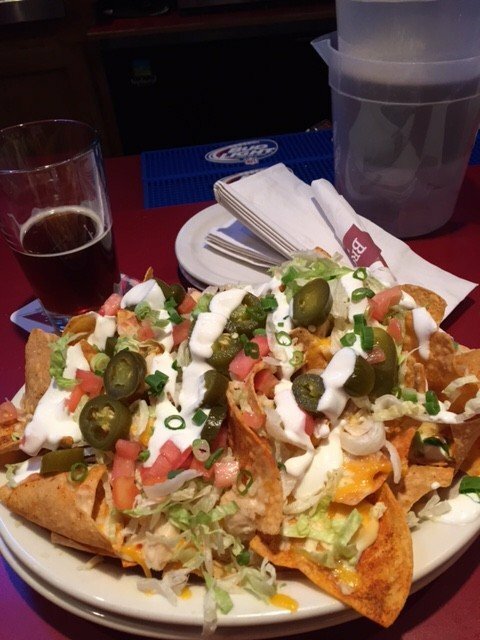 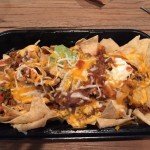 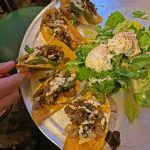 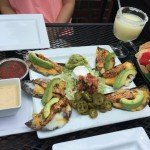 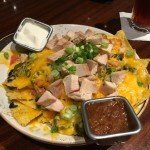 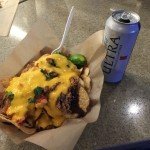 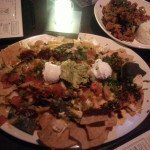 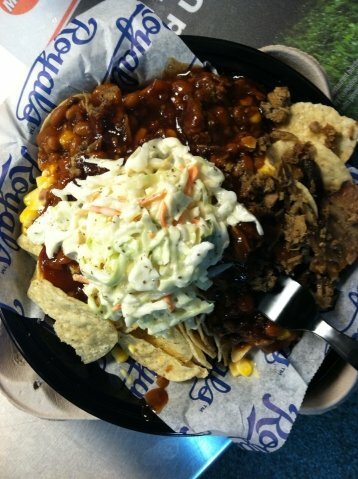 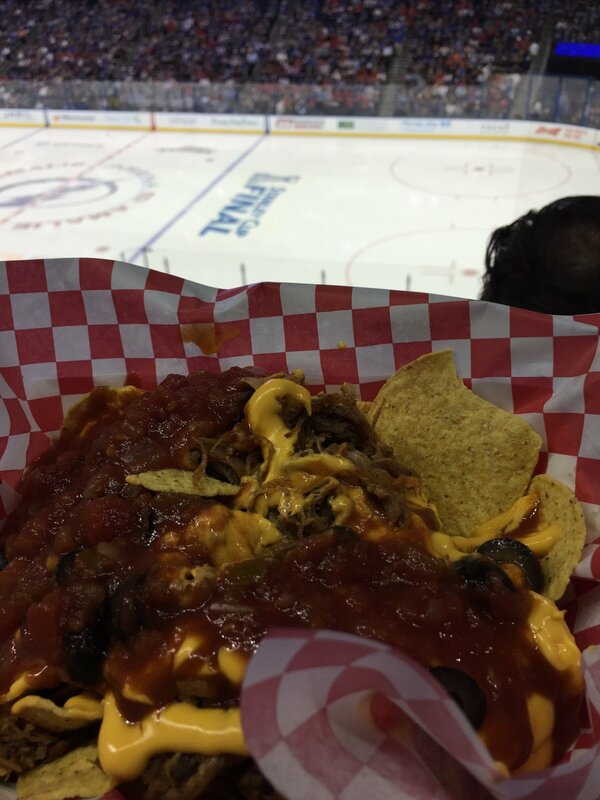 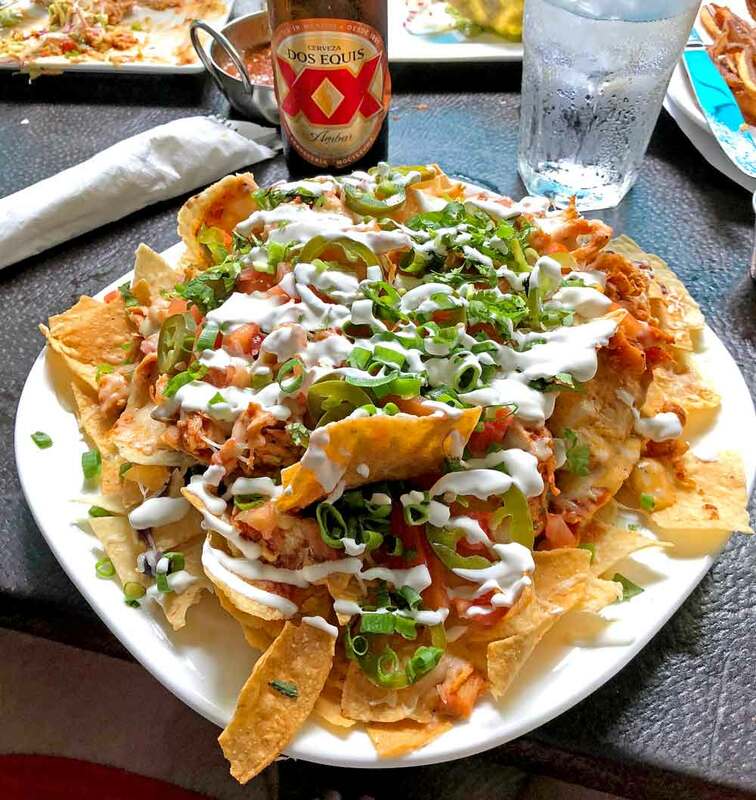 Hall of Fame | NachoDudes - Best Nacho Reviews in the World. 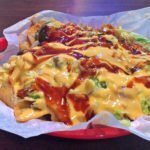 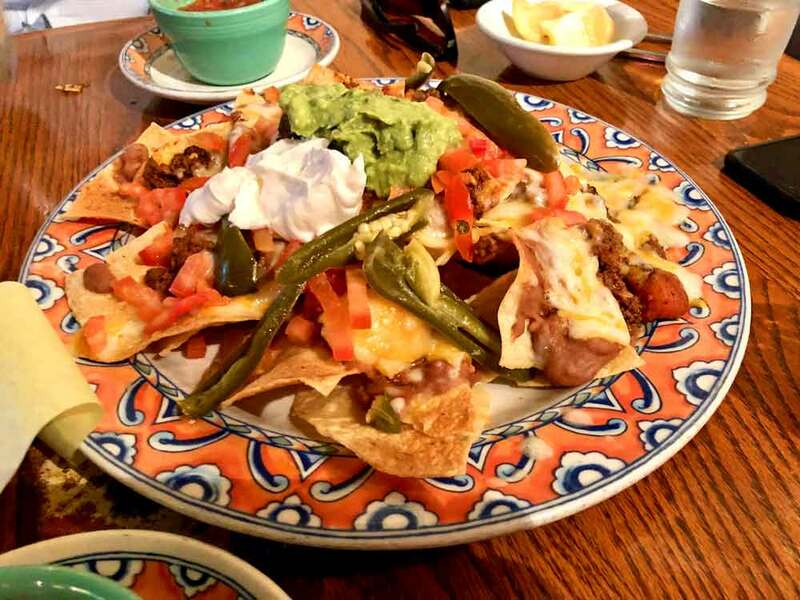 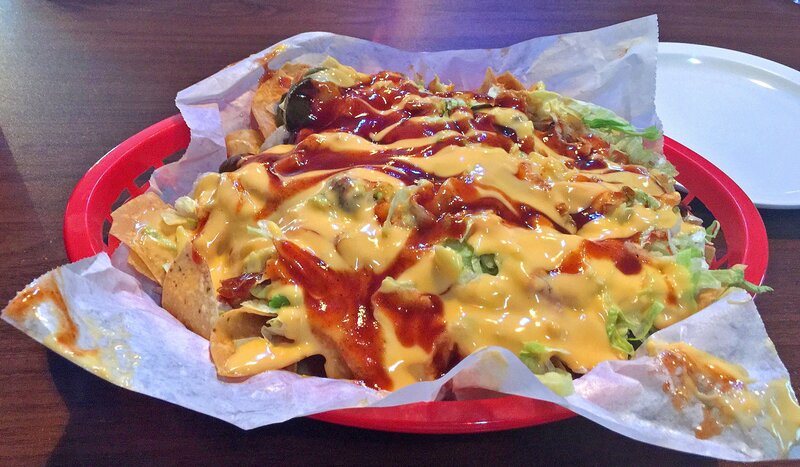 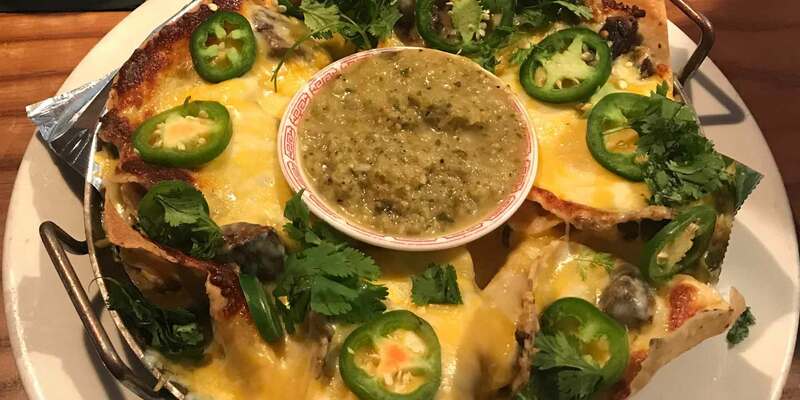 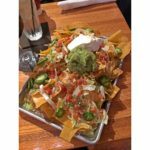 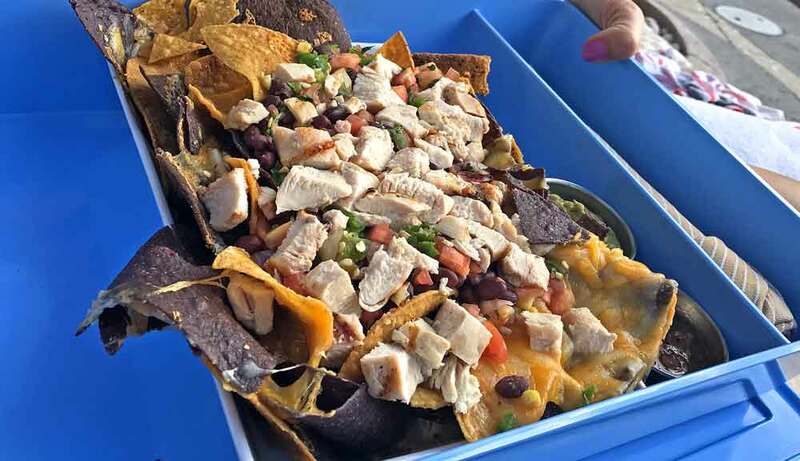 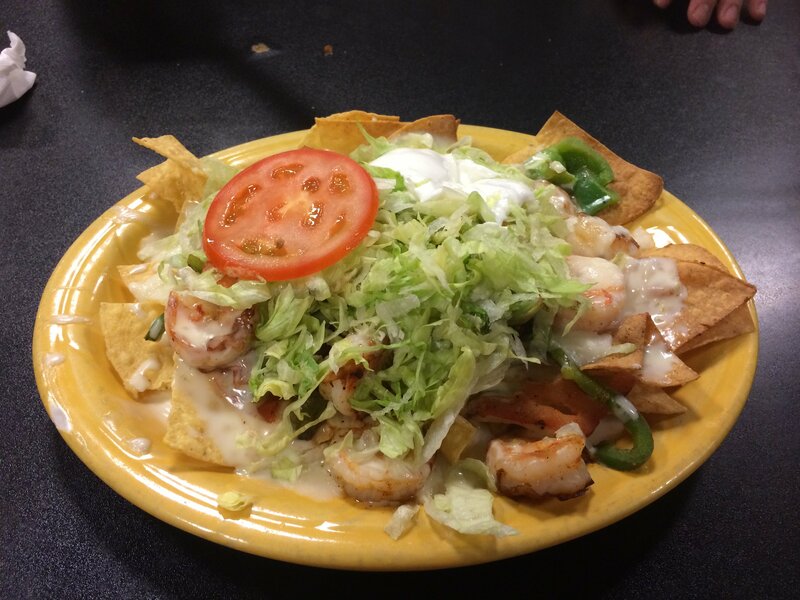 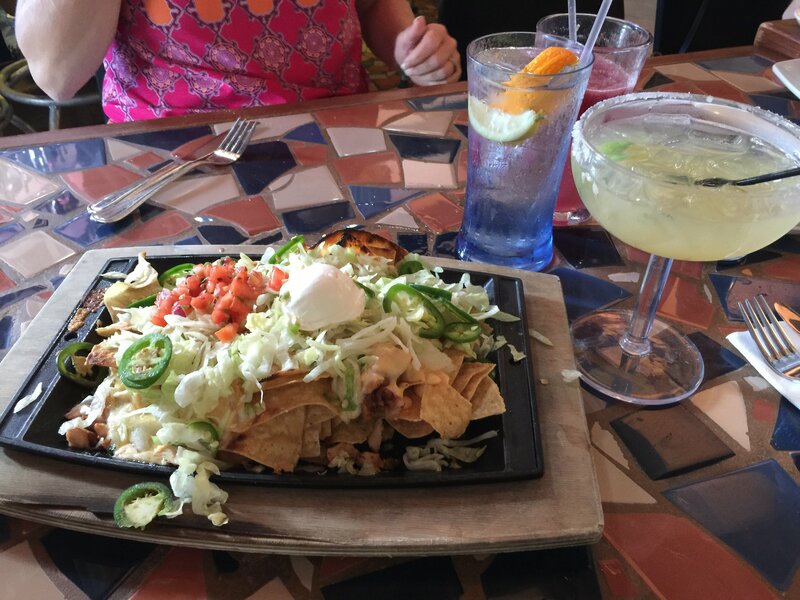 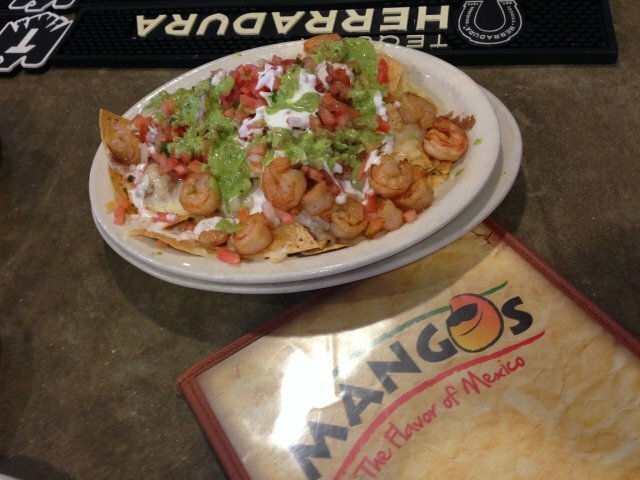 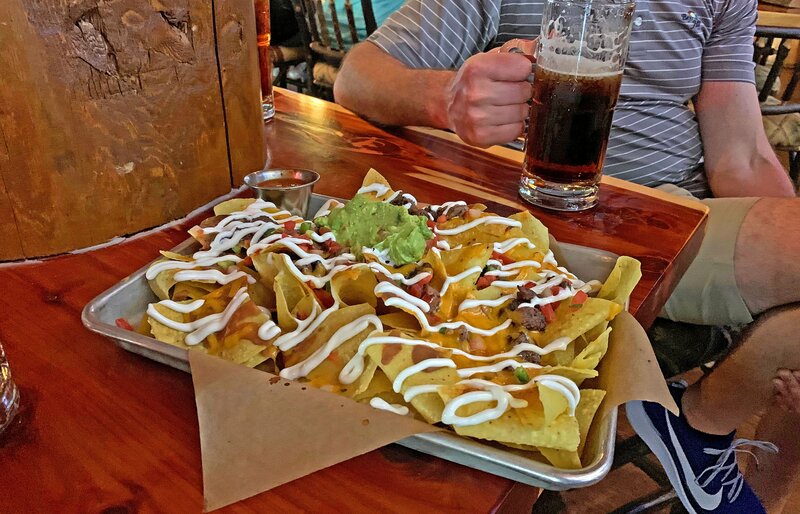 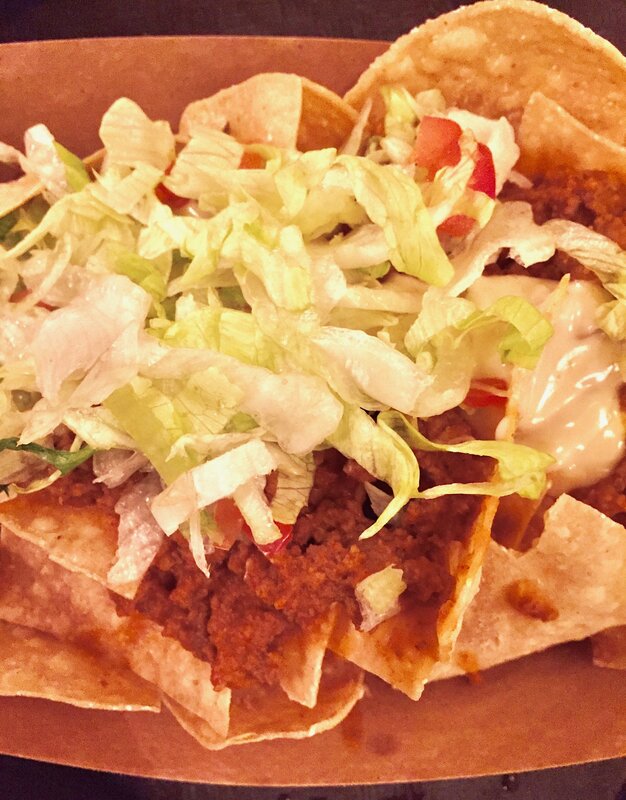 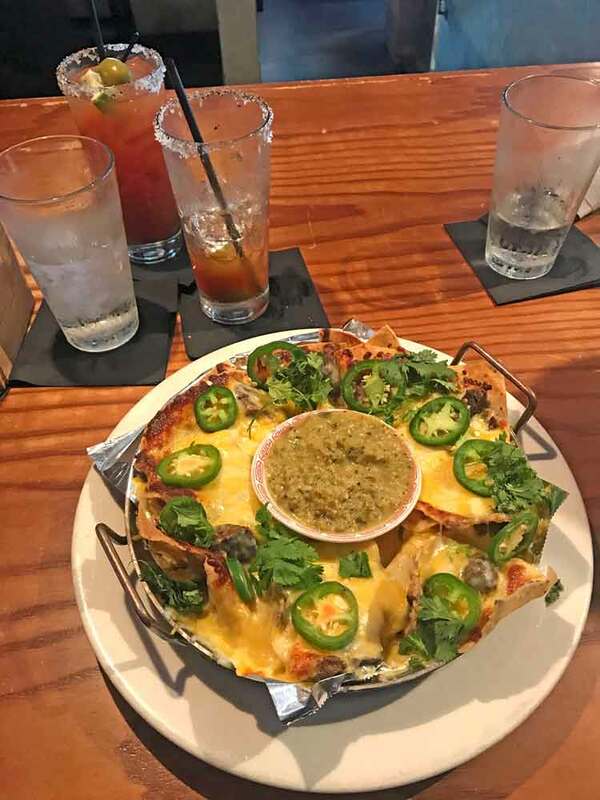 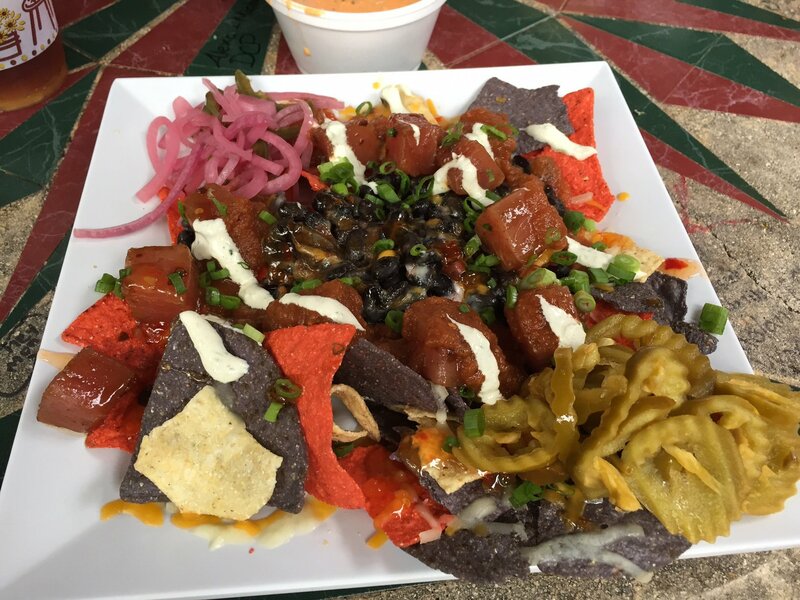 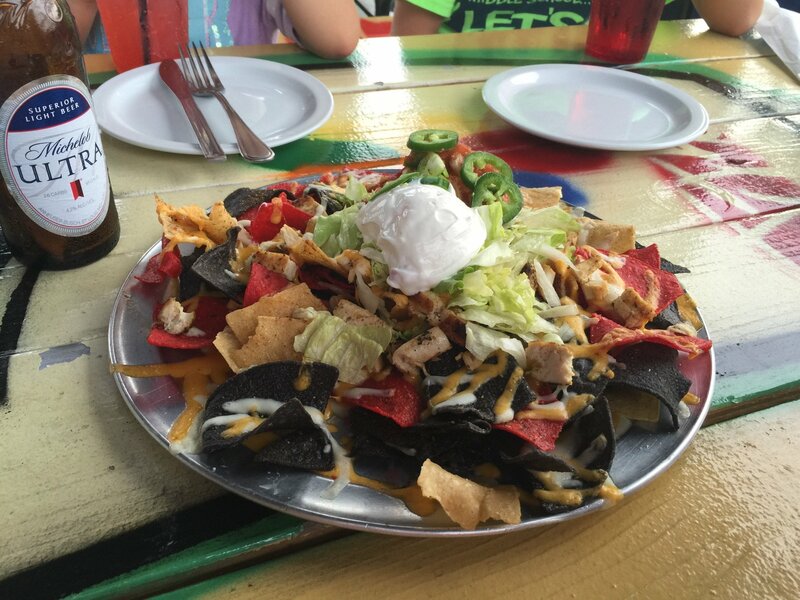 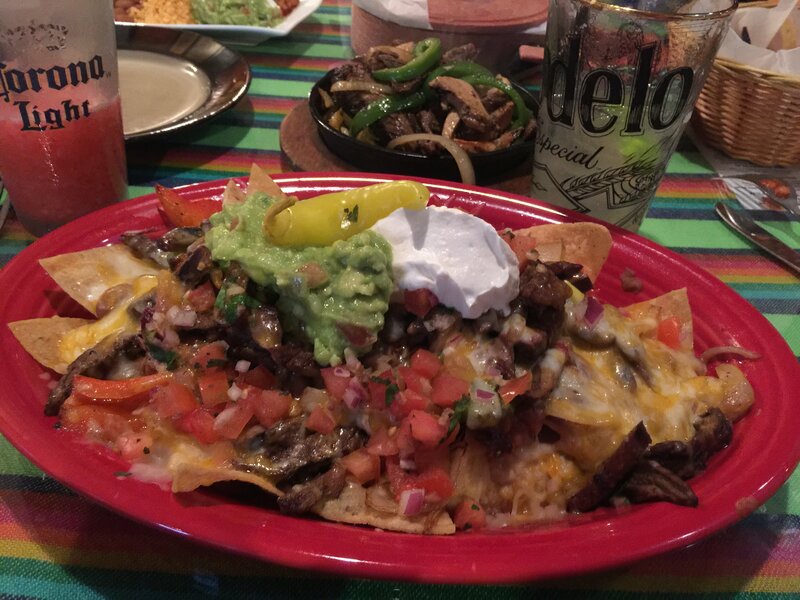 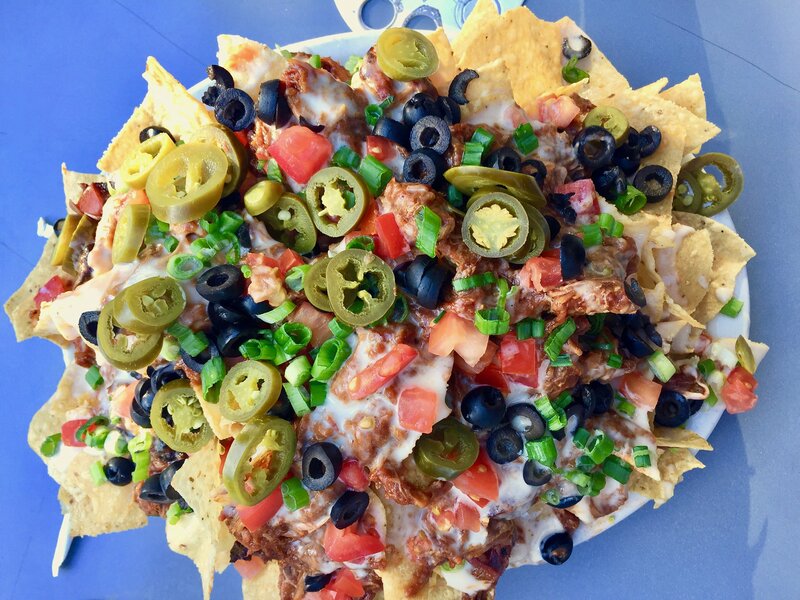 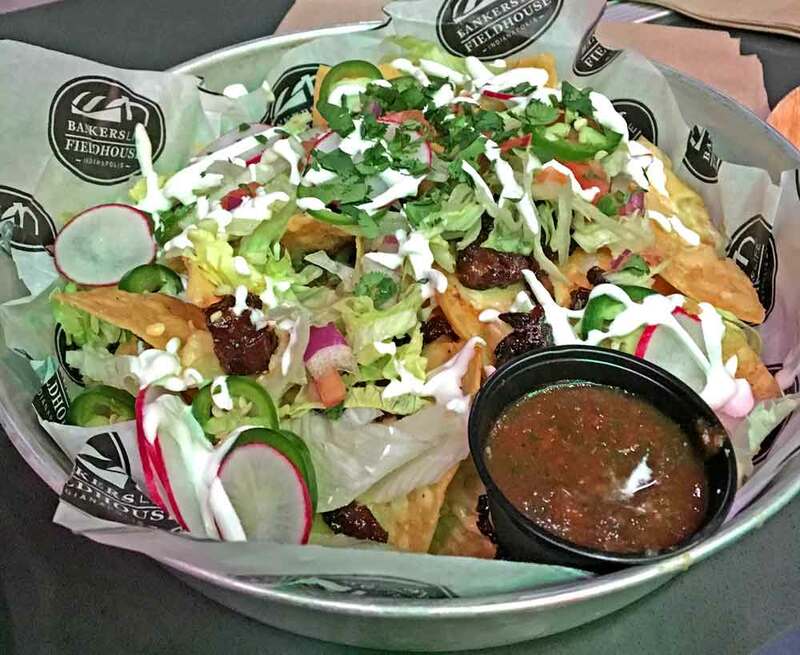 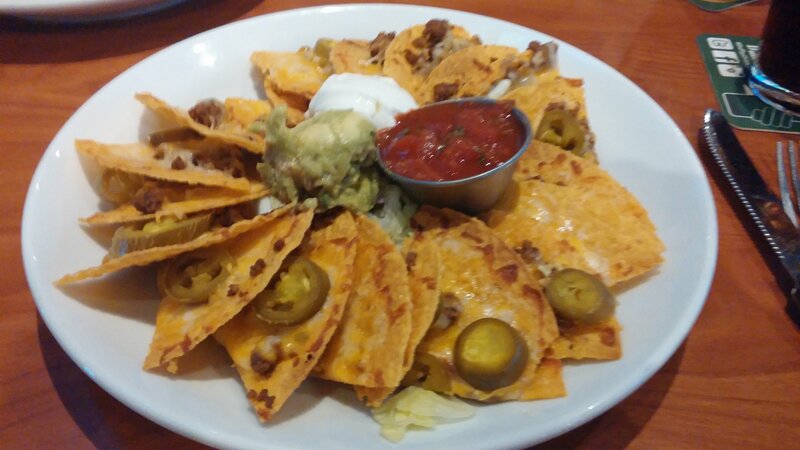 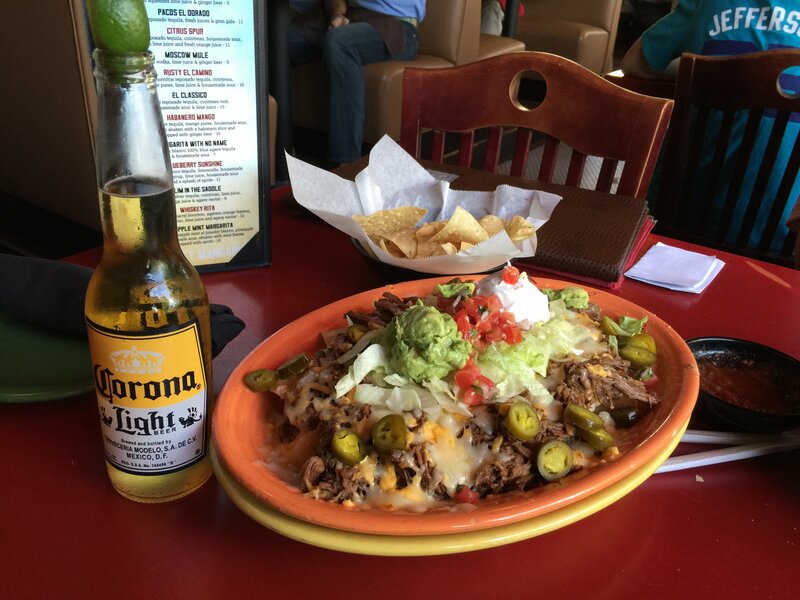 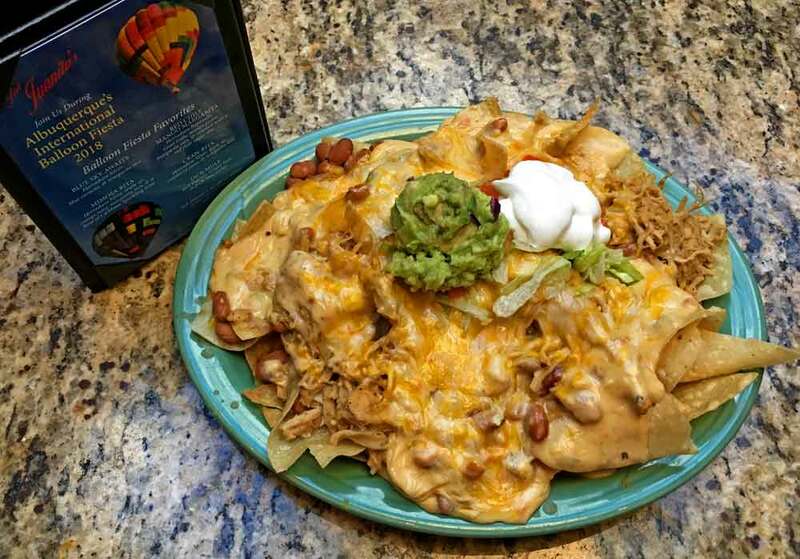 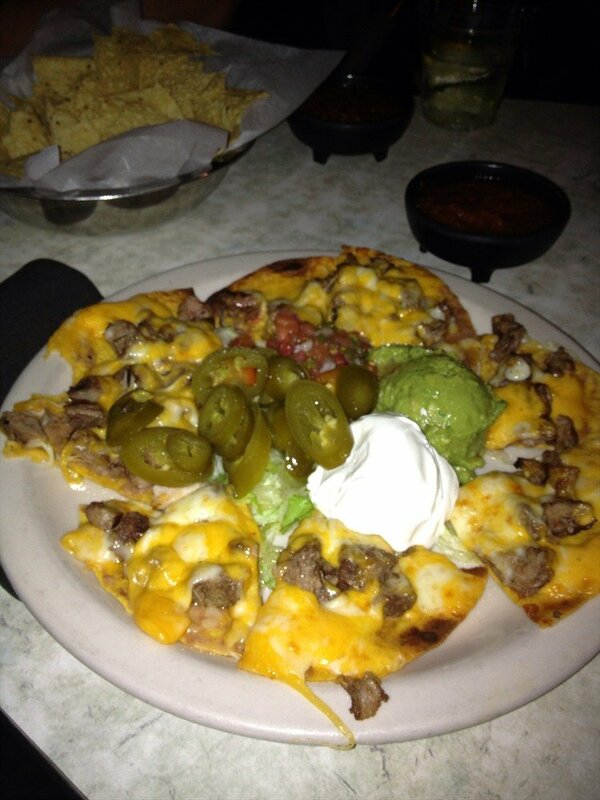 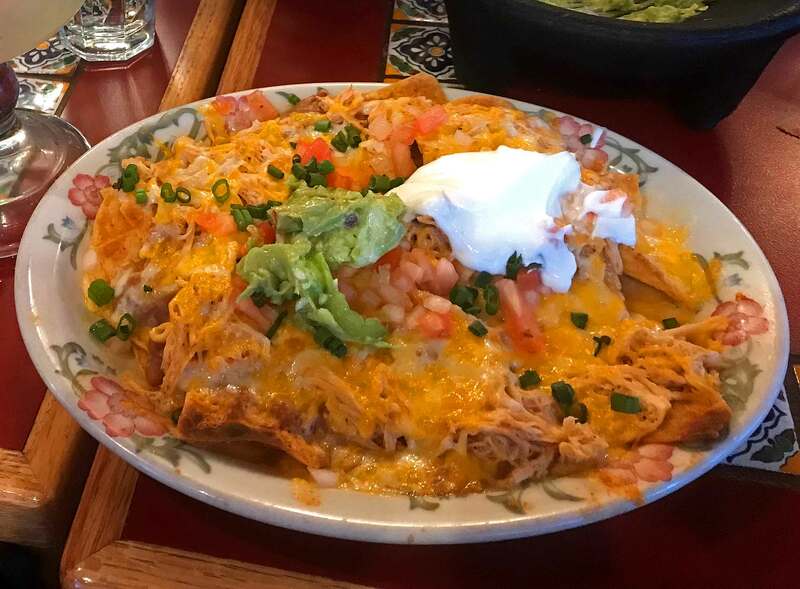 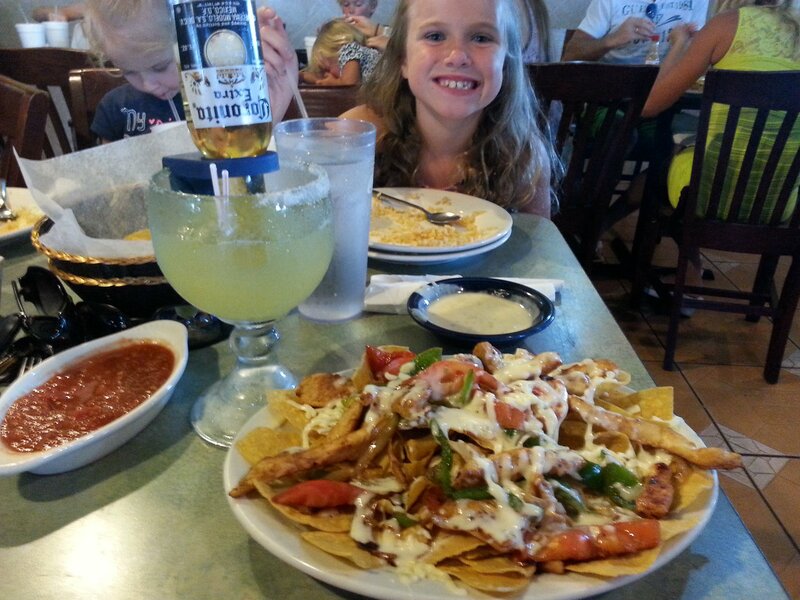 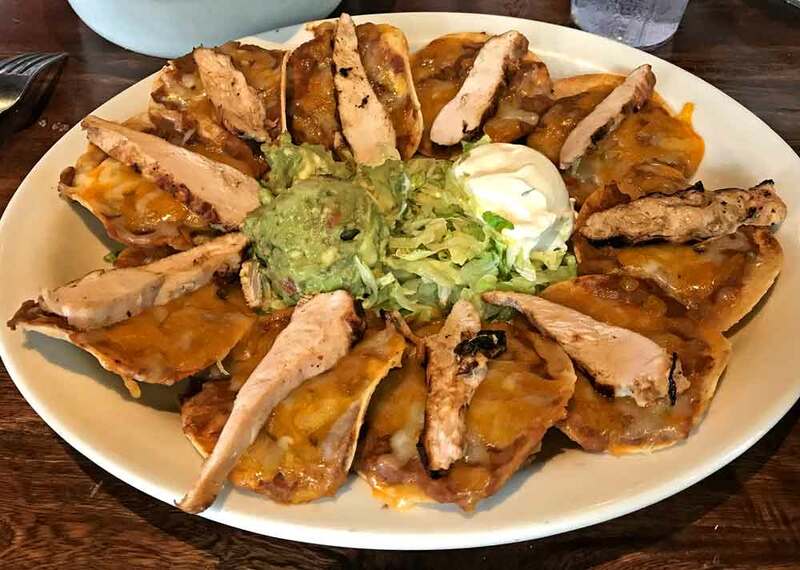 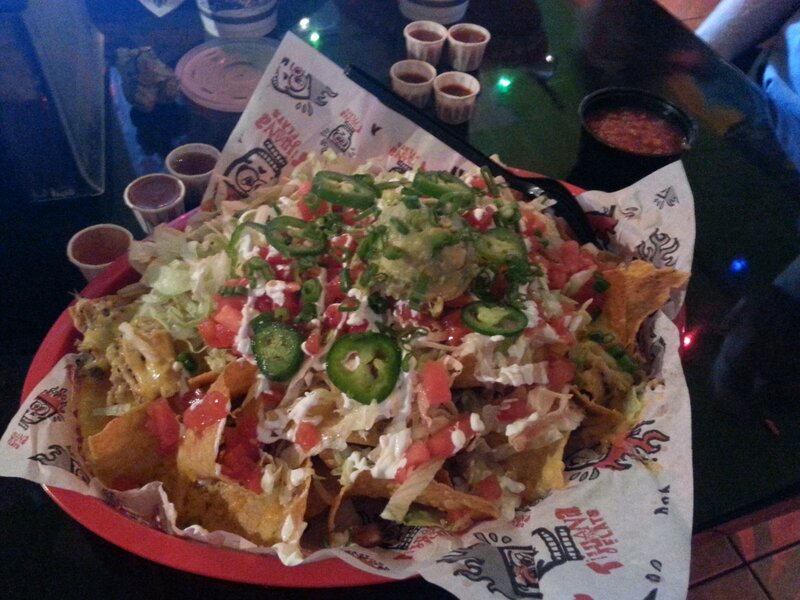 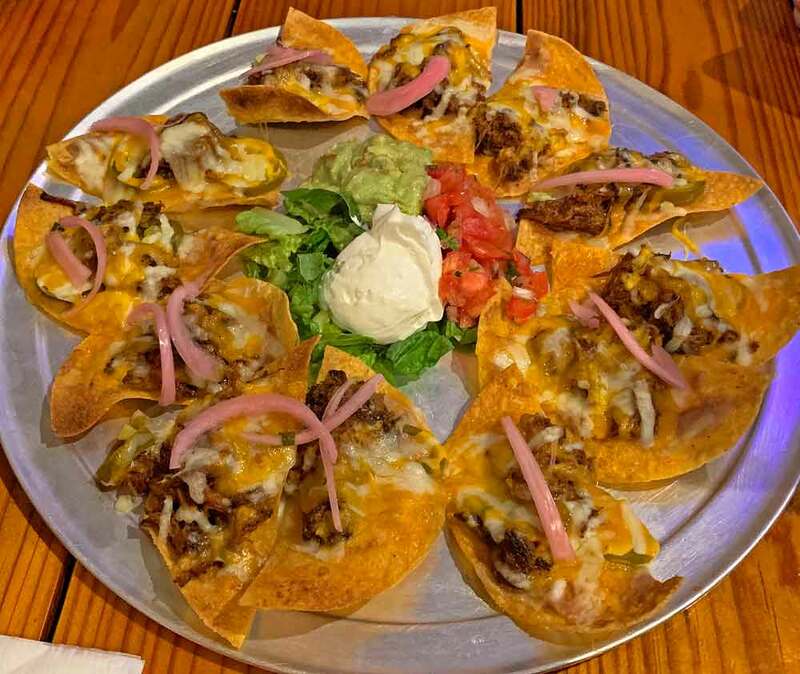 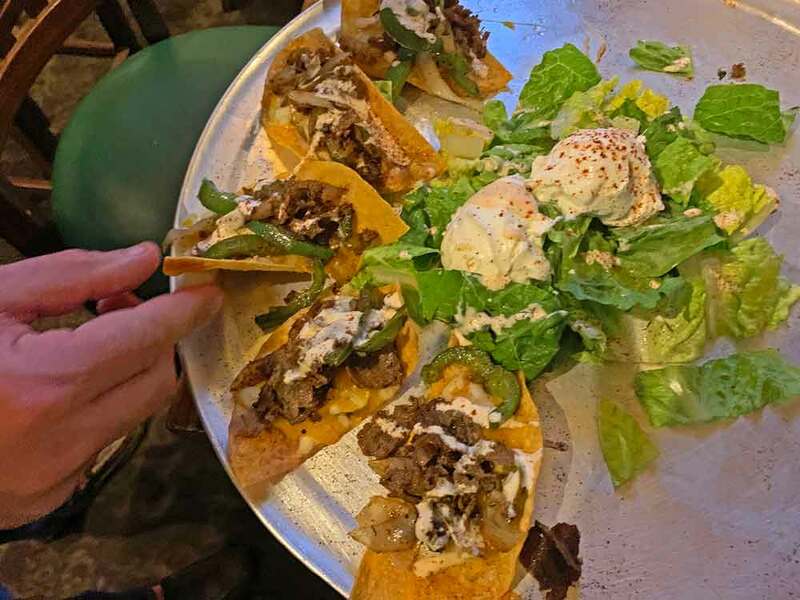 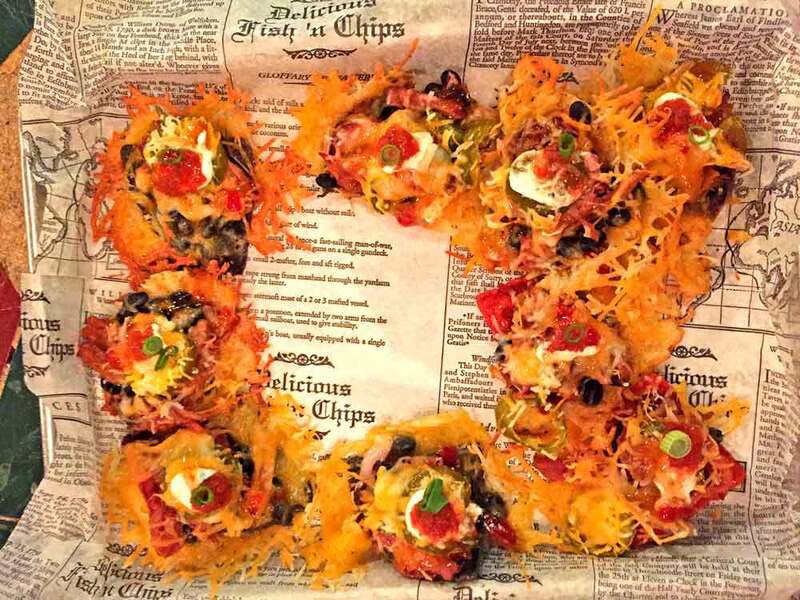 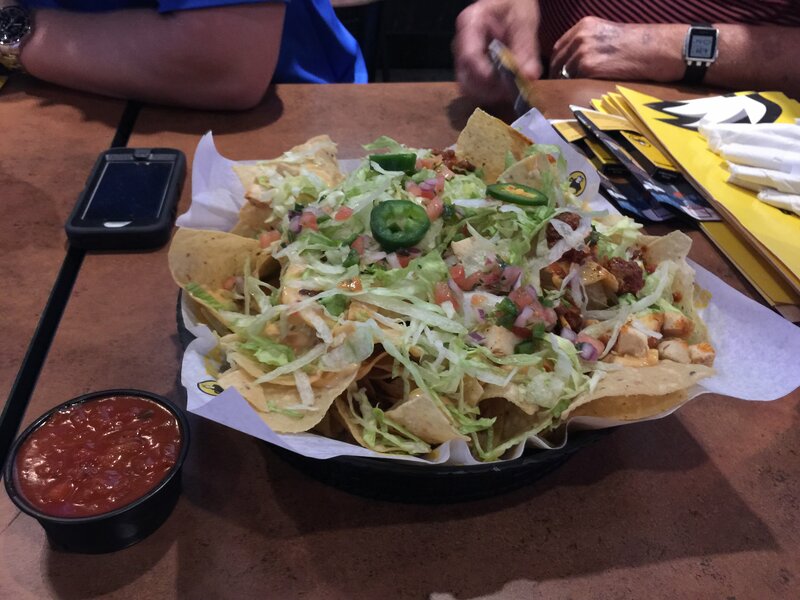 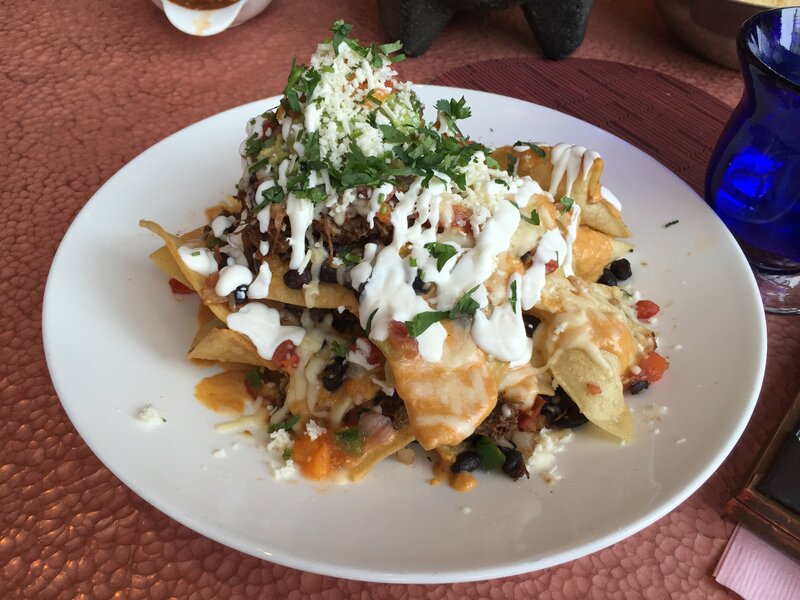 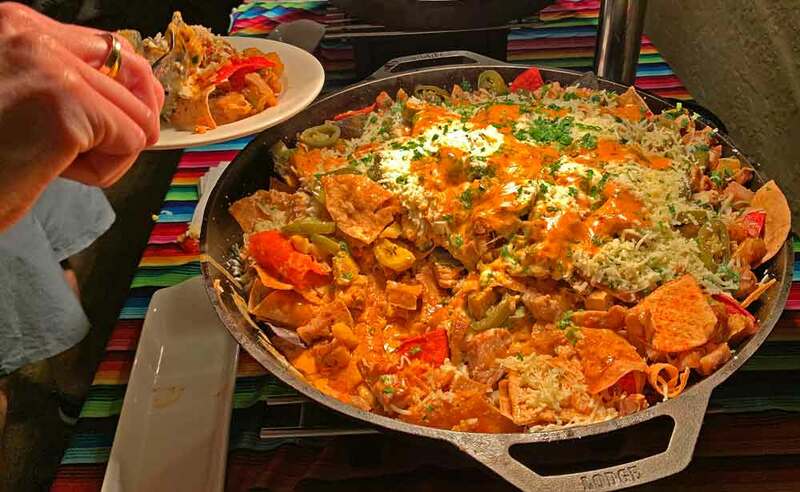 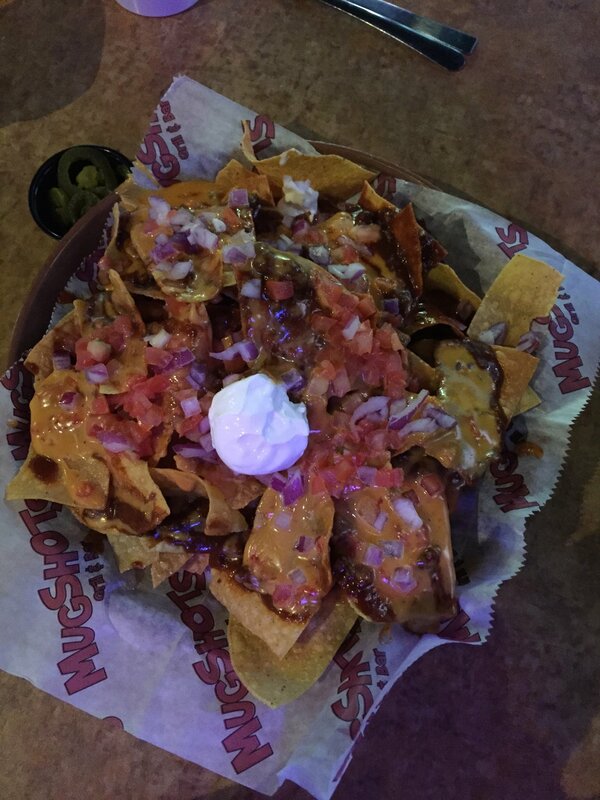 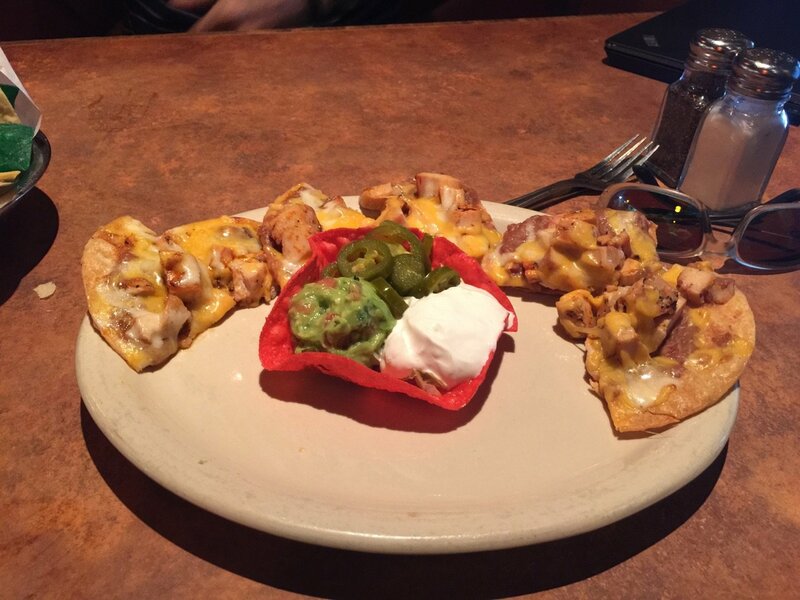 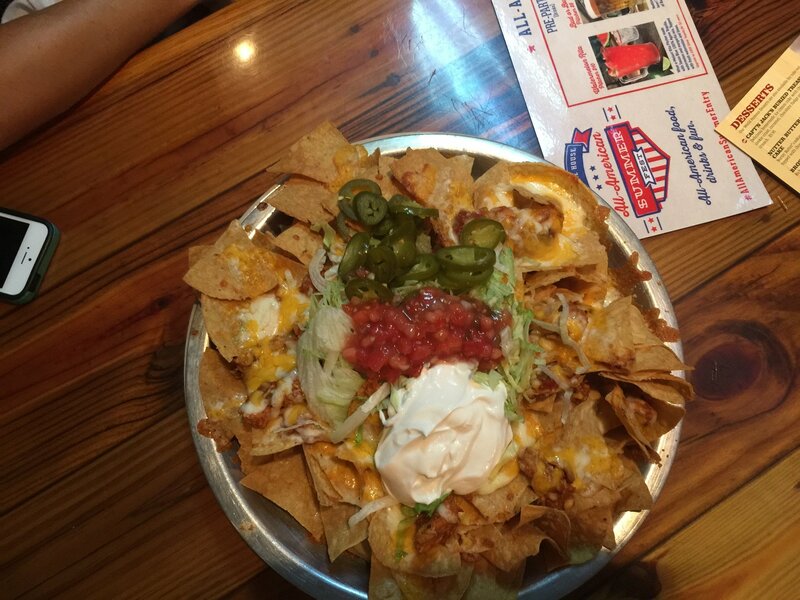 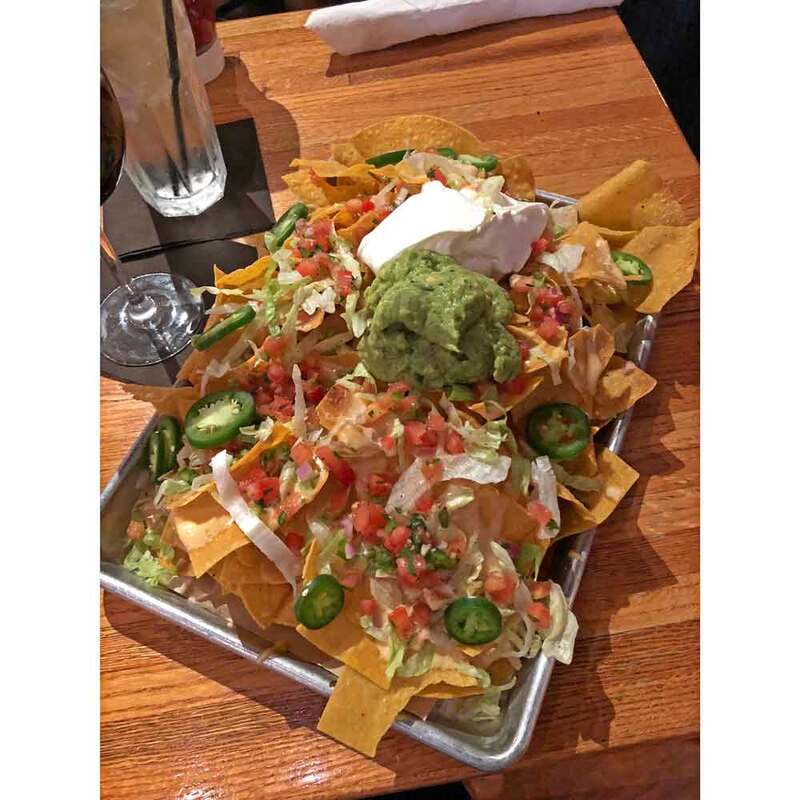 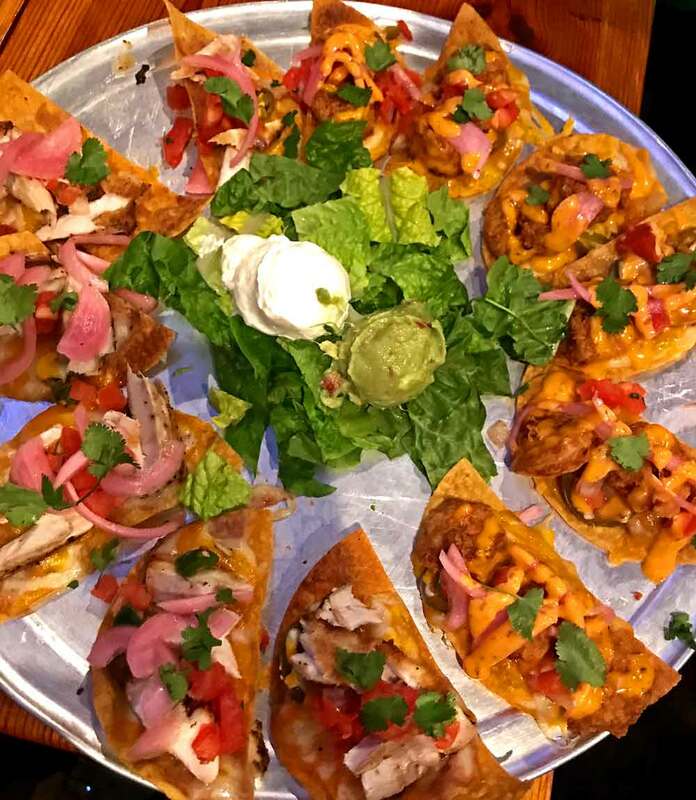 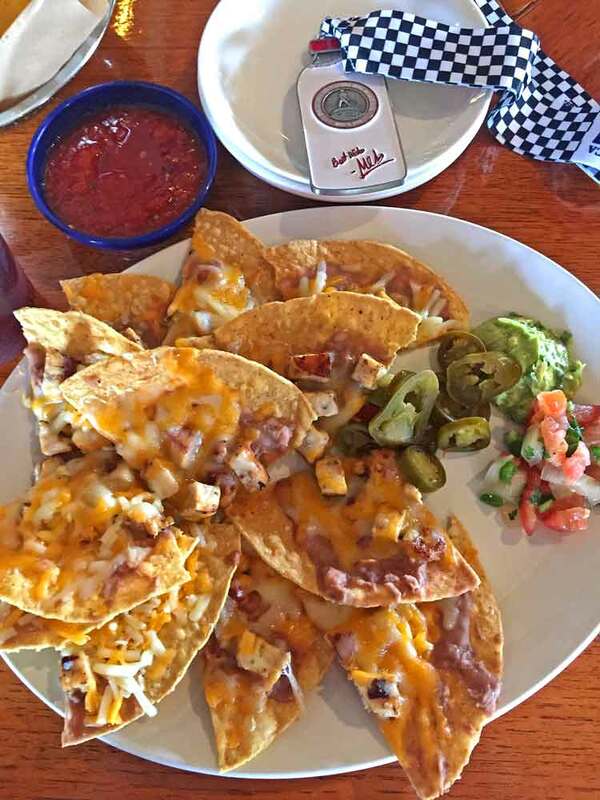 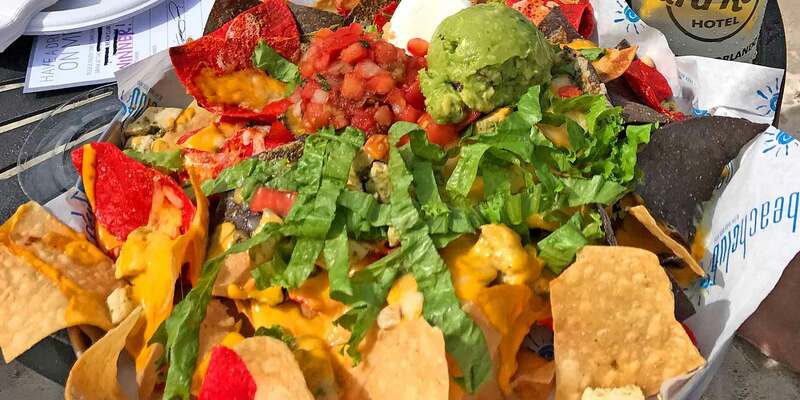 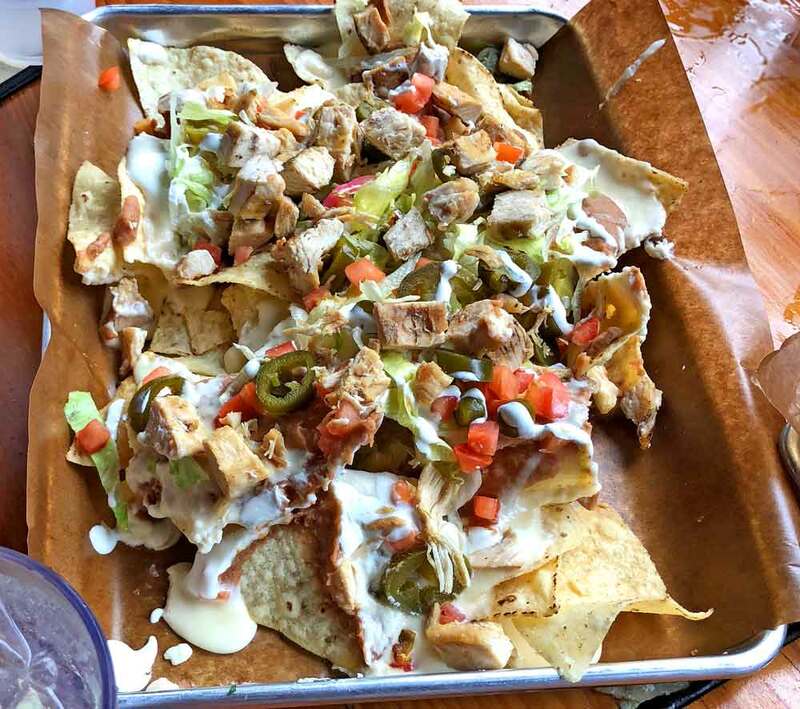 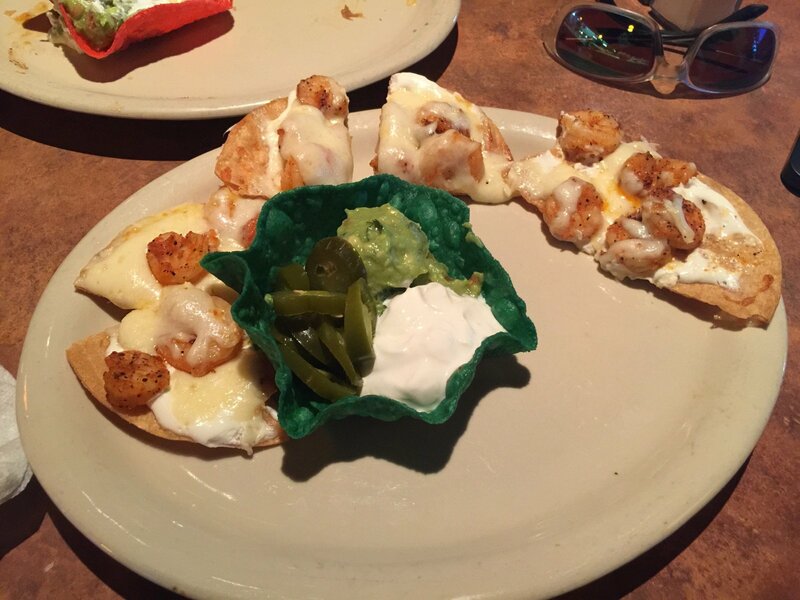 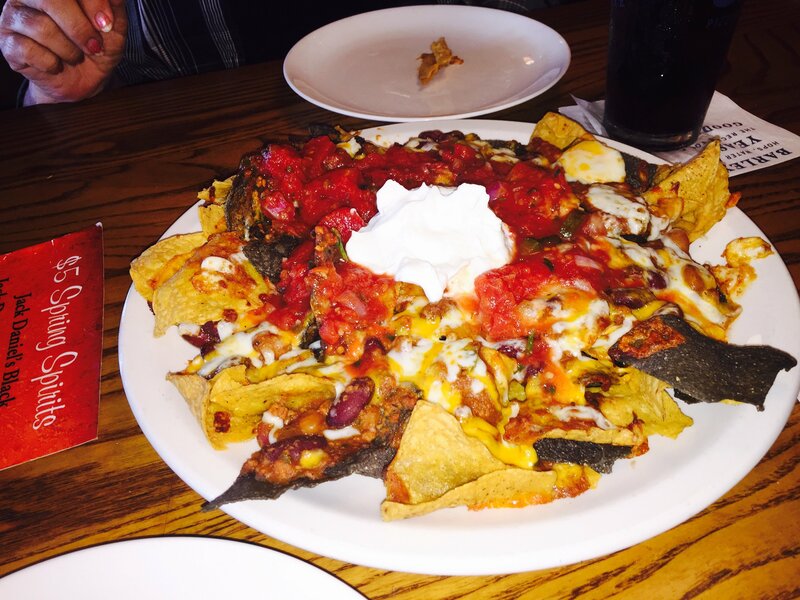 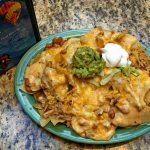 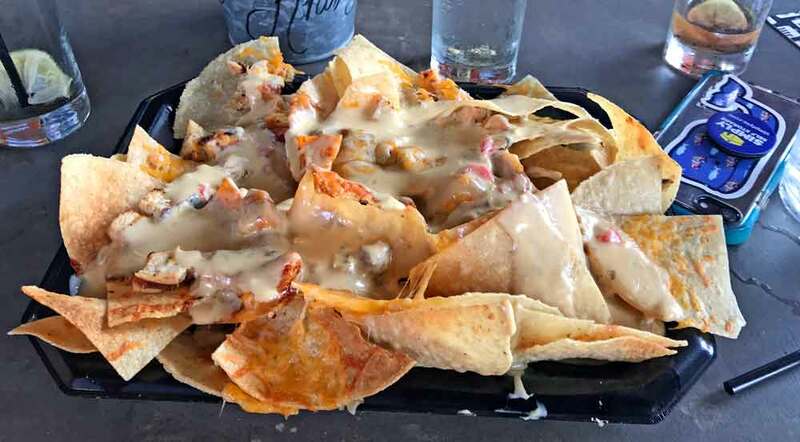 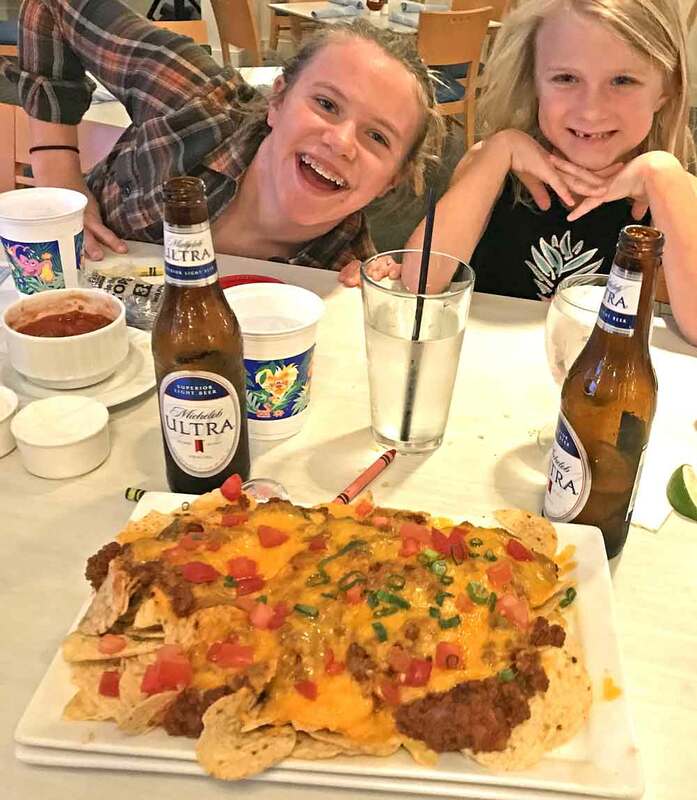 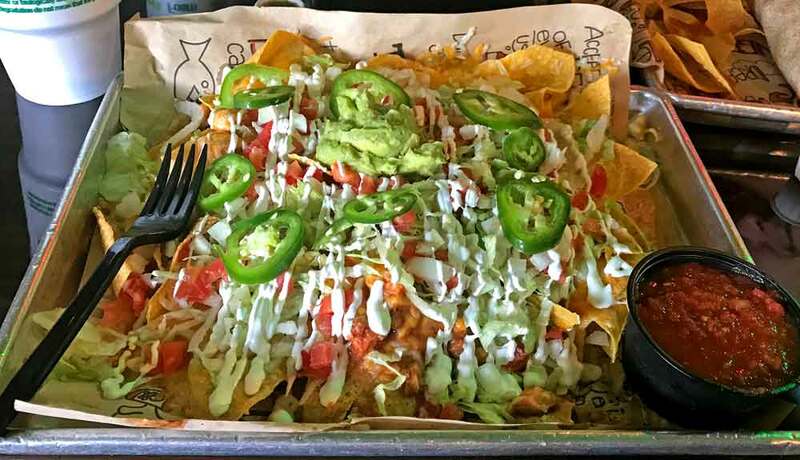 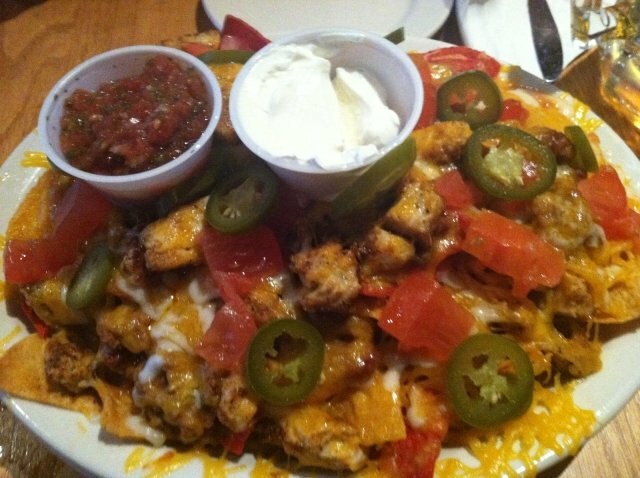 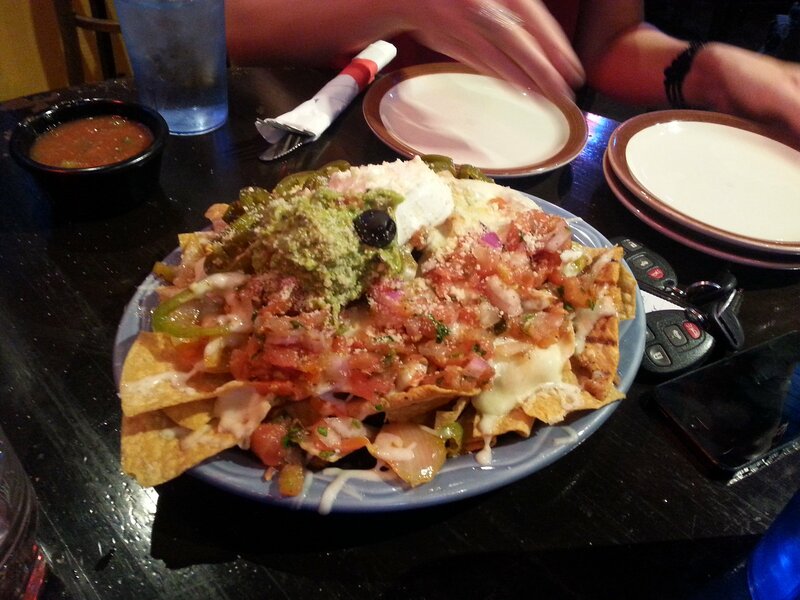 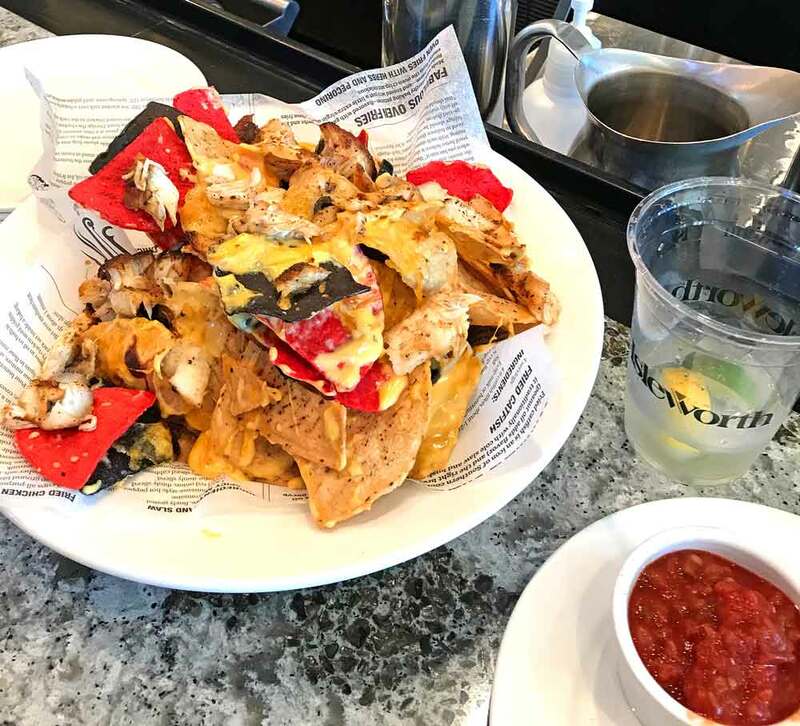 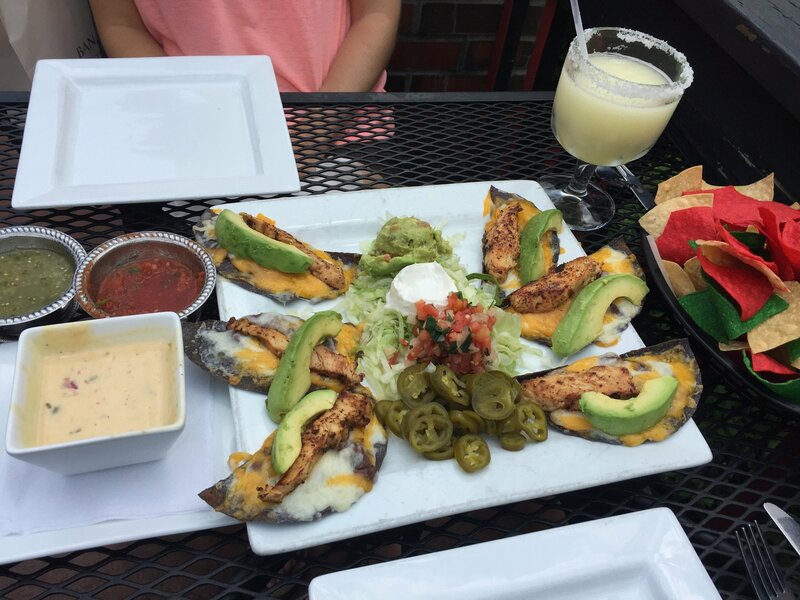 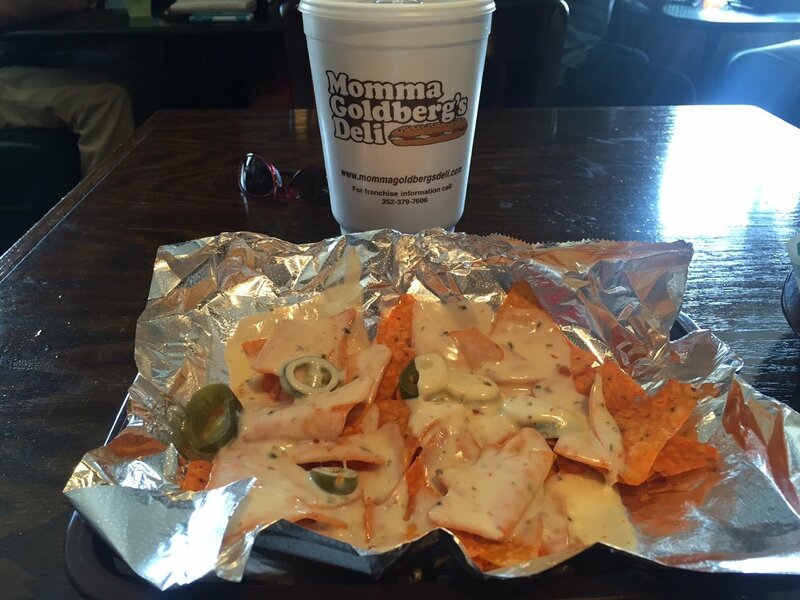 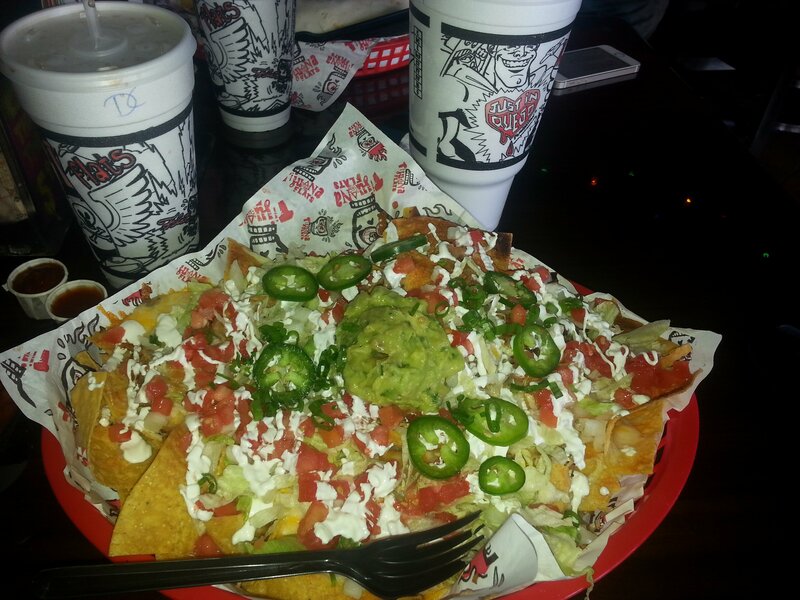 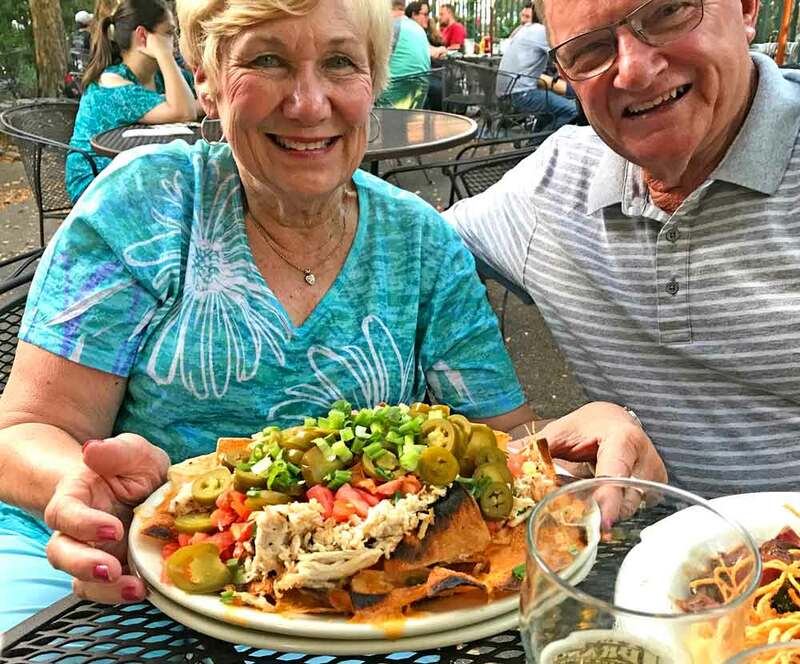 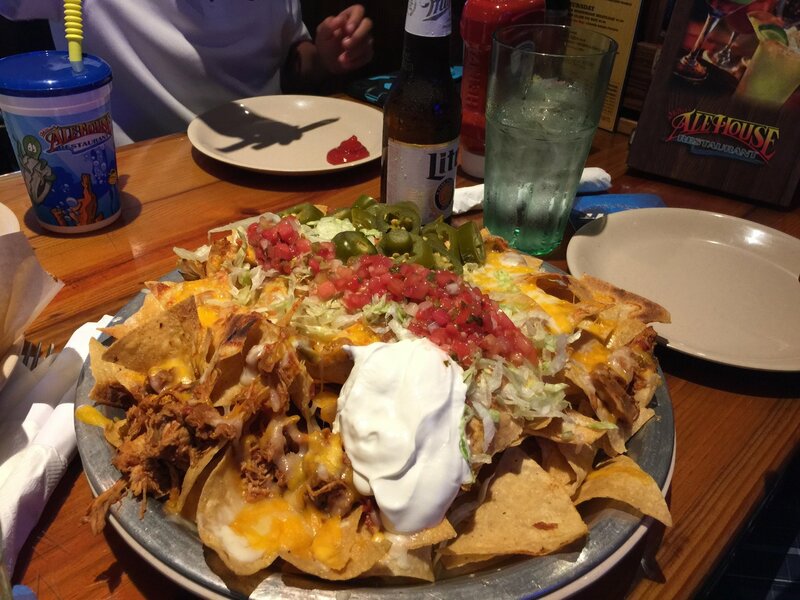 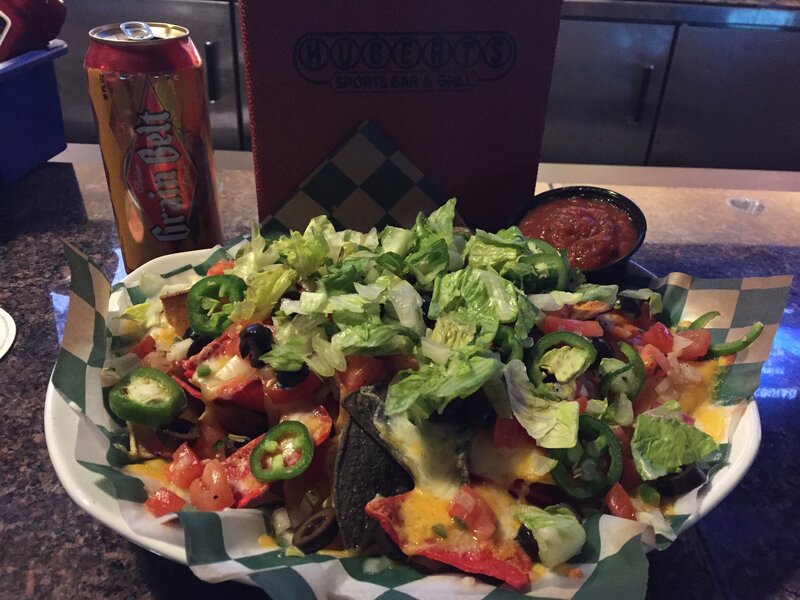 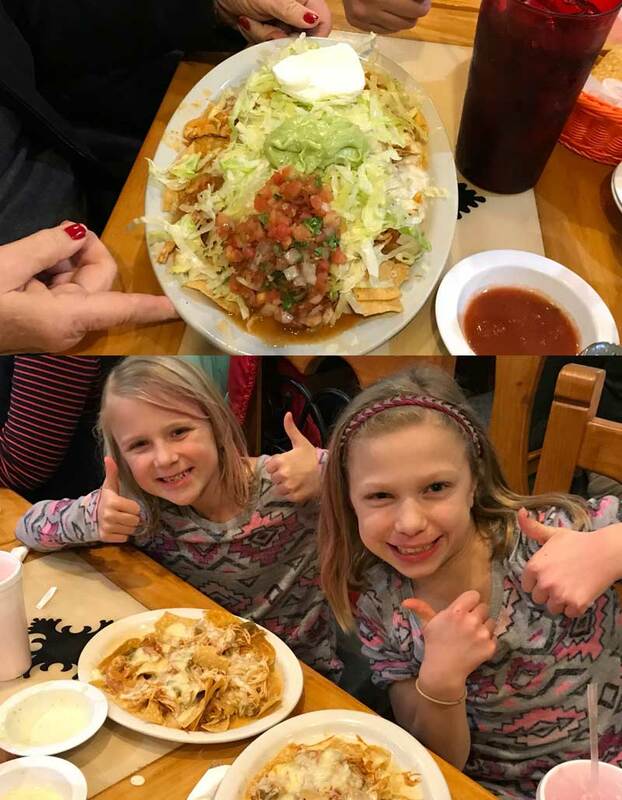 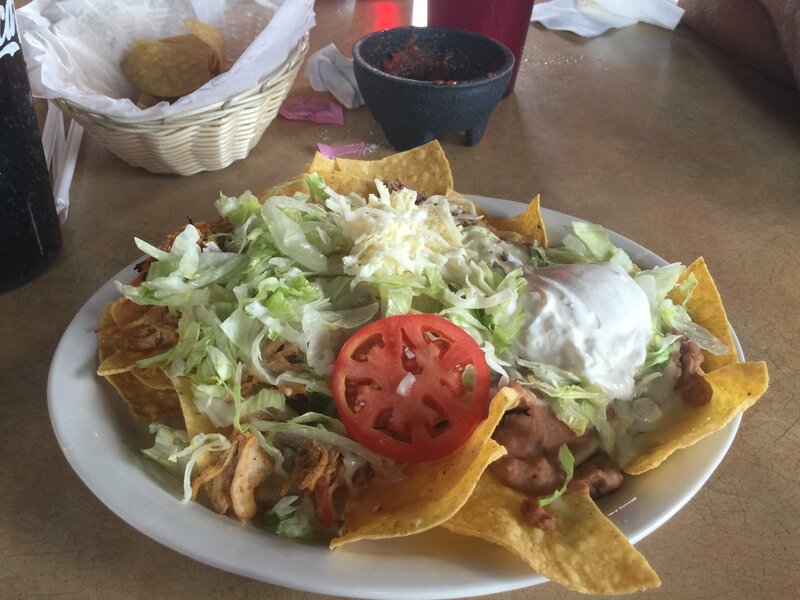 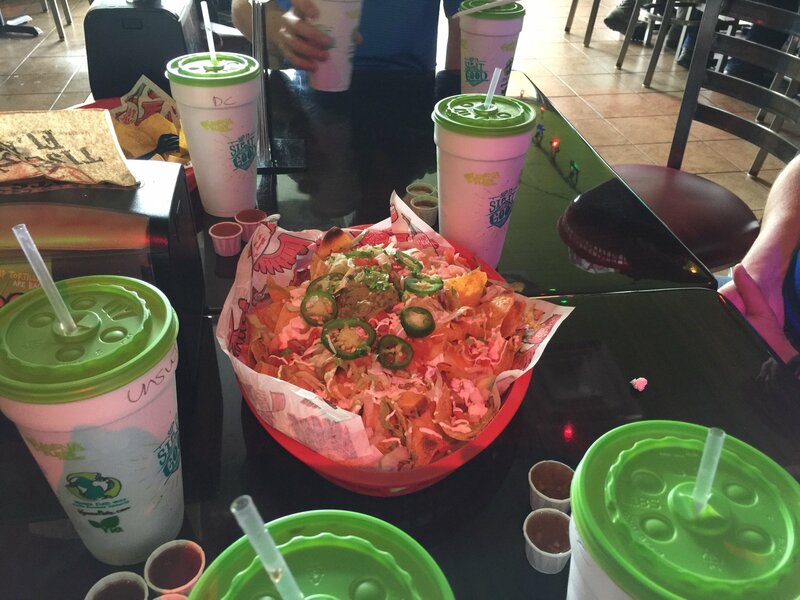 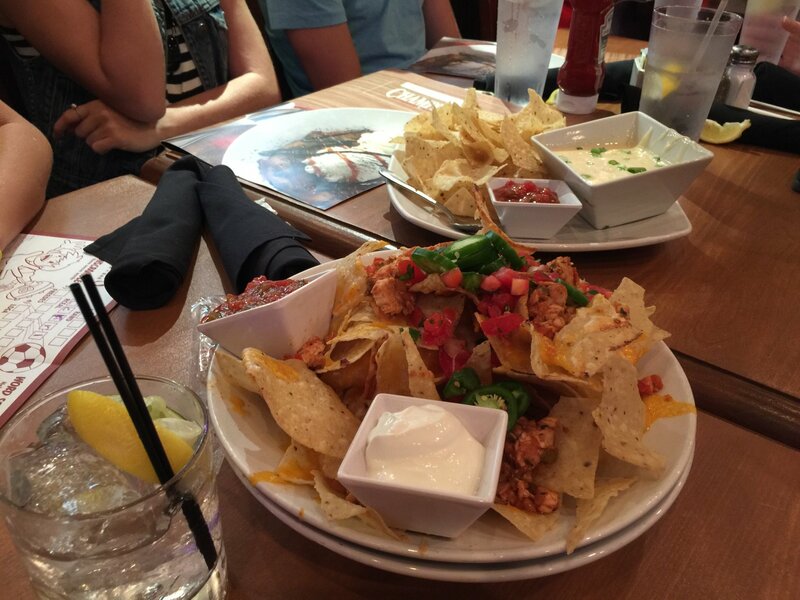 You’ve found our HALL OF FAME, where we share our top 10 Nacho Hot Spots, and our Hall of Fame Gallery. 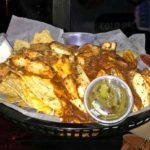 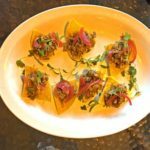 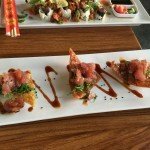 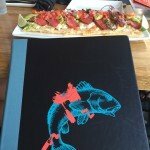 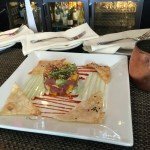 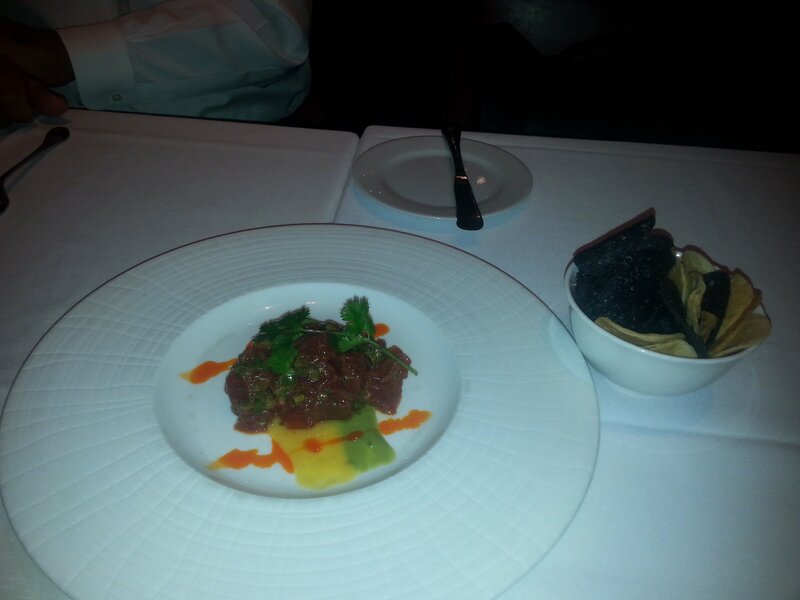 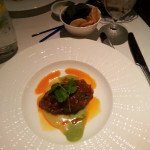 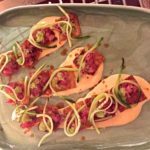 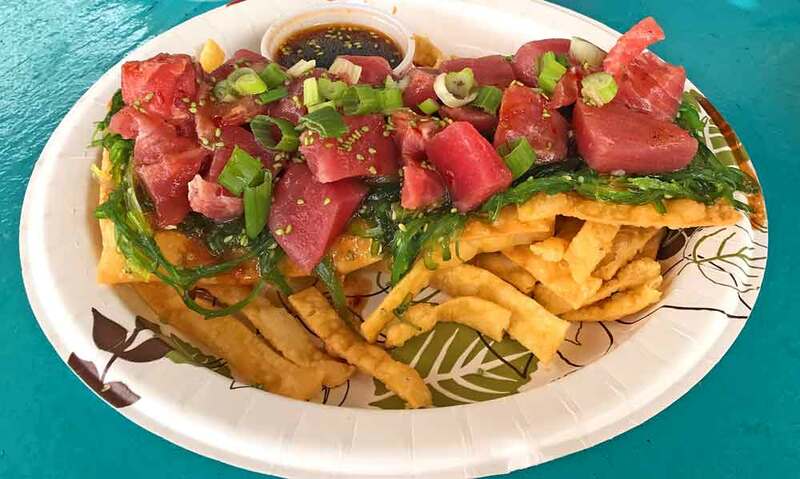 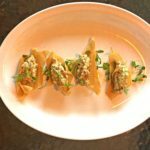 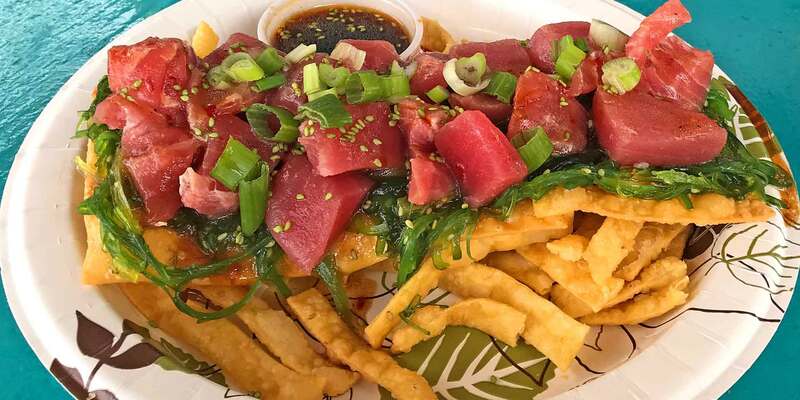 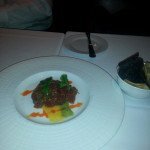 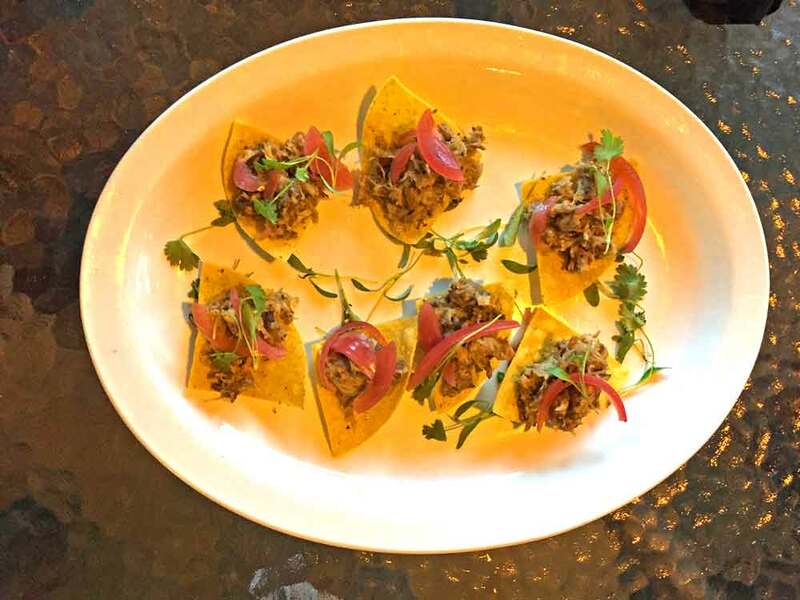 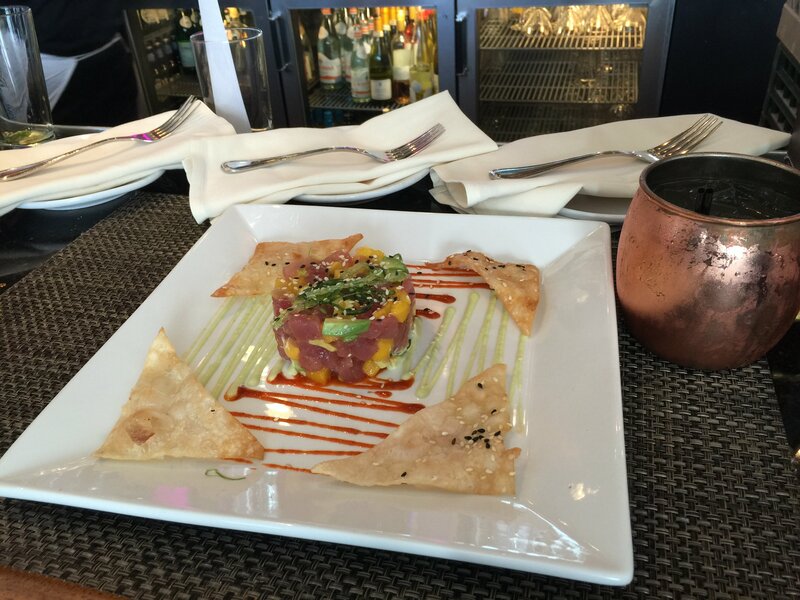 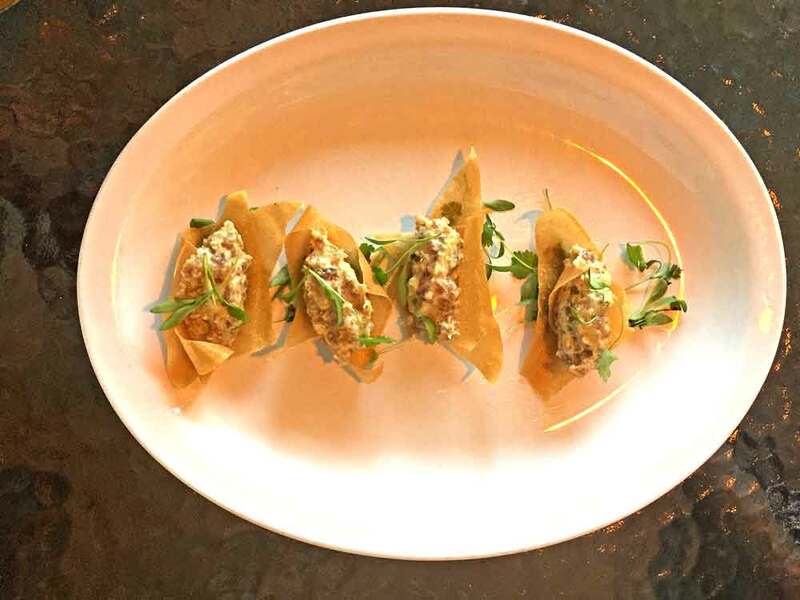 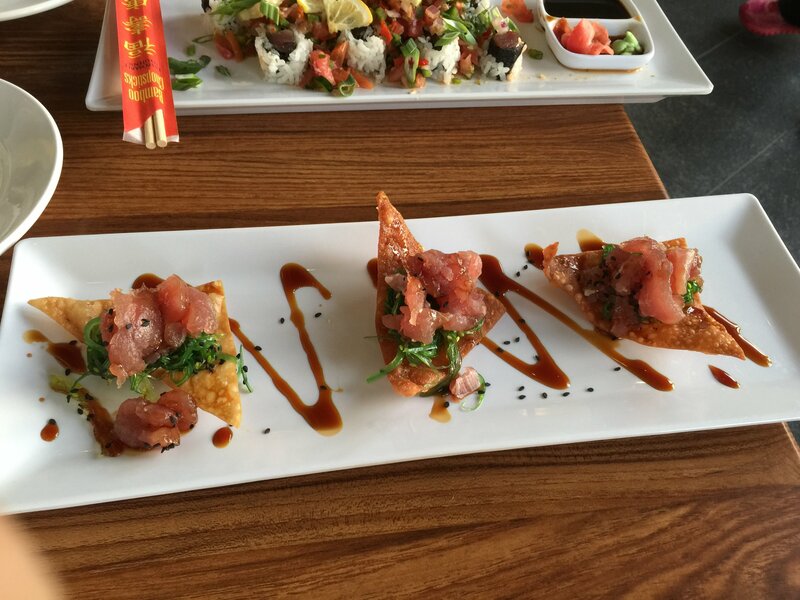 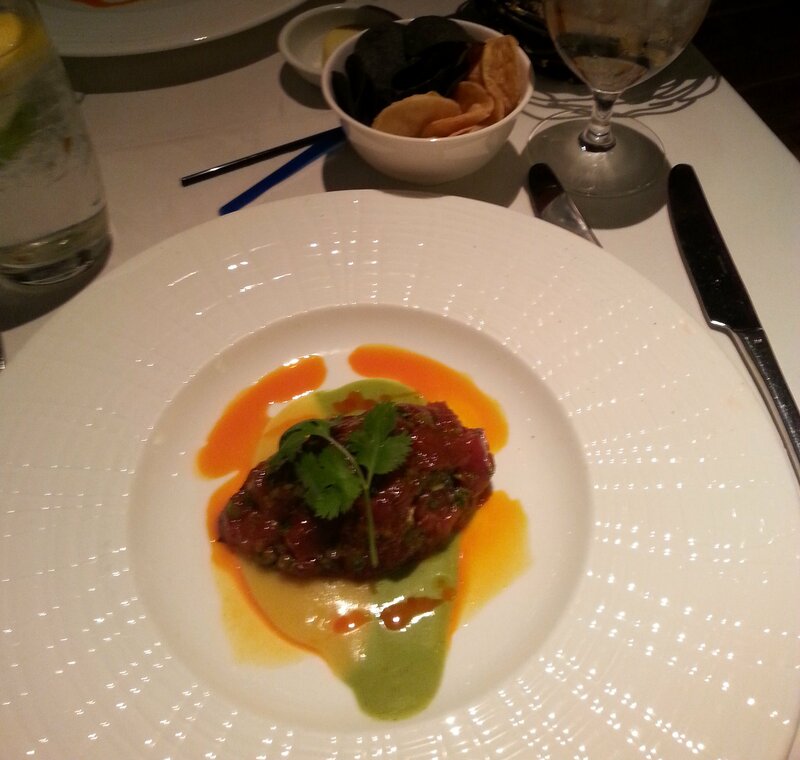 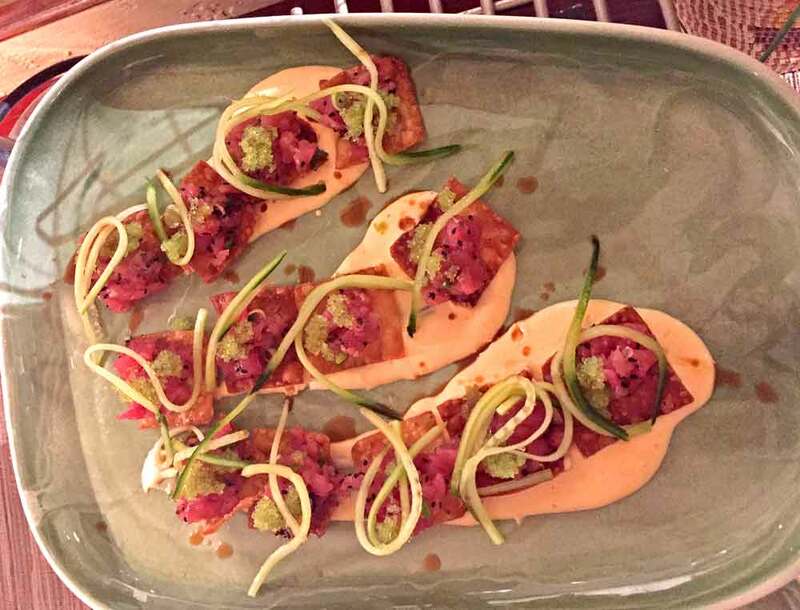 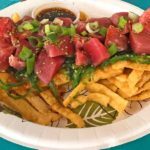 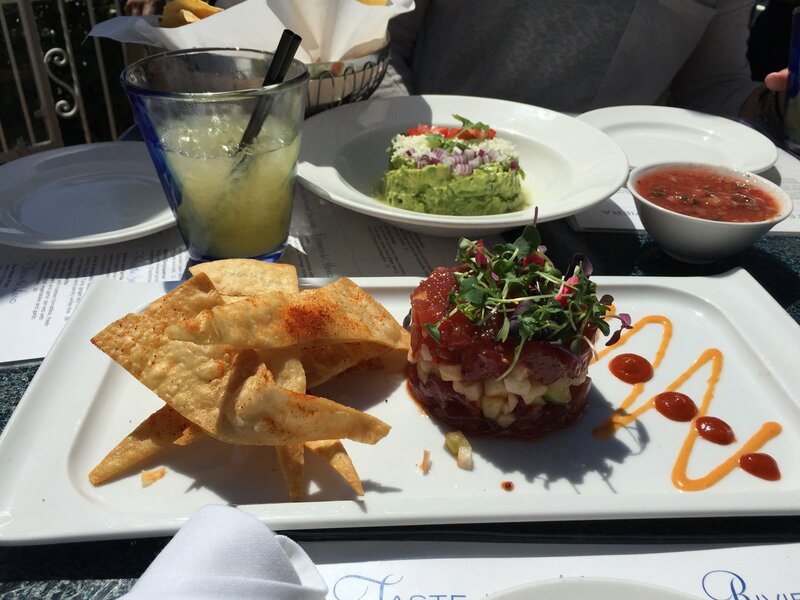 As we add more reviews (ours AND YOURS), we’ll be updating these HOT SPOTS, and adding to our gallery. 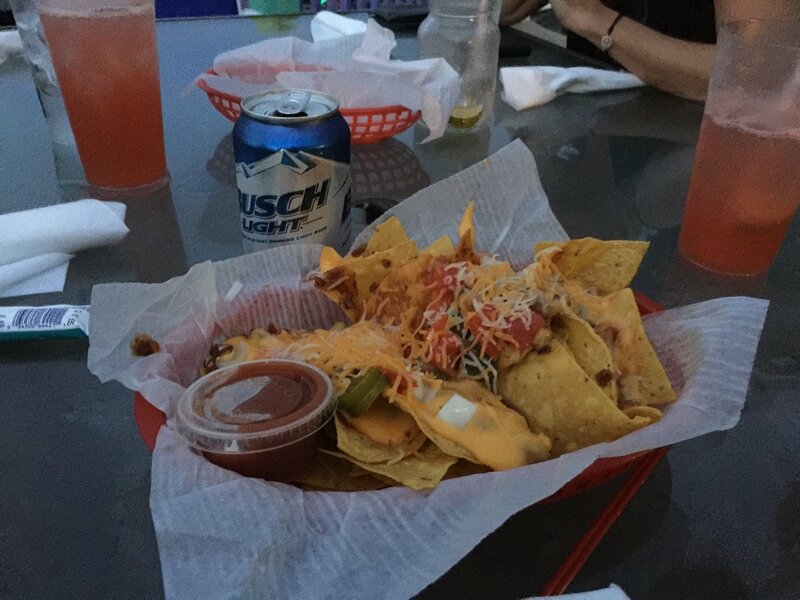 Of course, we want to be sure our N.A.C.H.O. 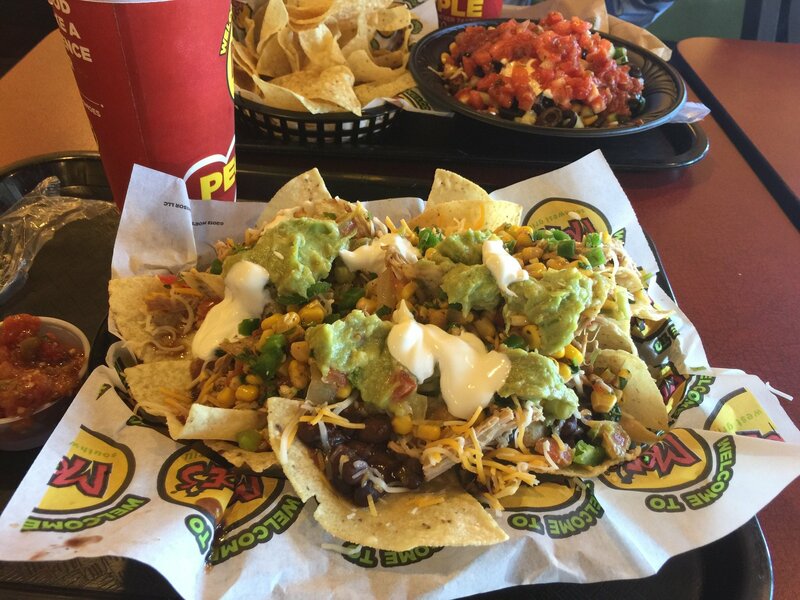 rankings are consistent. 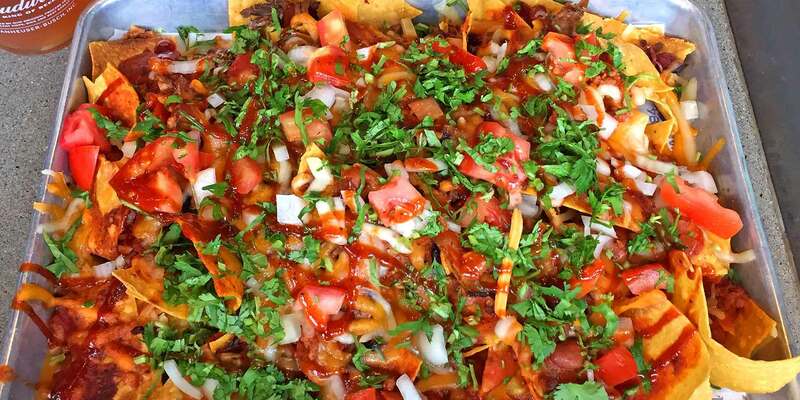 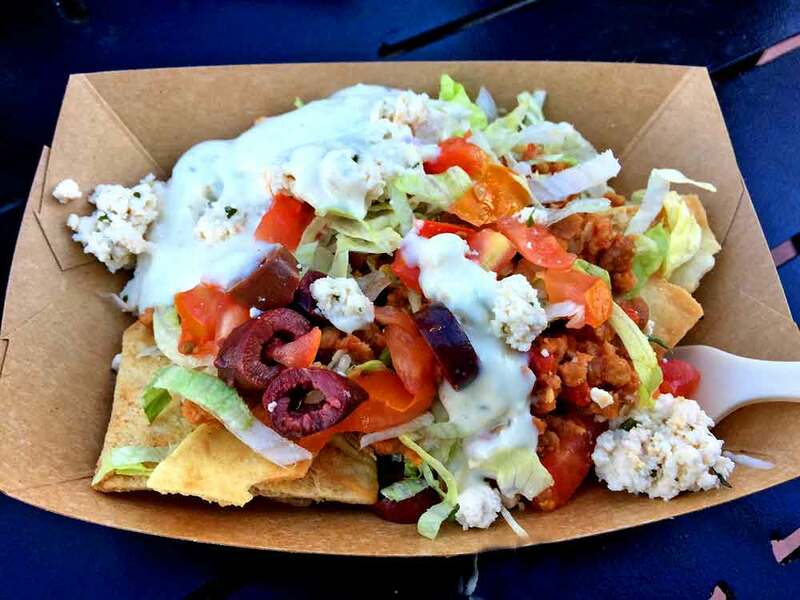 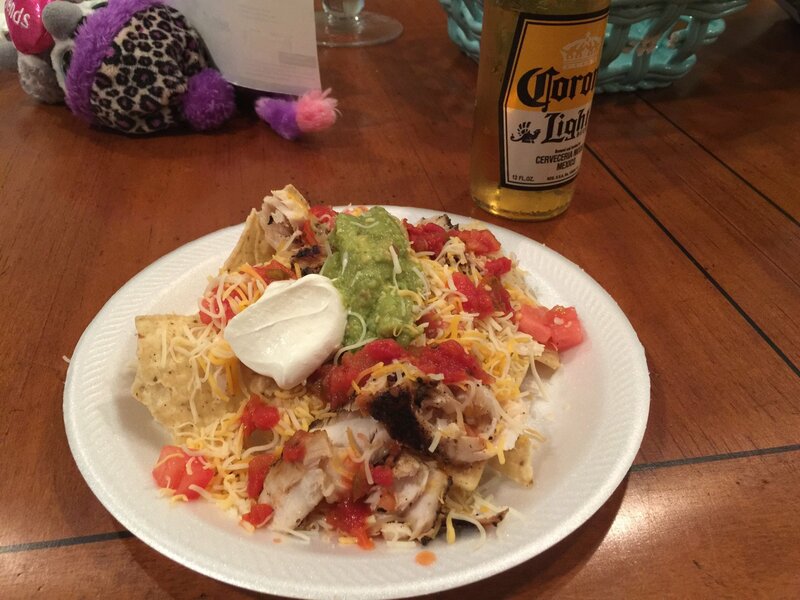 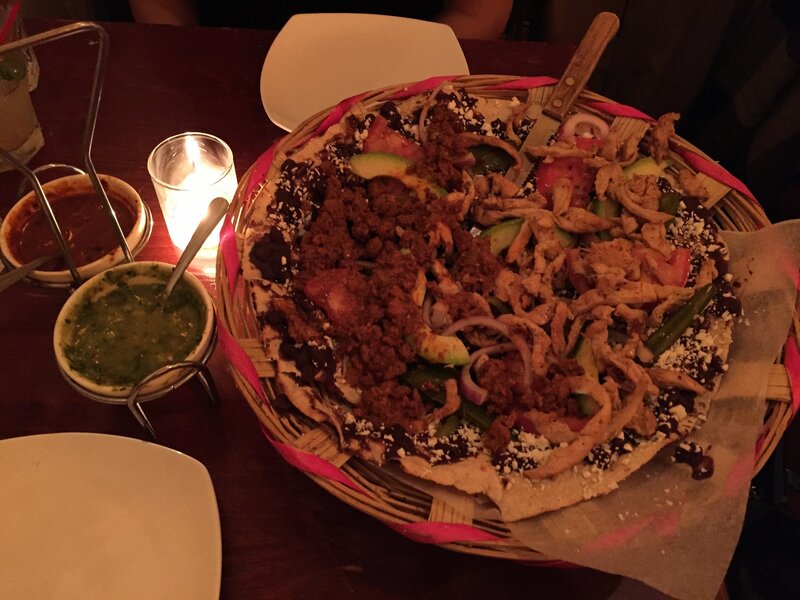 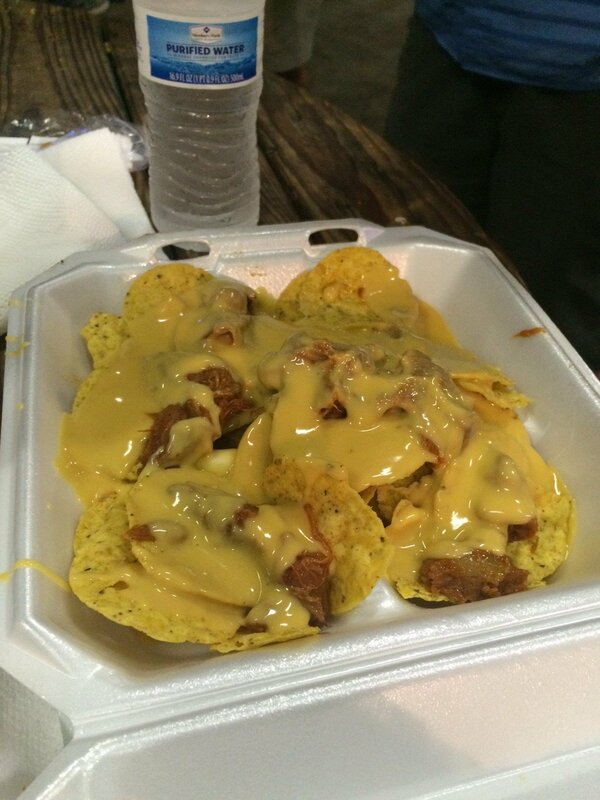 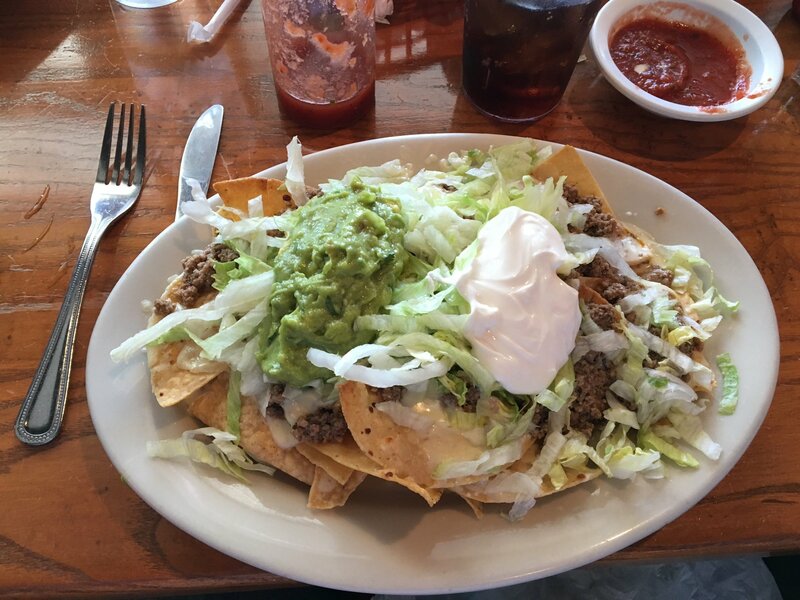 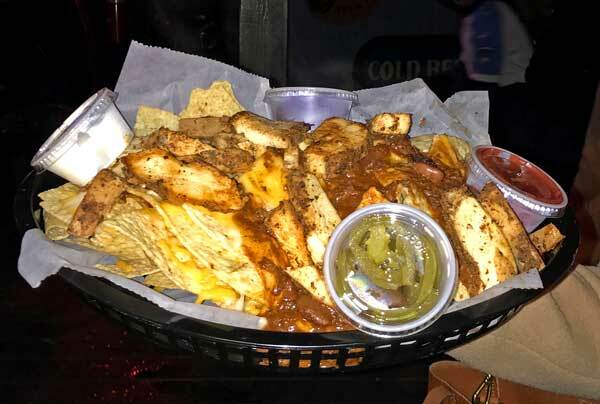 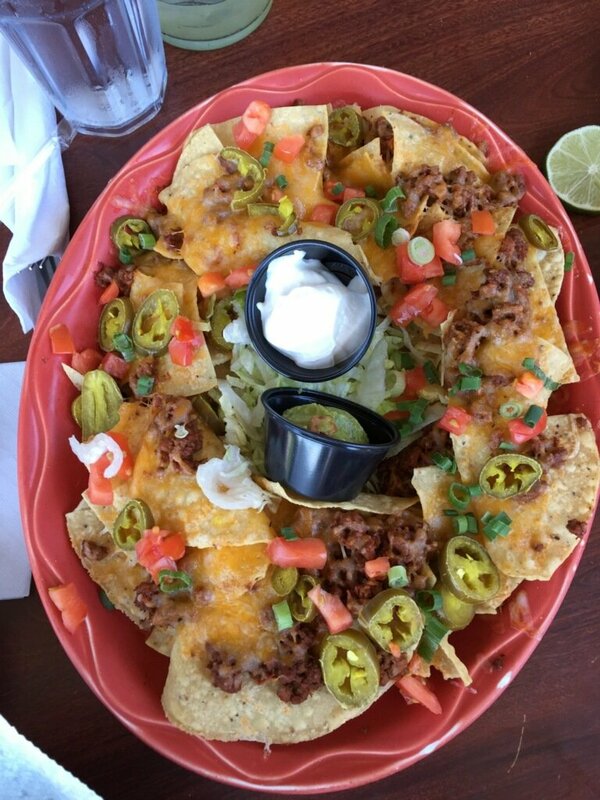 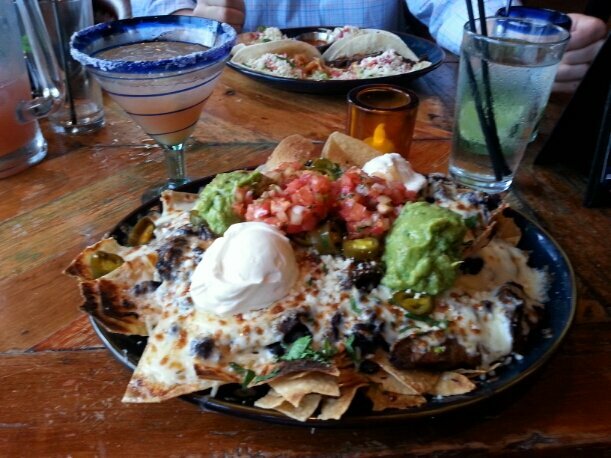 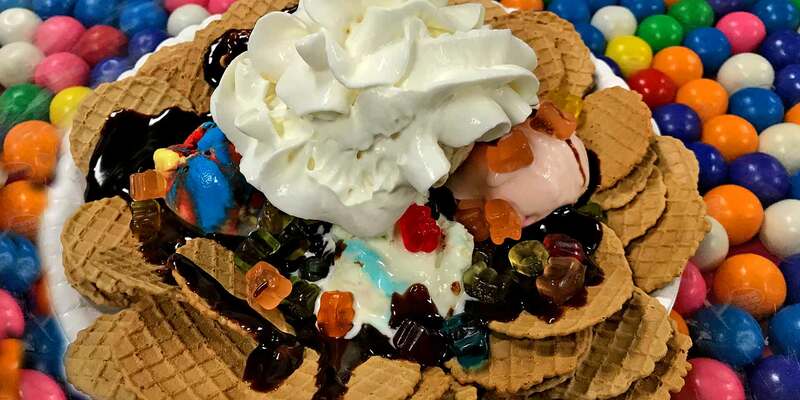 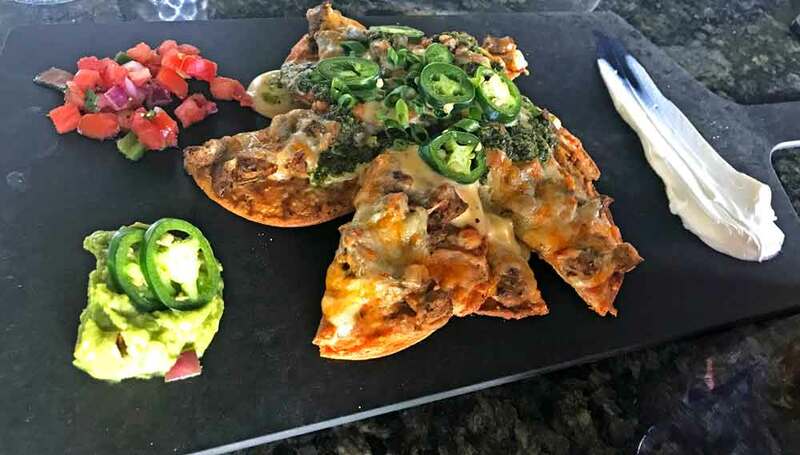 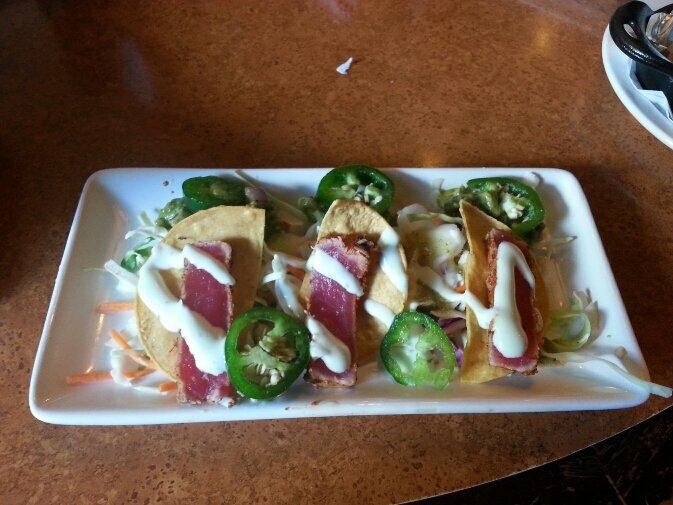 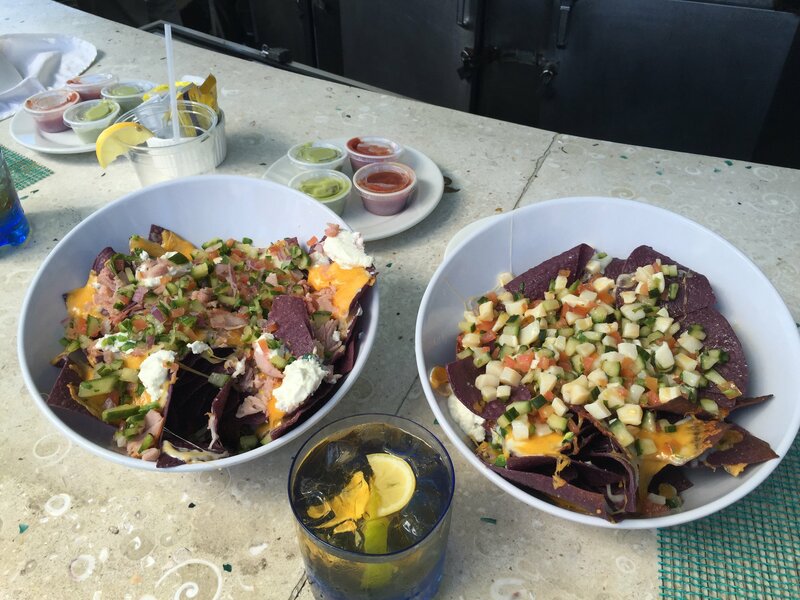 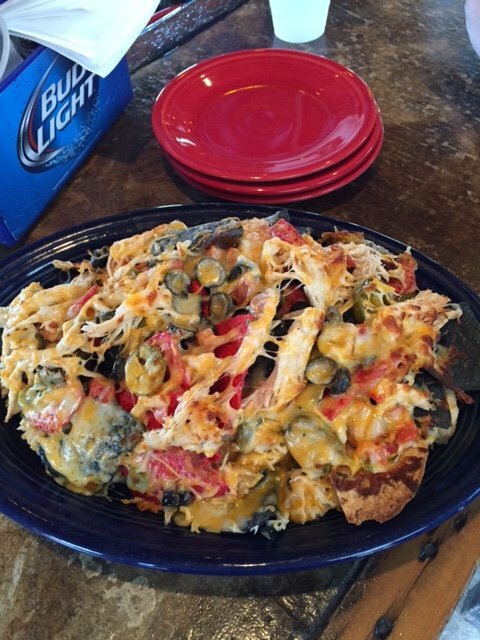 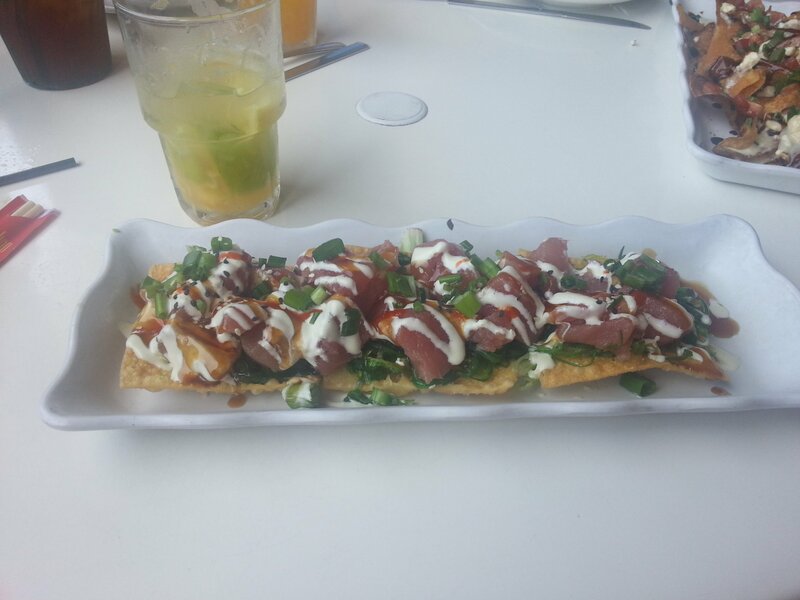 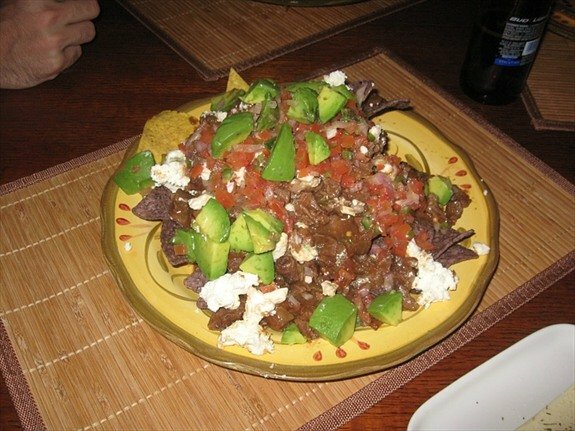 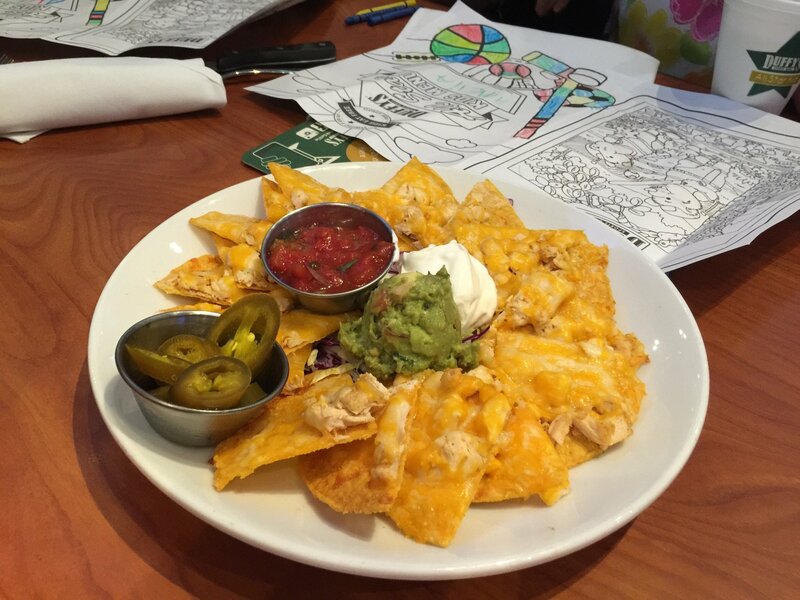 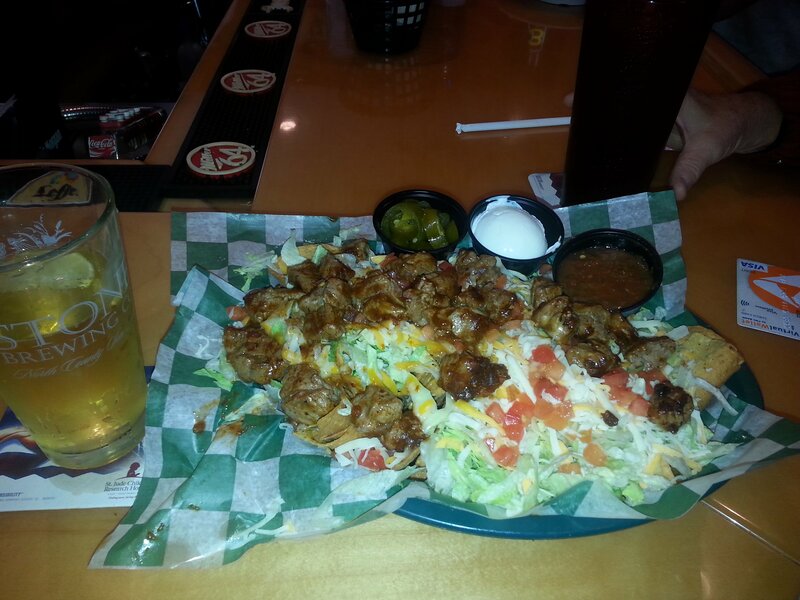 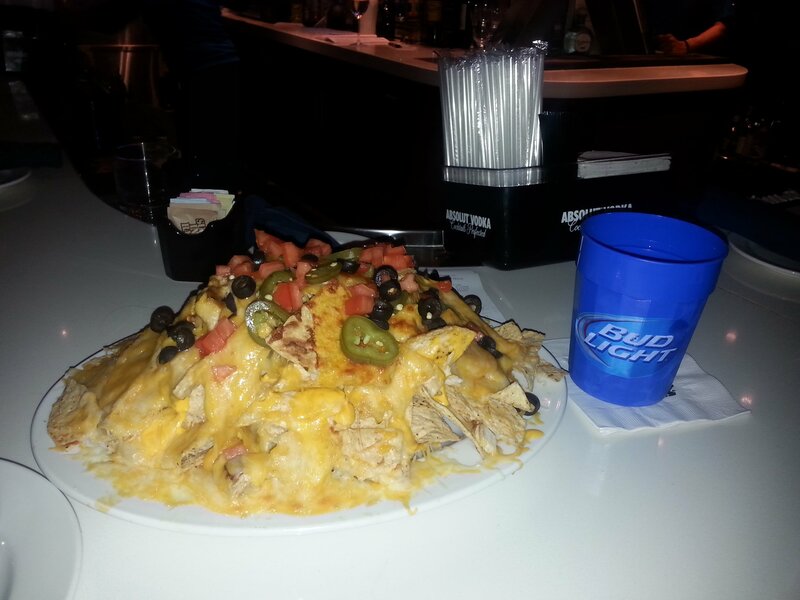 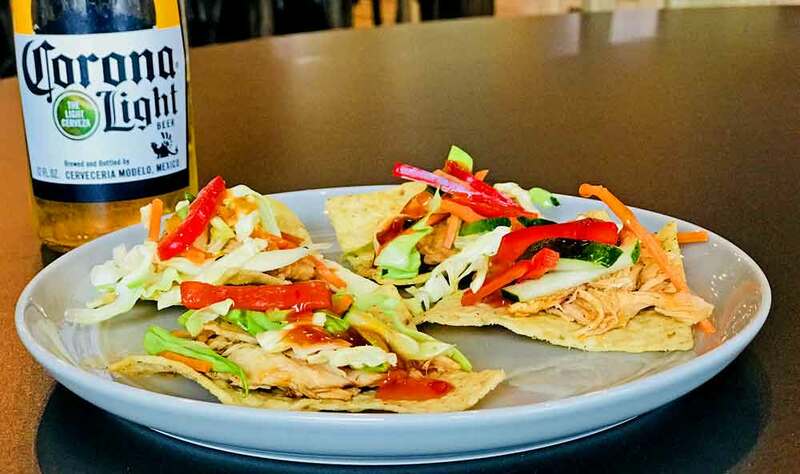 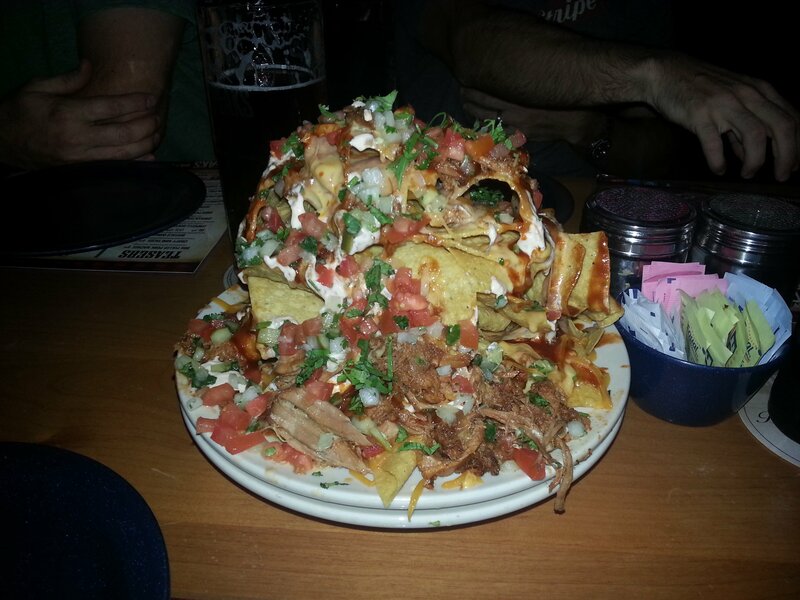 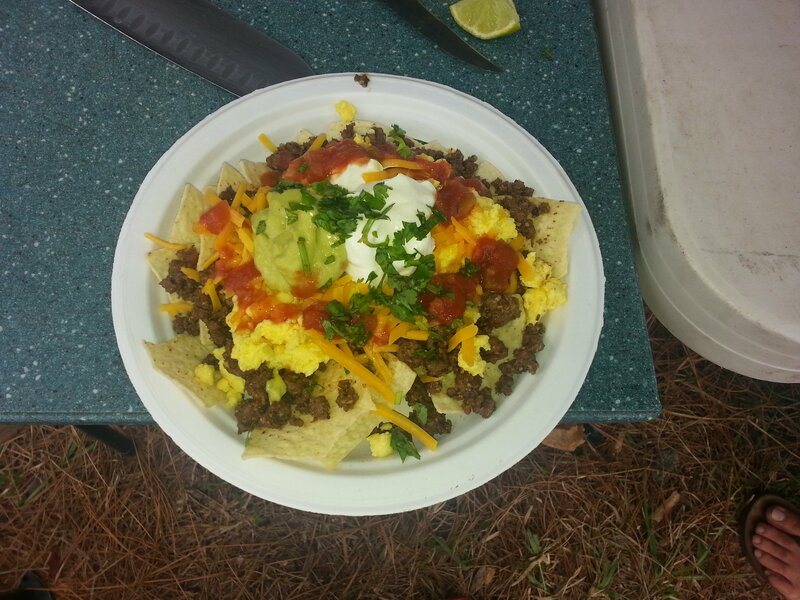 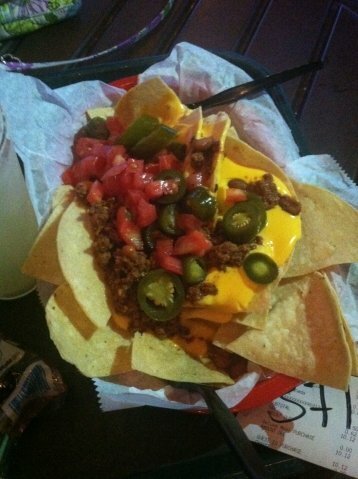 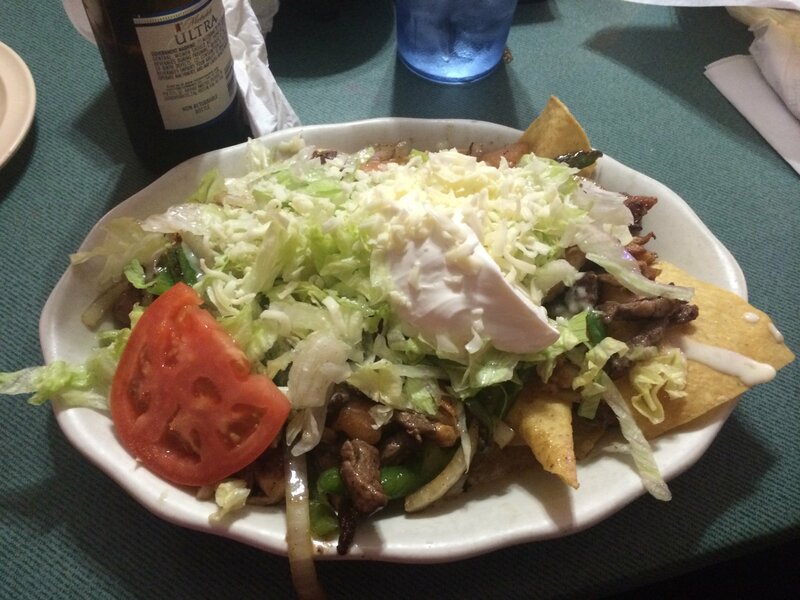 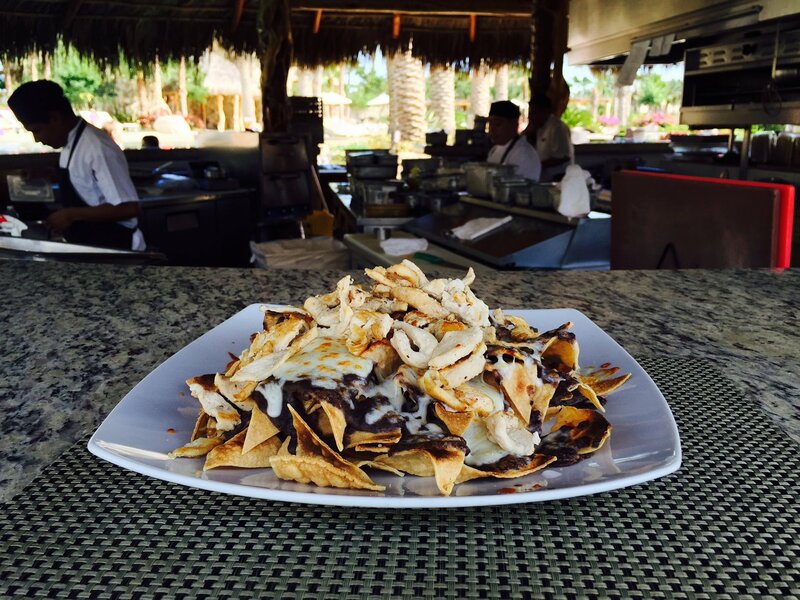 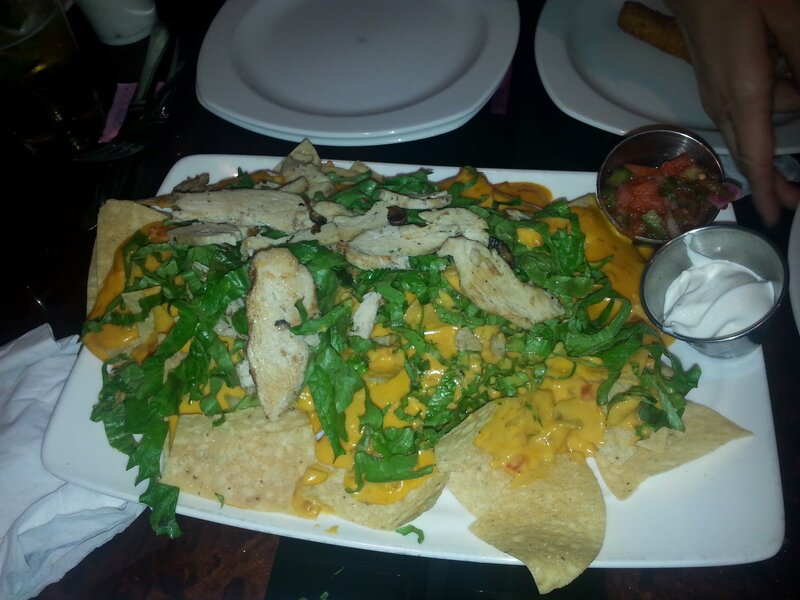 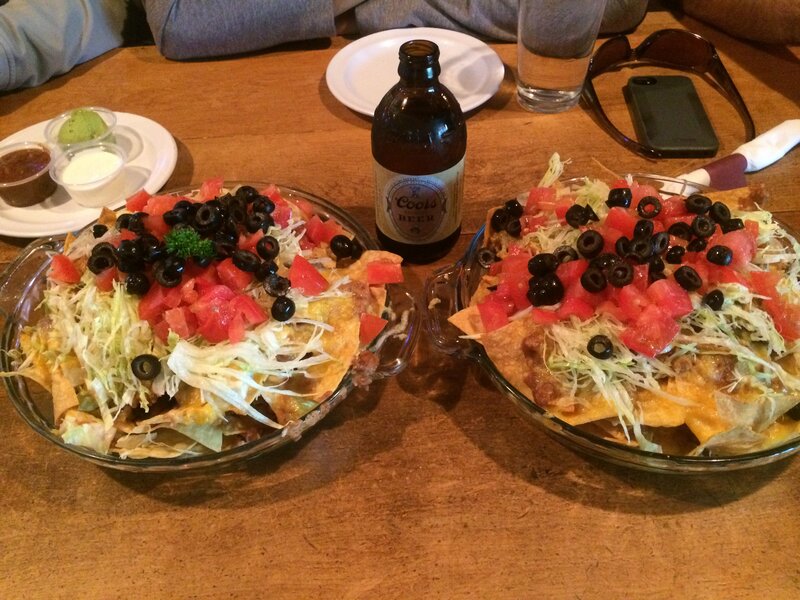 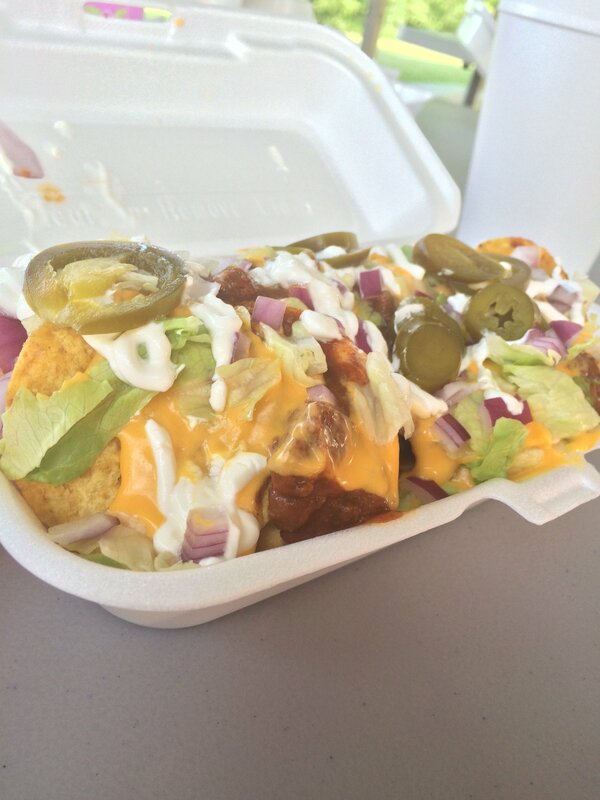 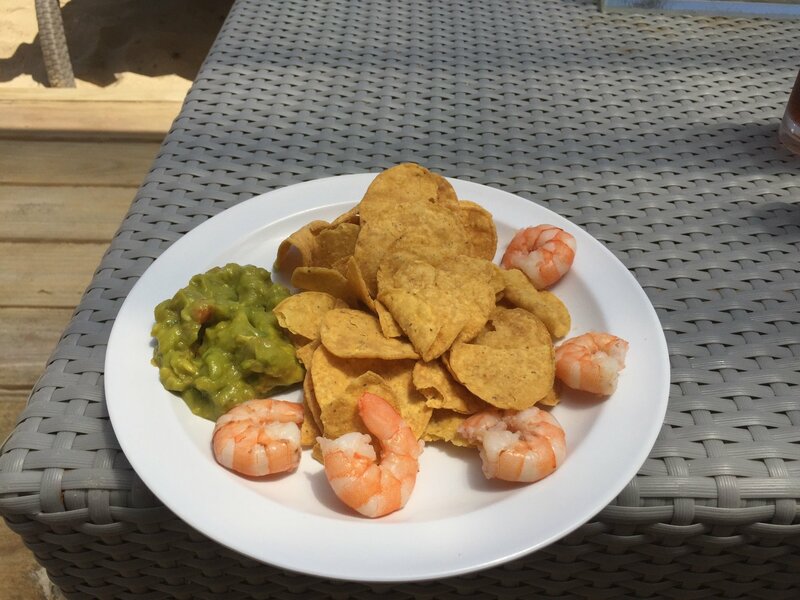 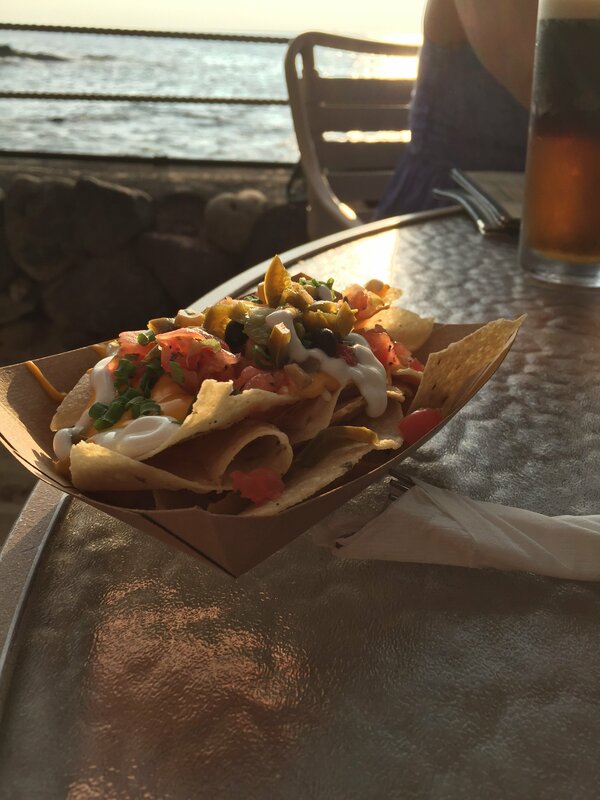 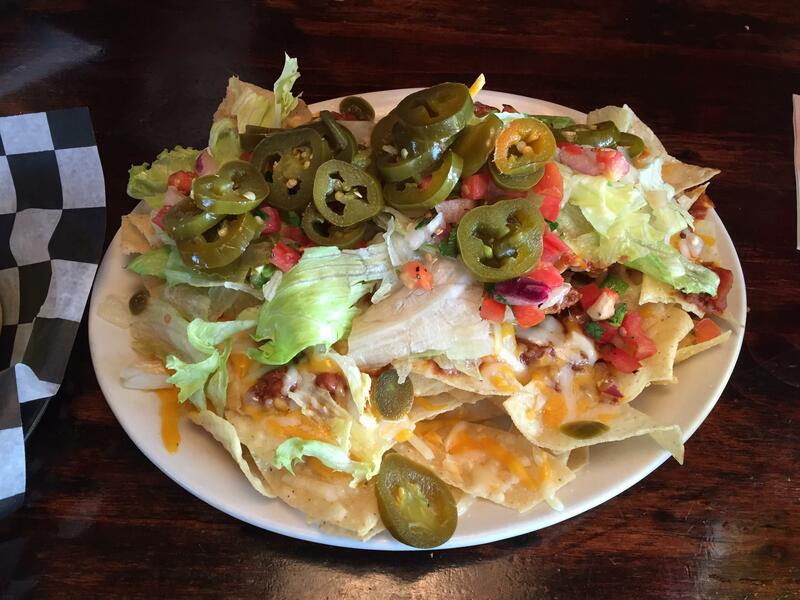 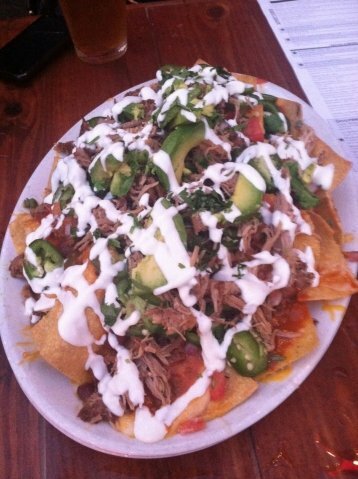 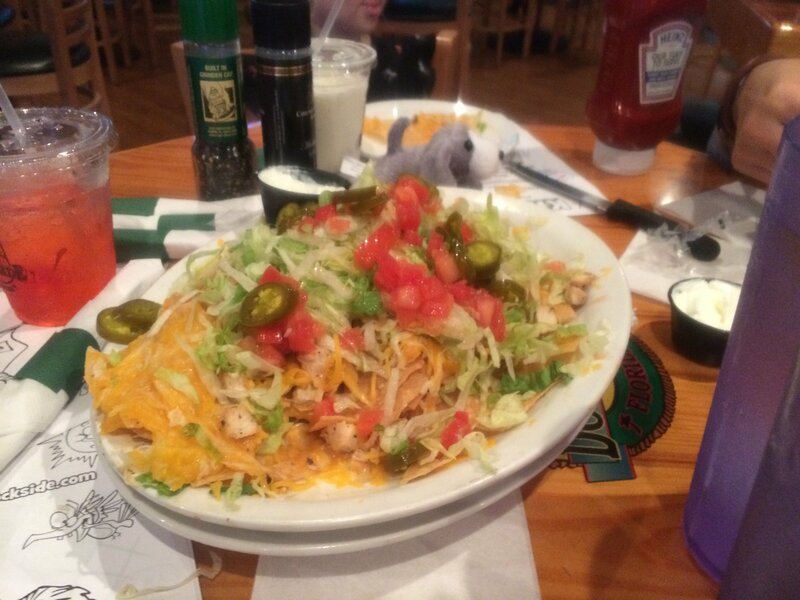 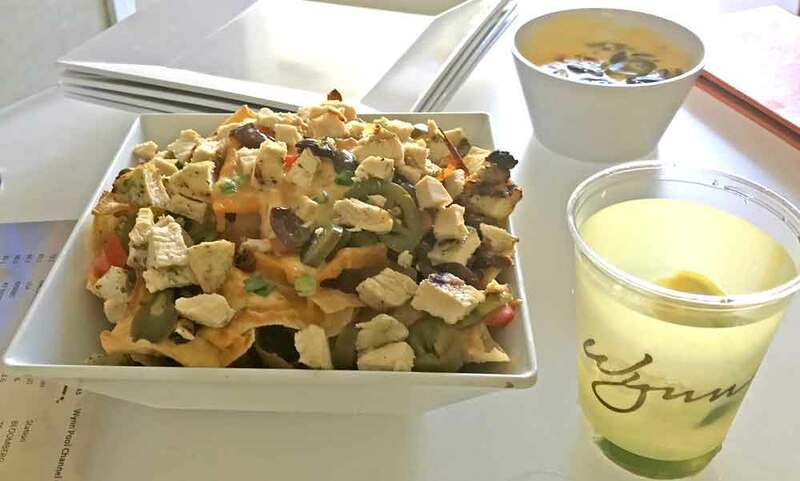 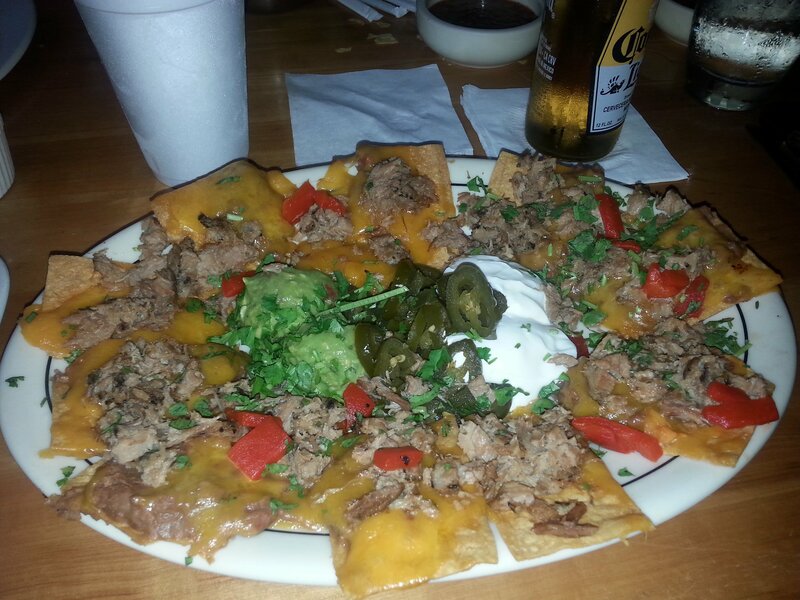 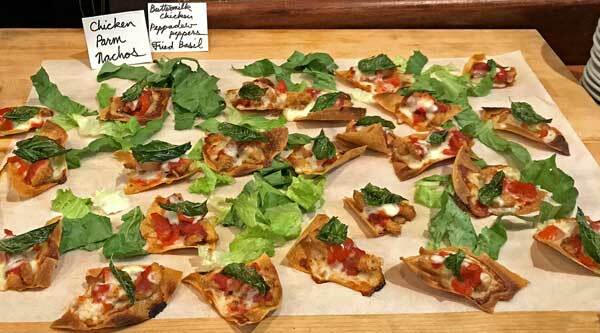 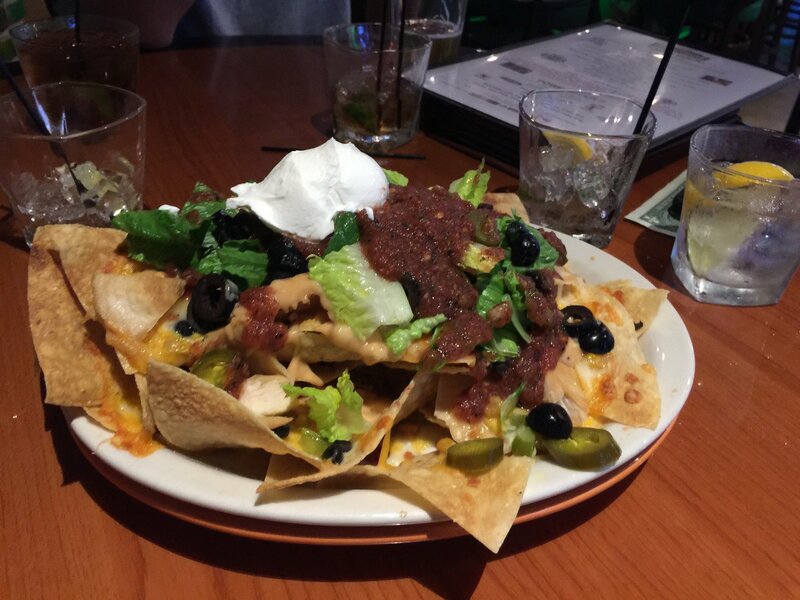 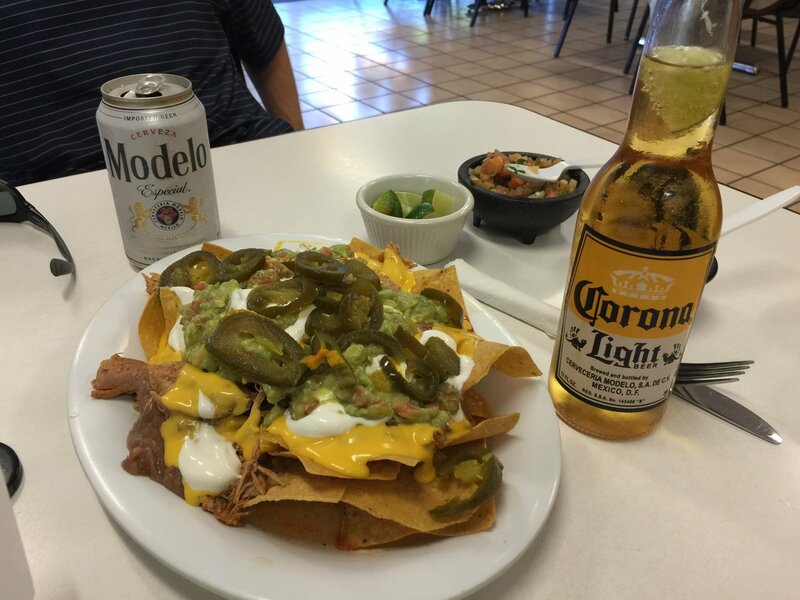 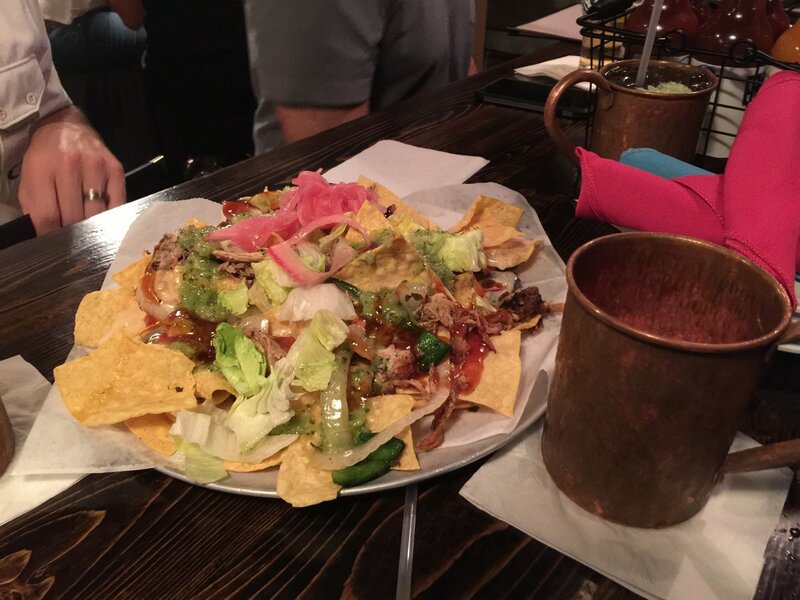 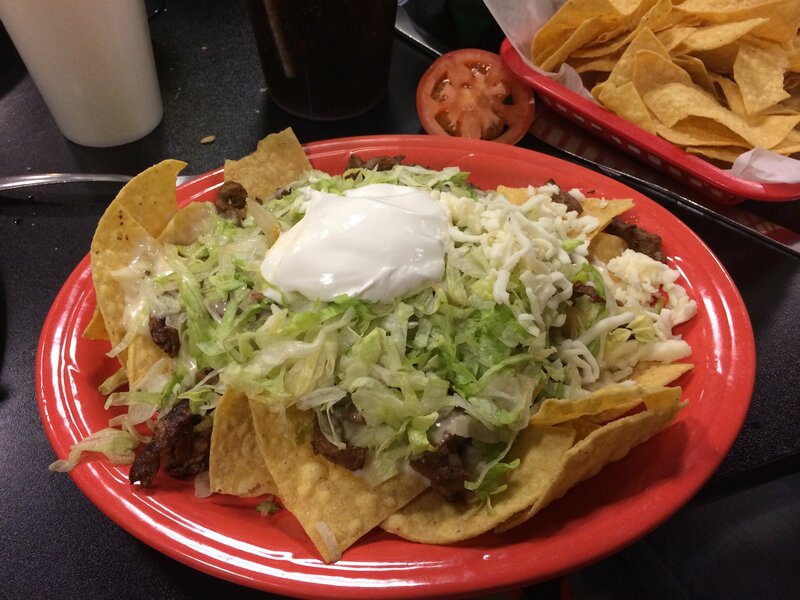 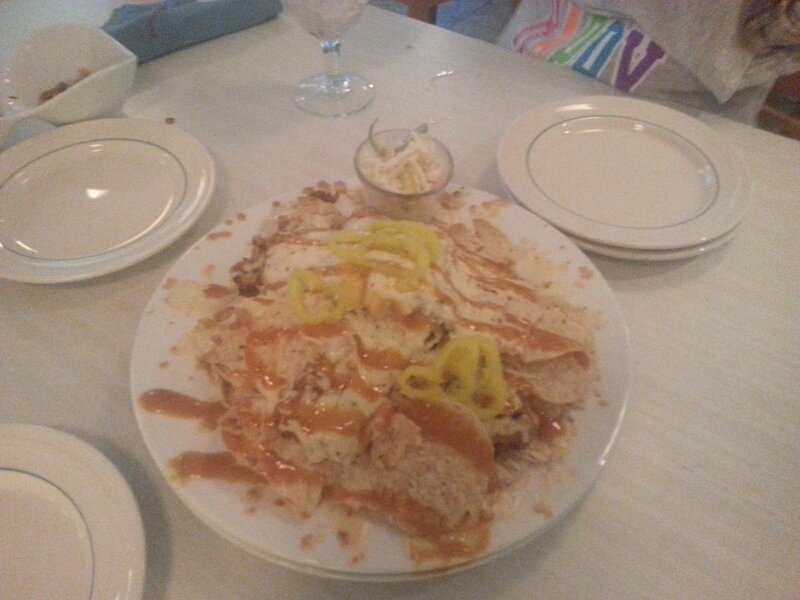 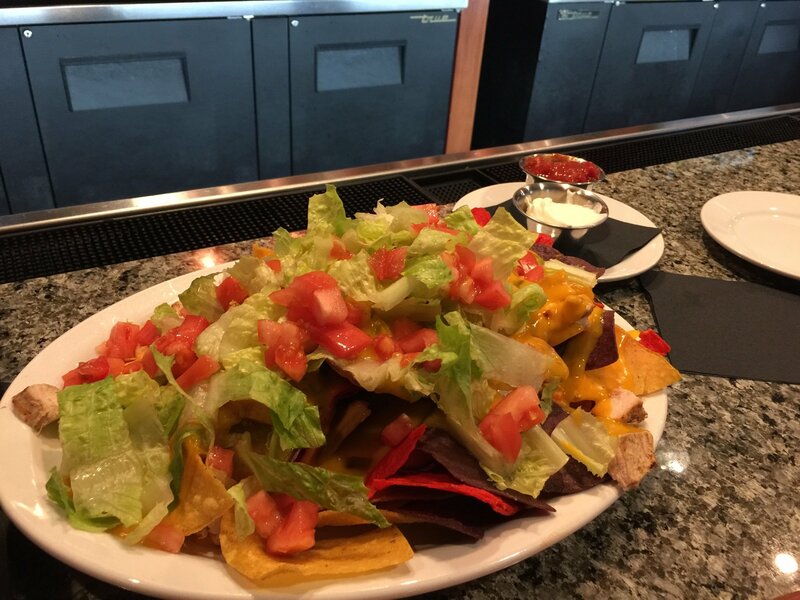 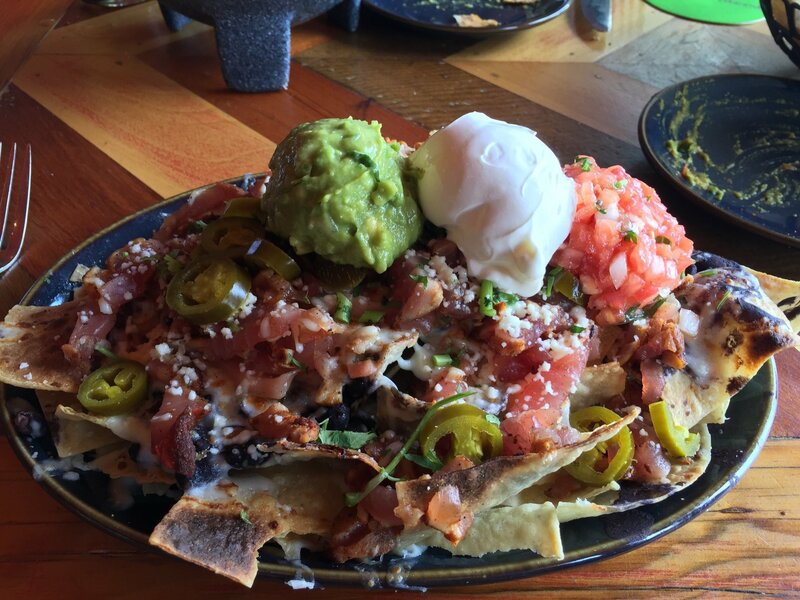 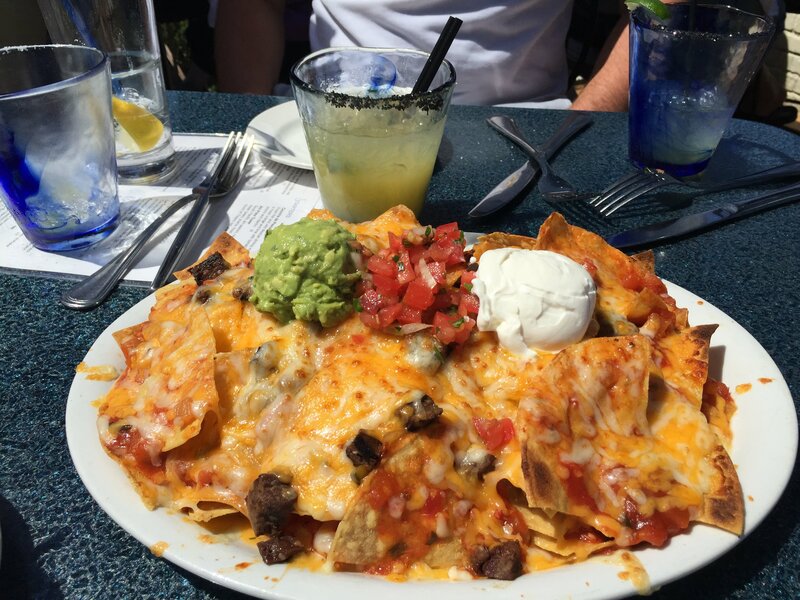 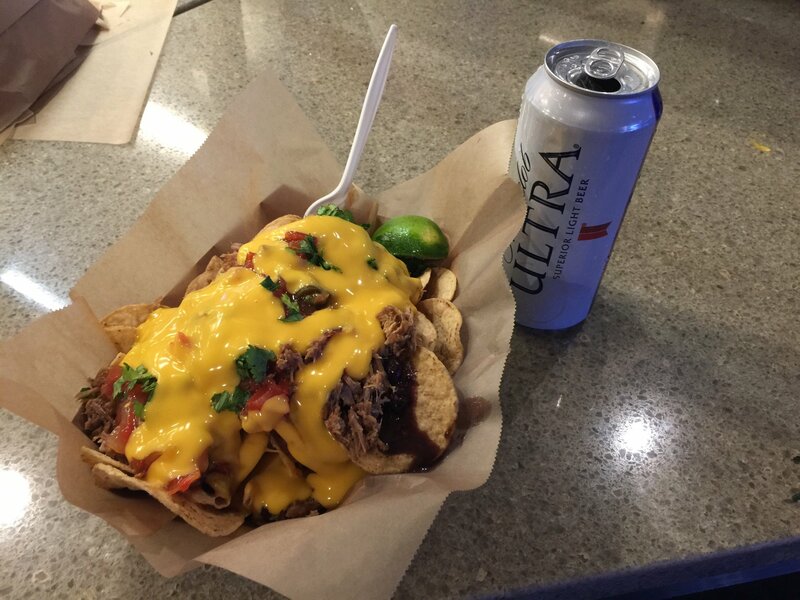 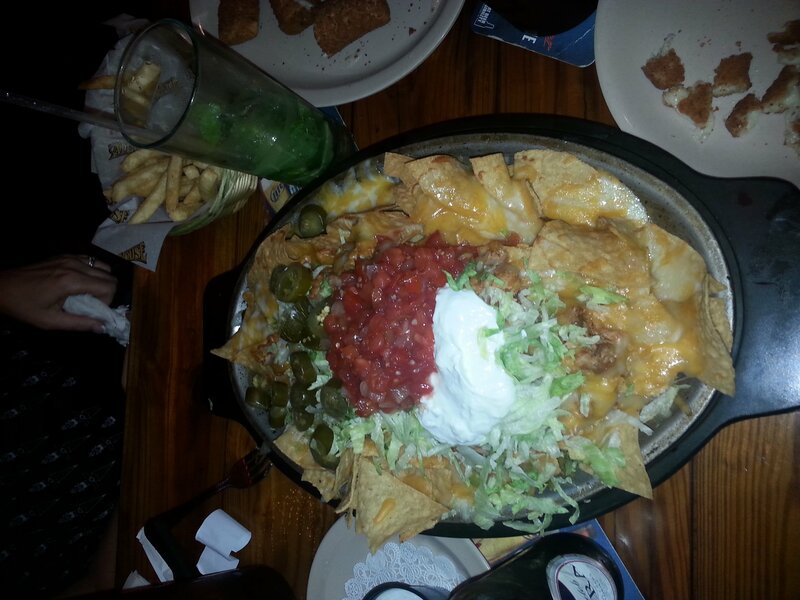 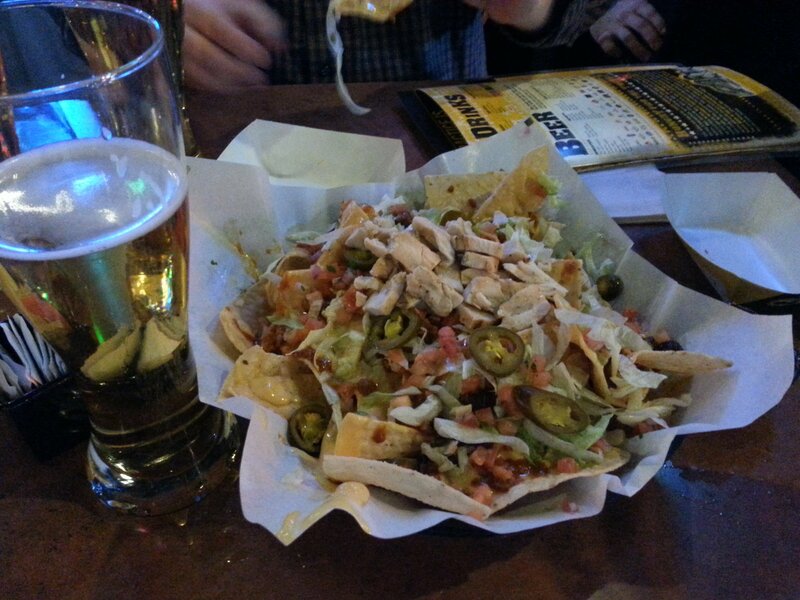 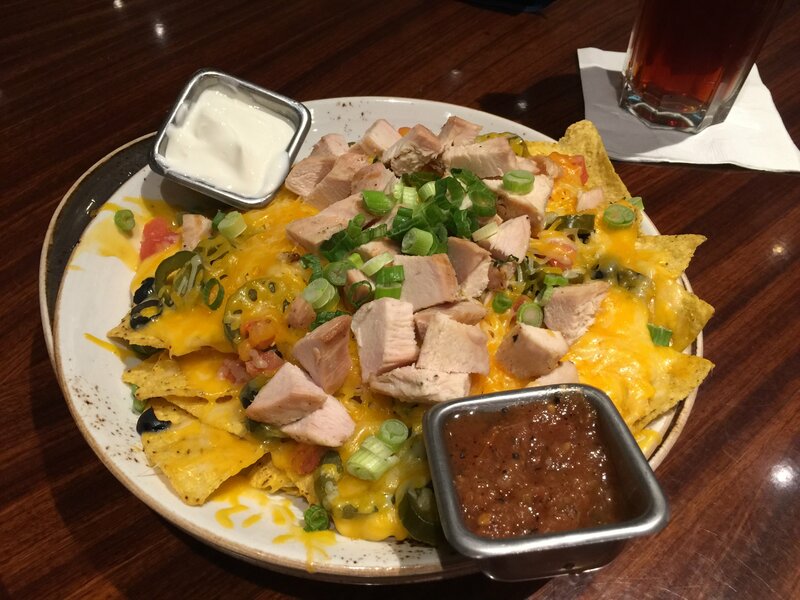 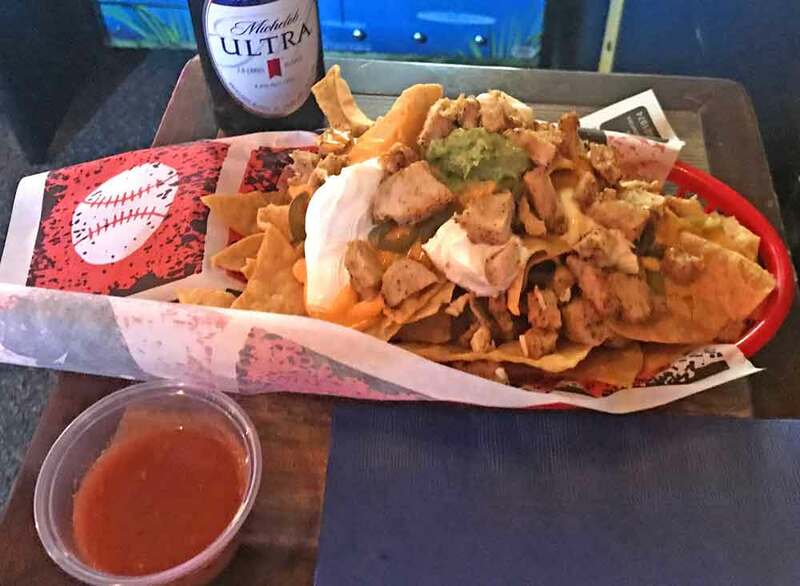 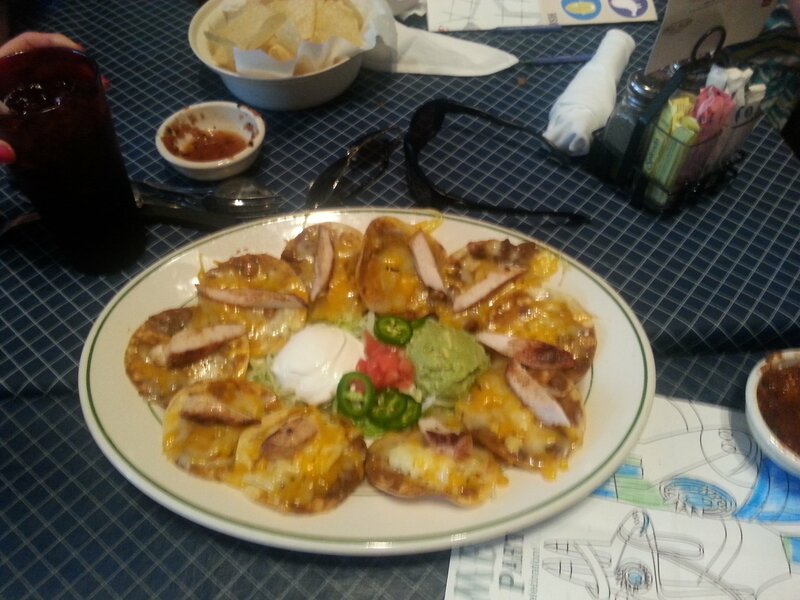 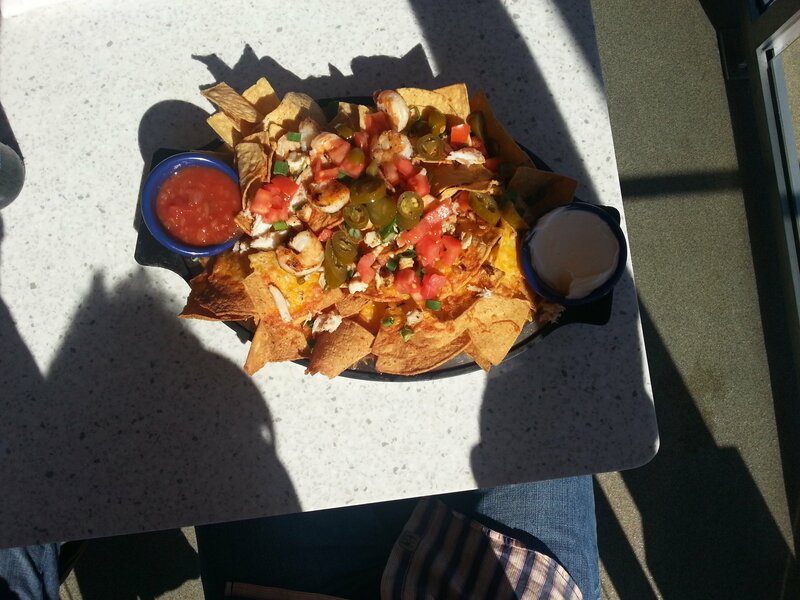 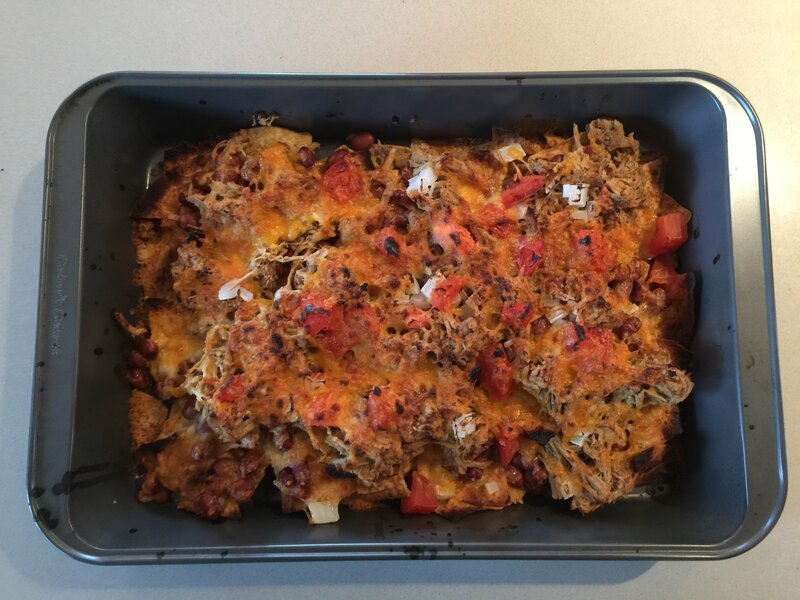 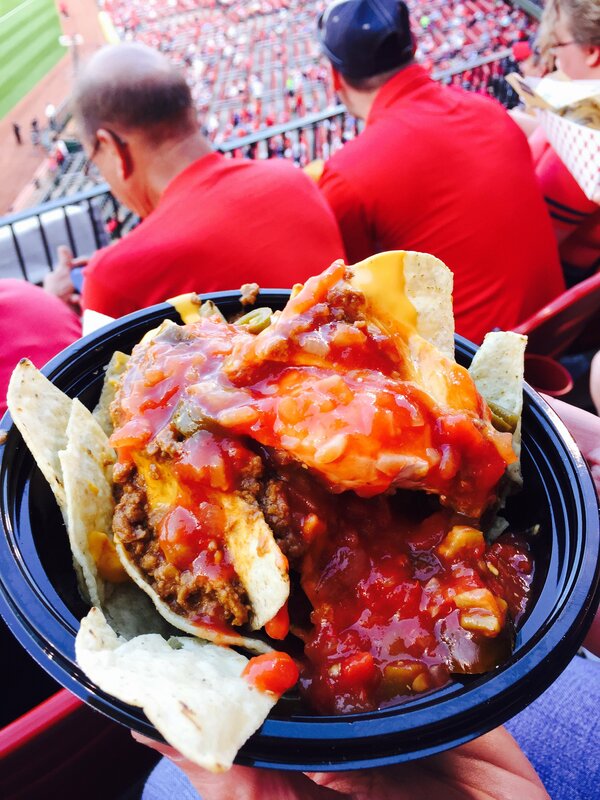 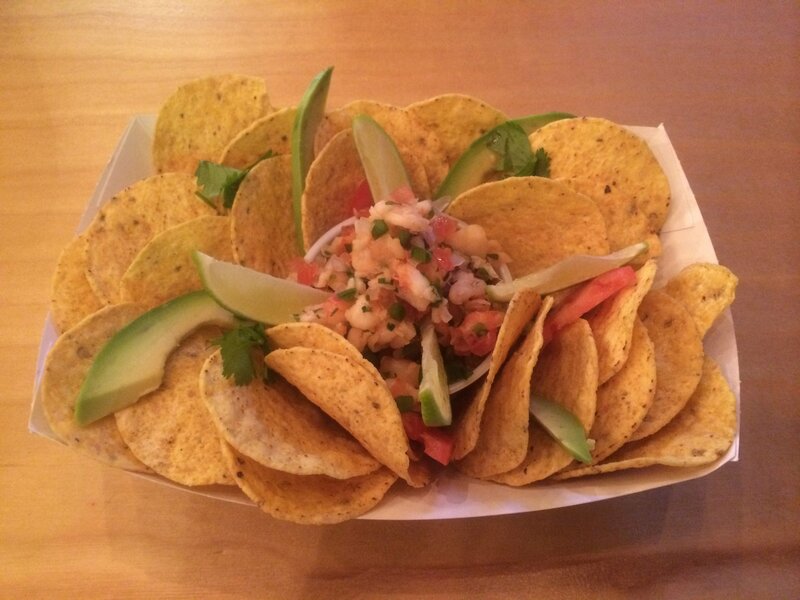 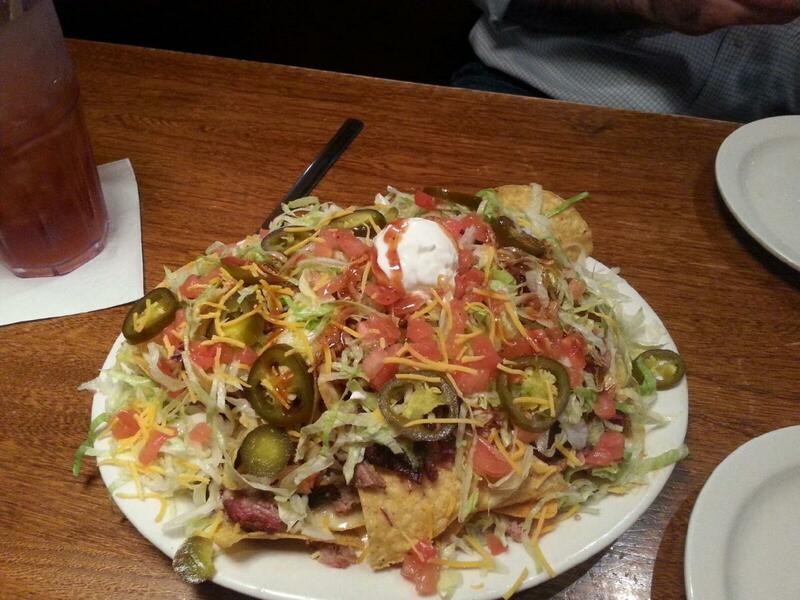 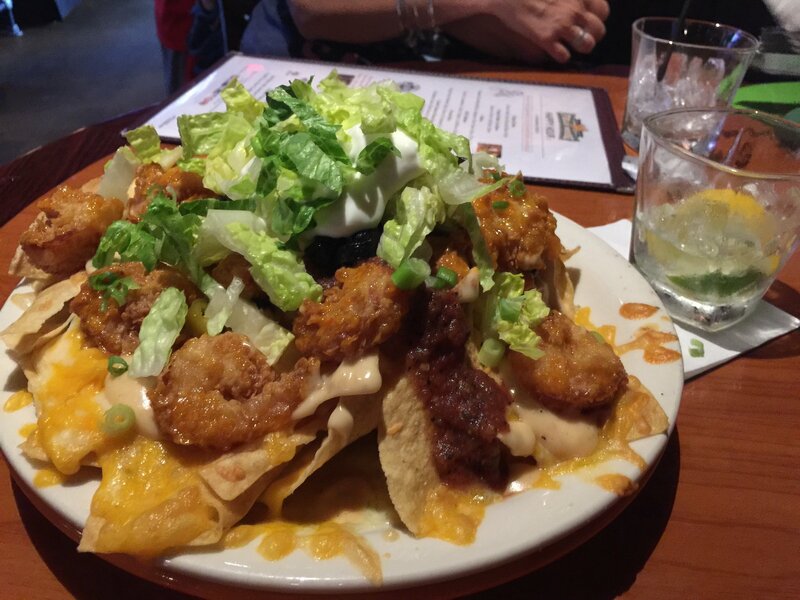 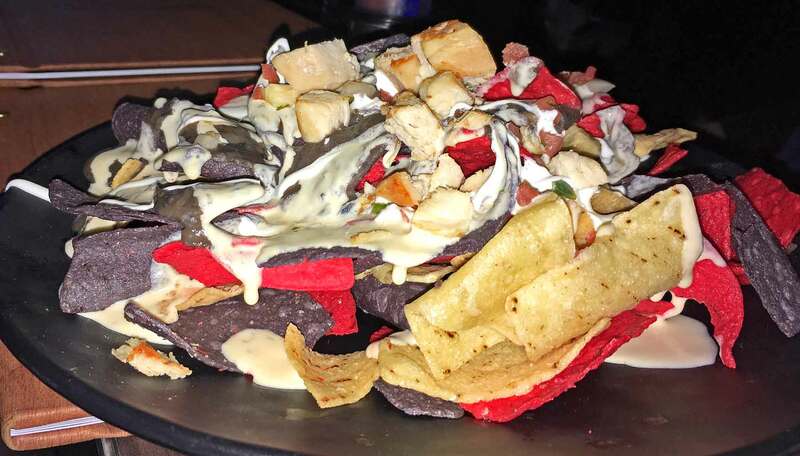 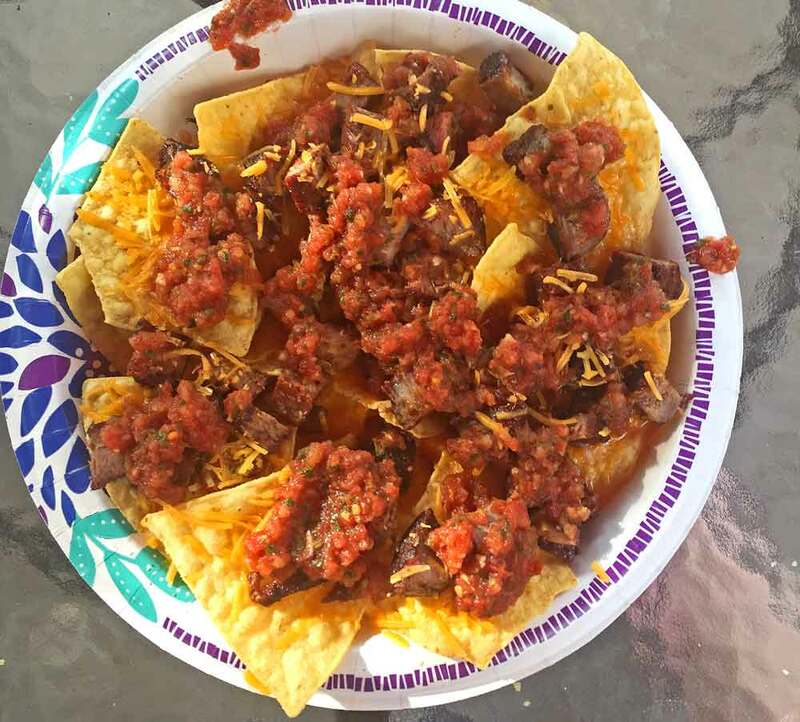 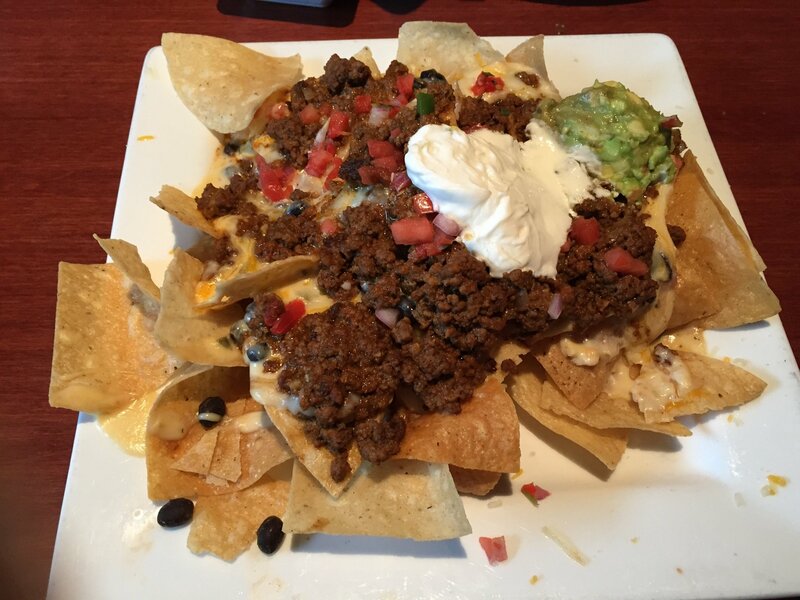 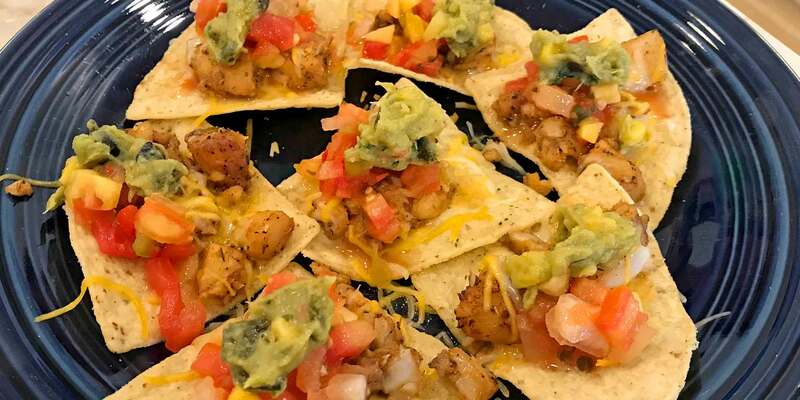 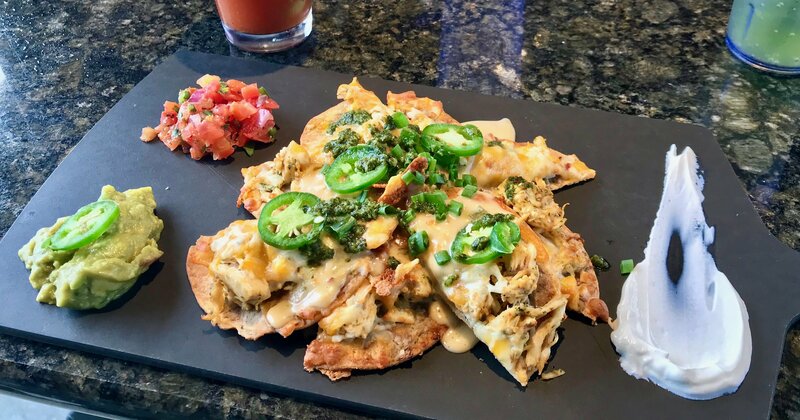 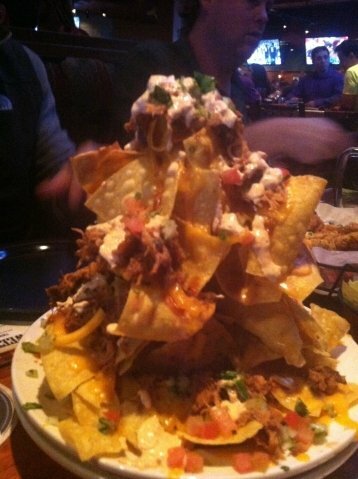 You, too, can become a Nacho Dude, by going TO THIS PAGE. 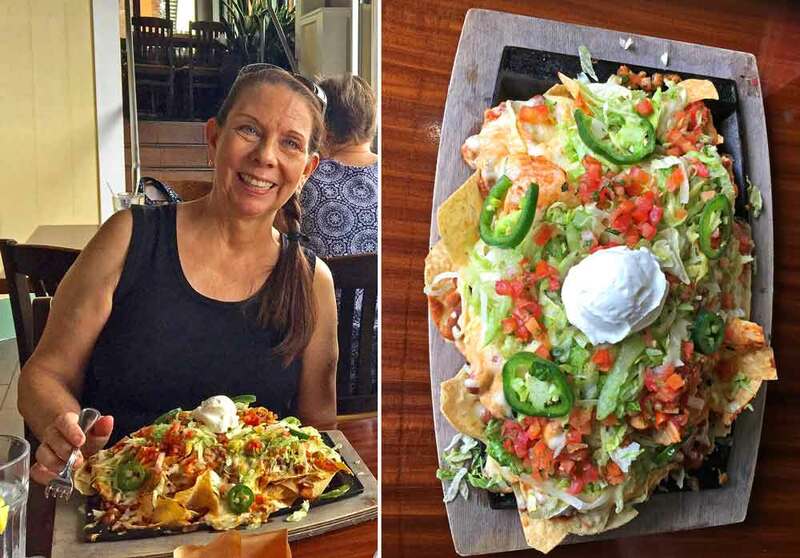 and submitting your review and photograph. 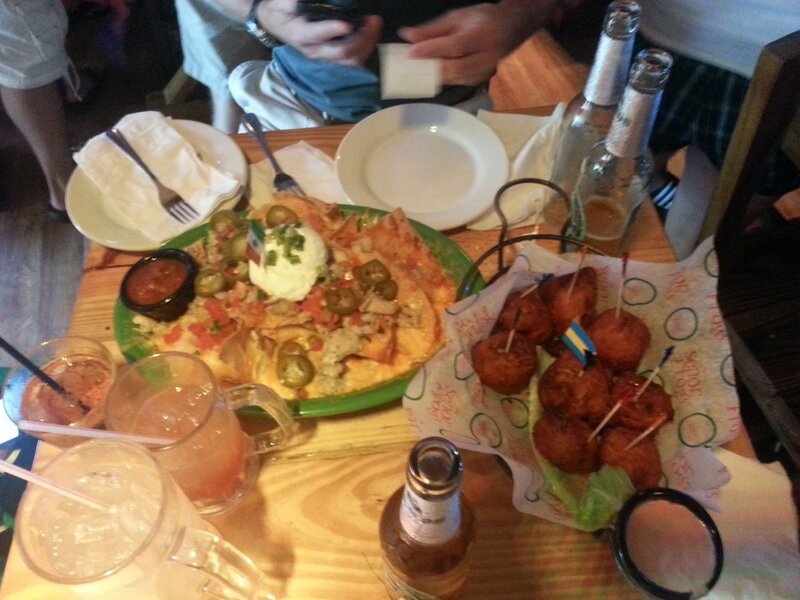 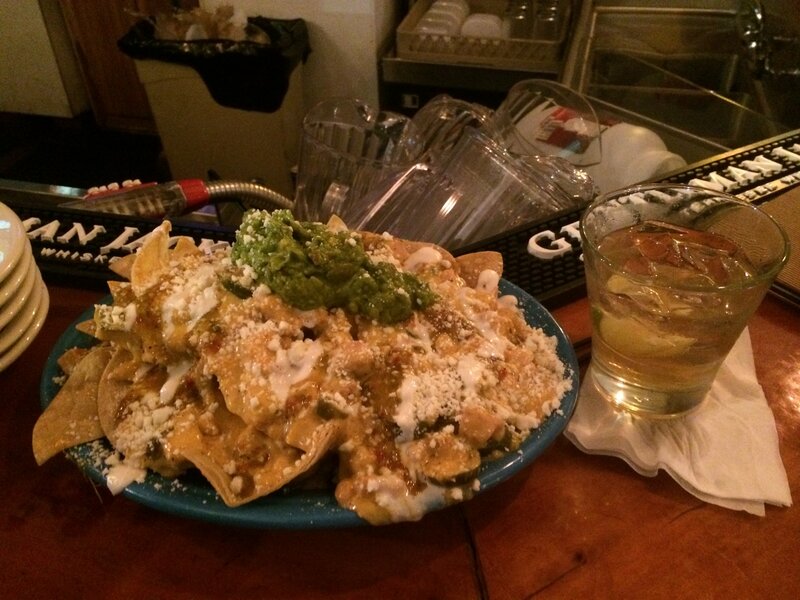 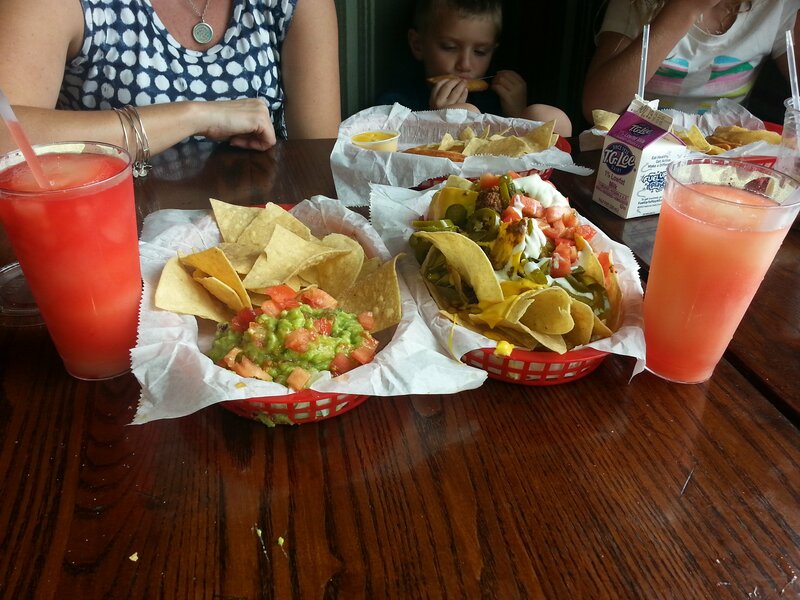 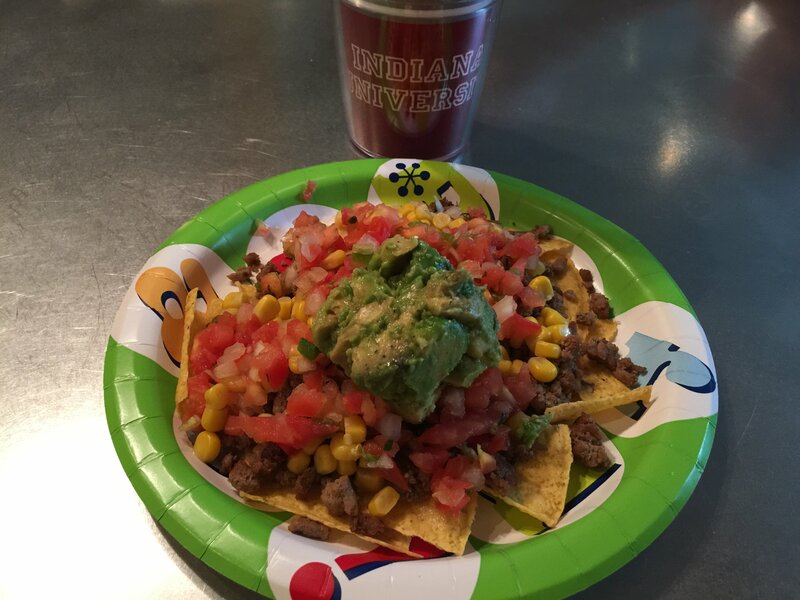 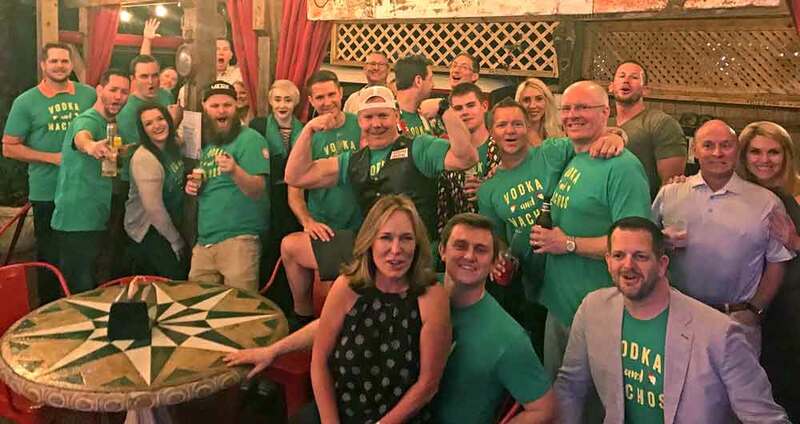 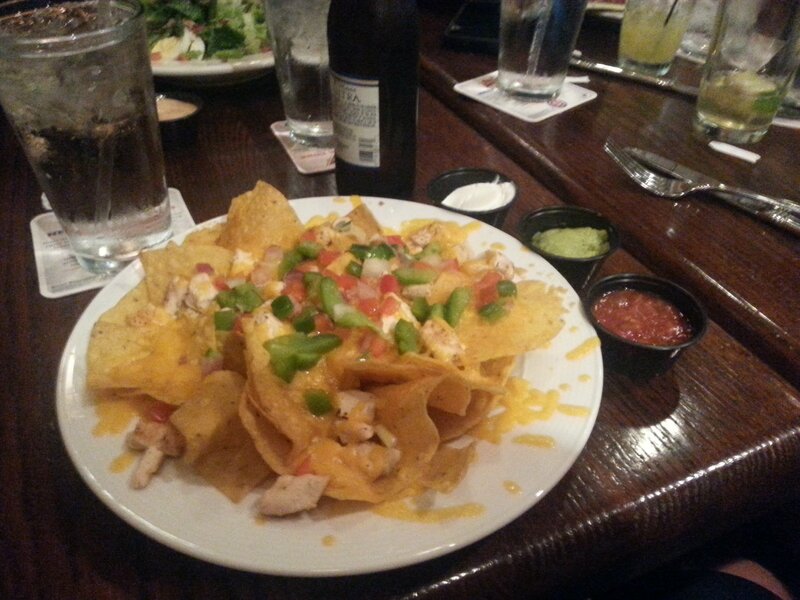 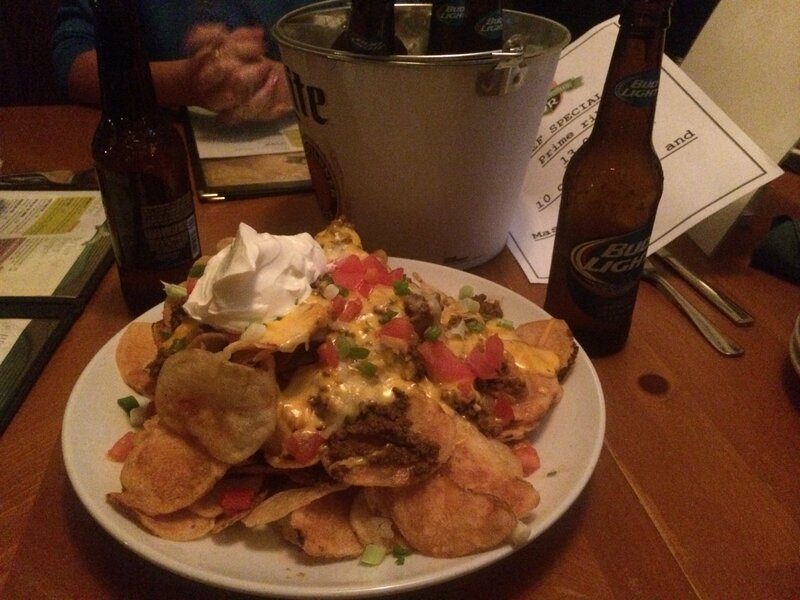 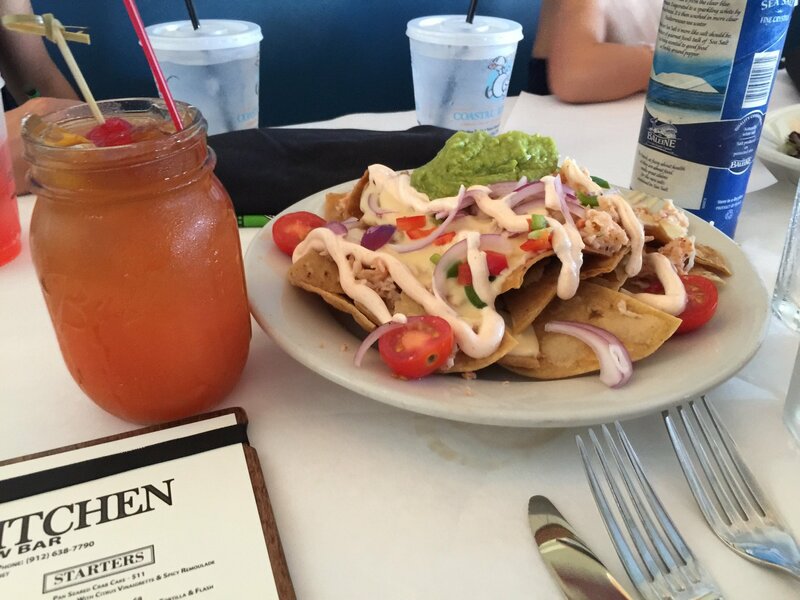 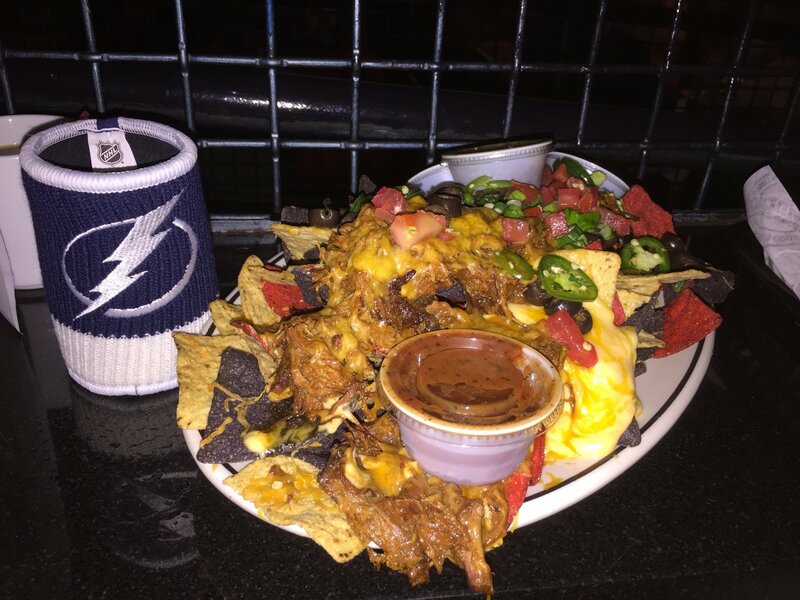 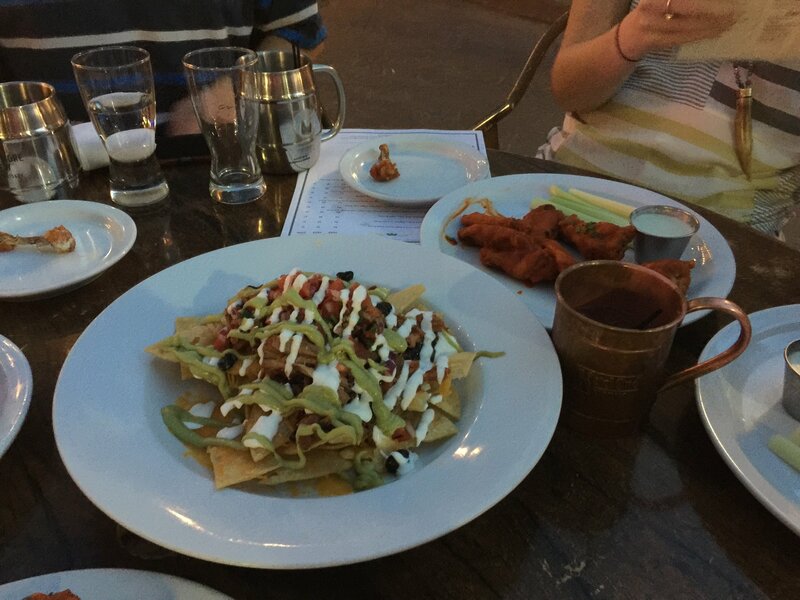 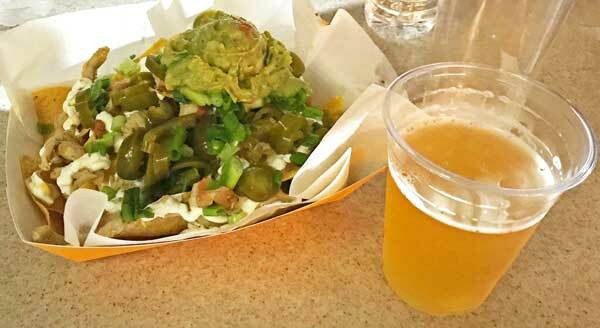 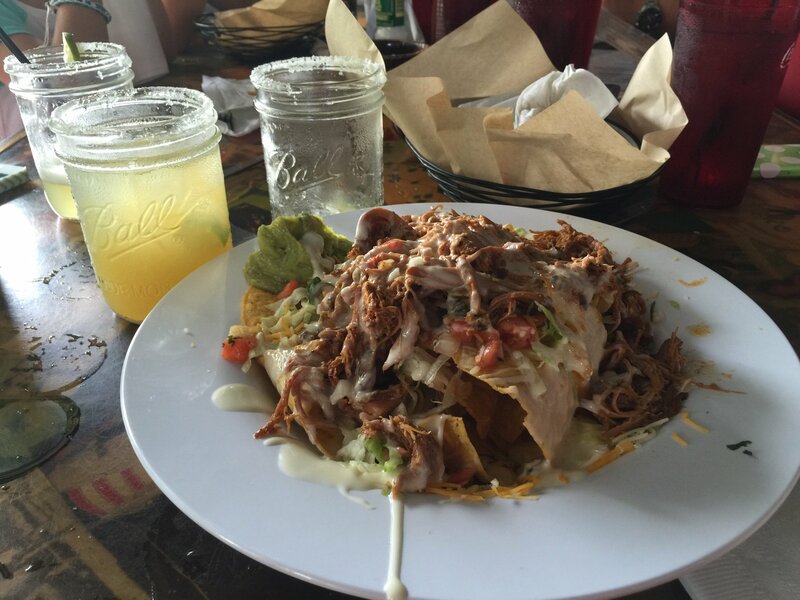 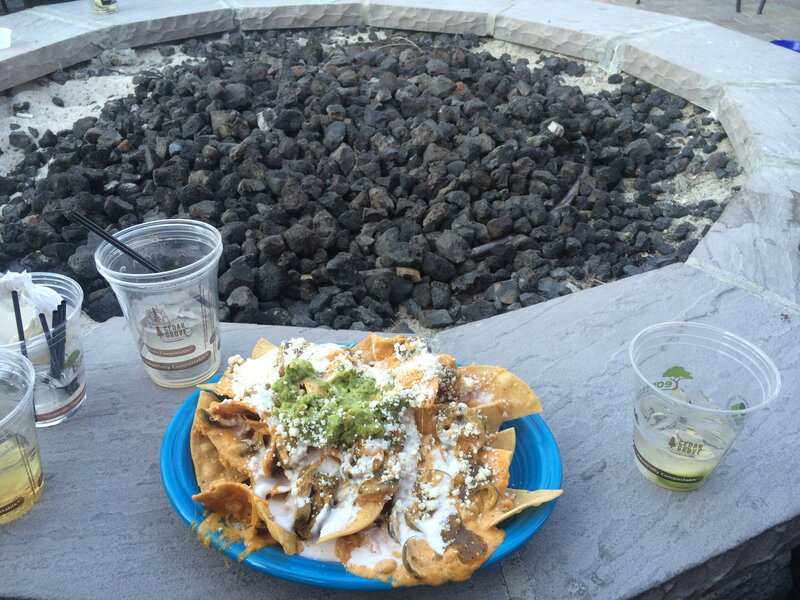 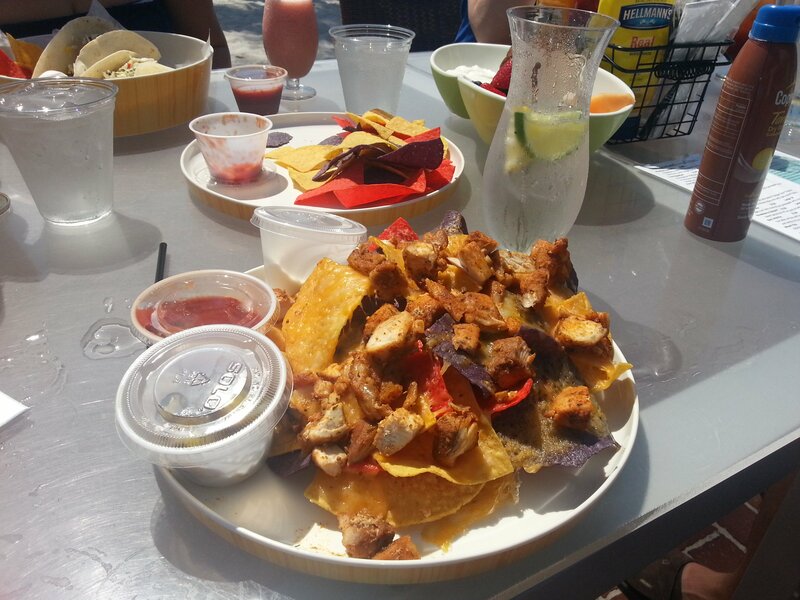 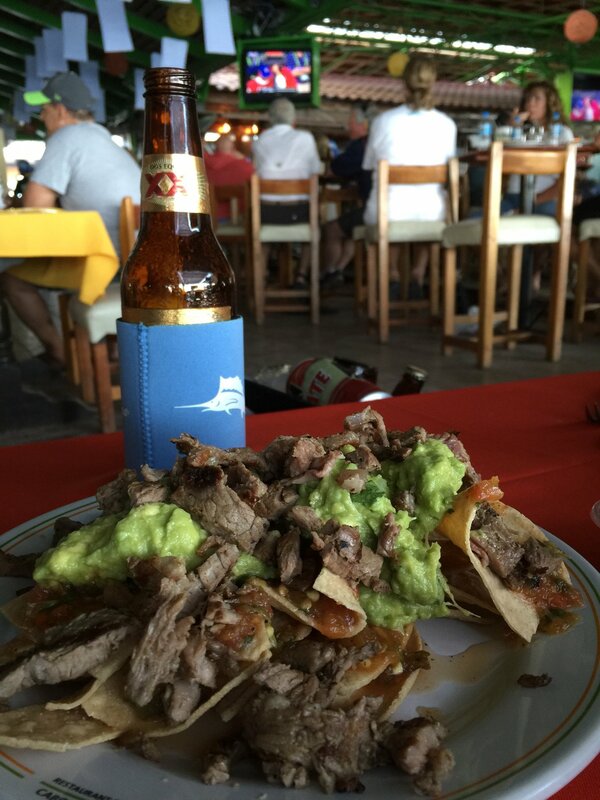 Thanks to all our Nacho Dudes friends for coming out this year and sharing some great nachos, drinks and fun! 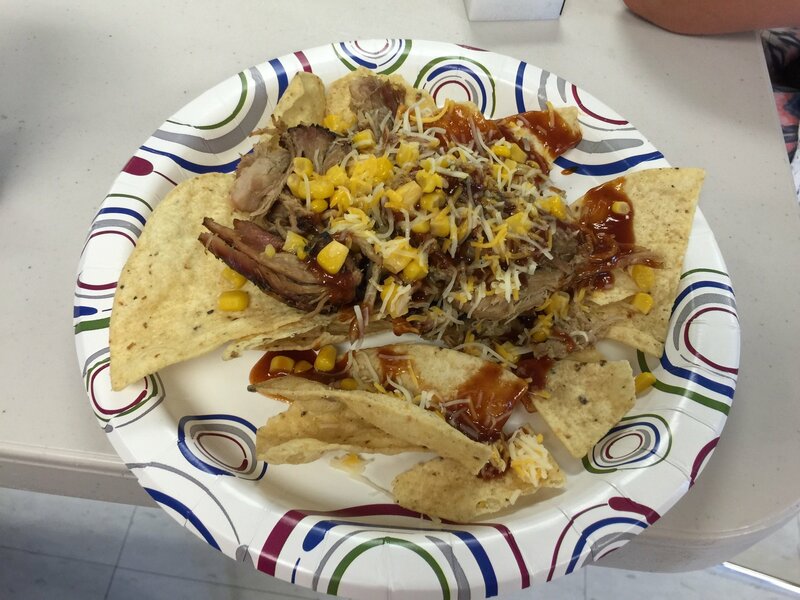 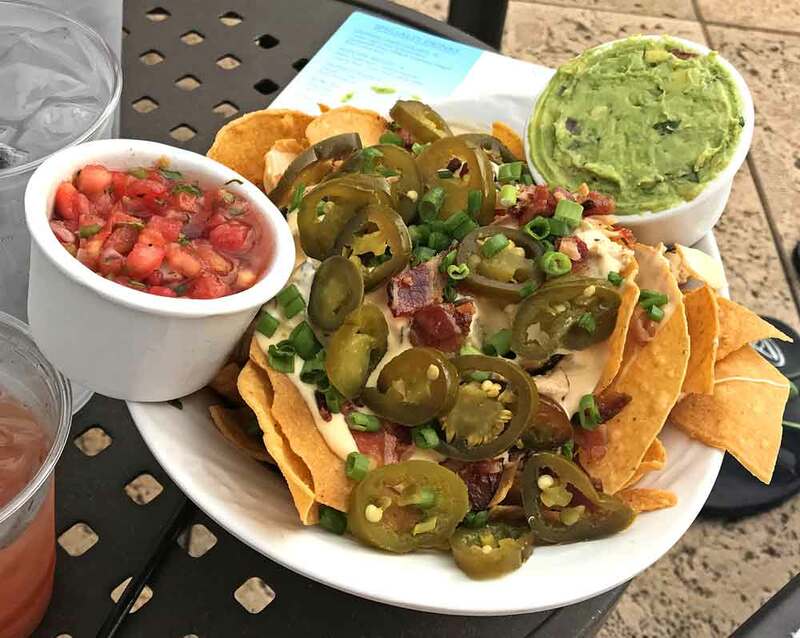 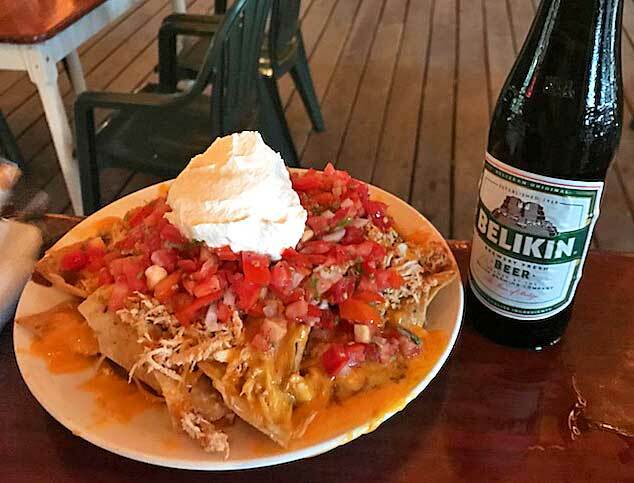 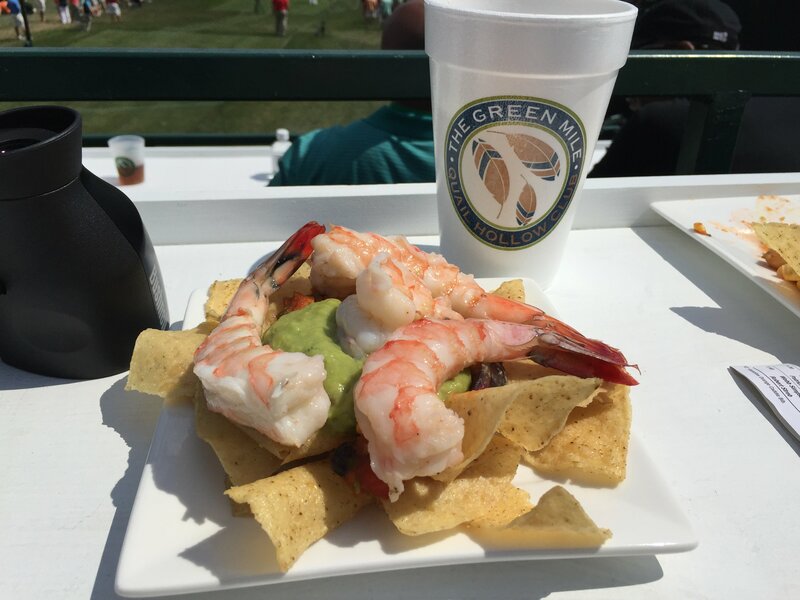 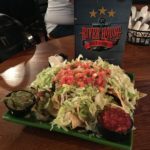 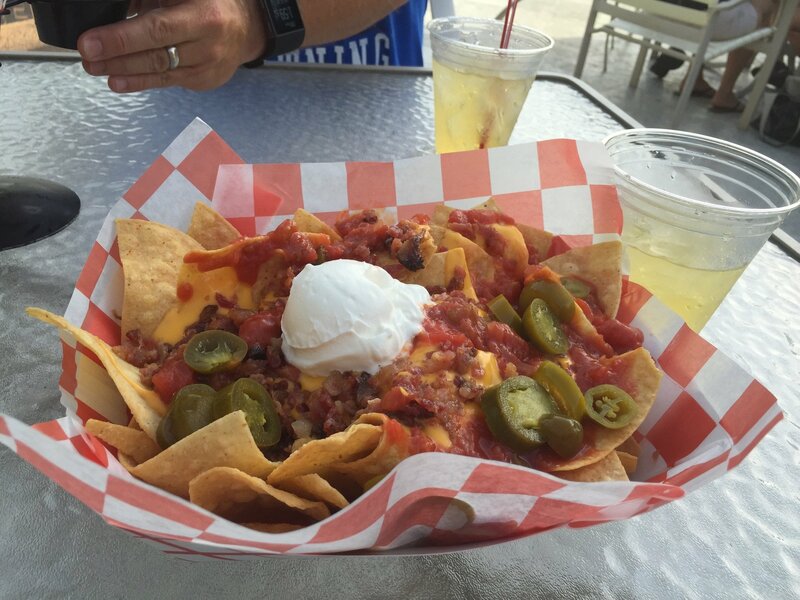 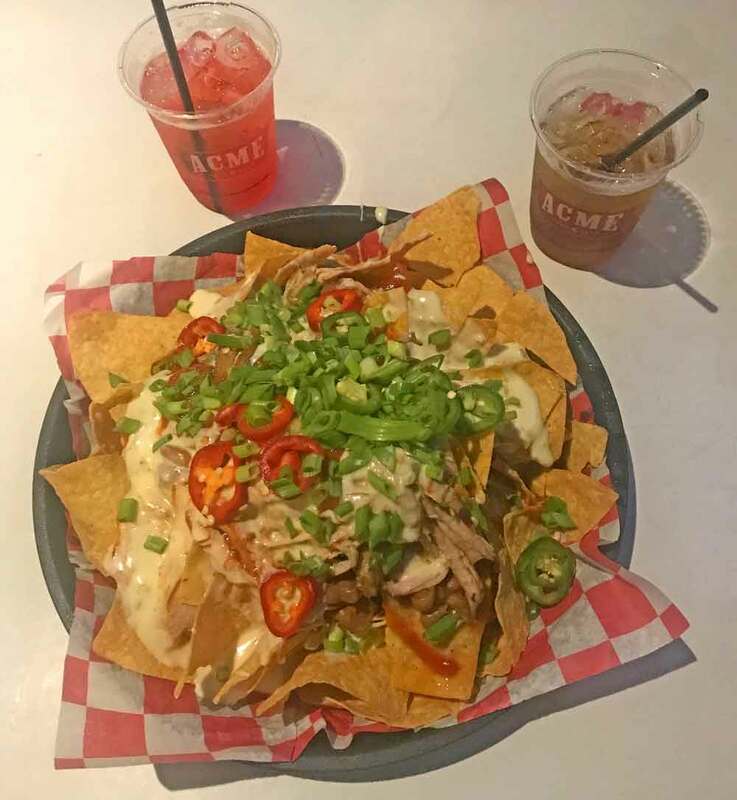 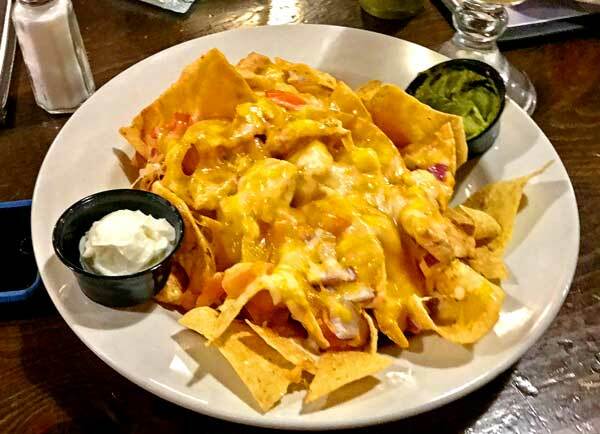 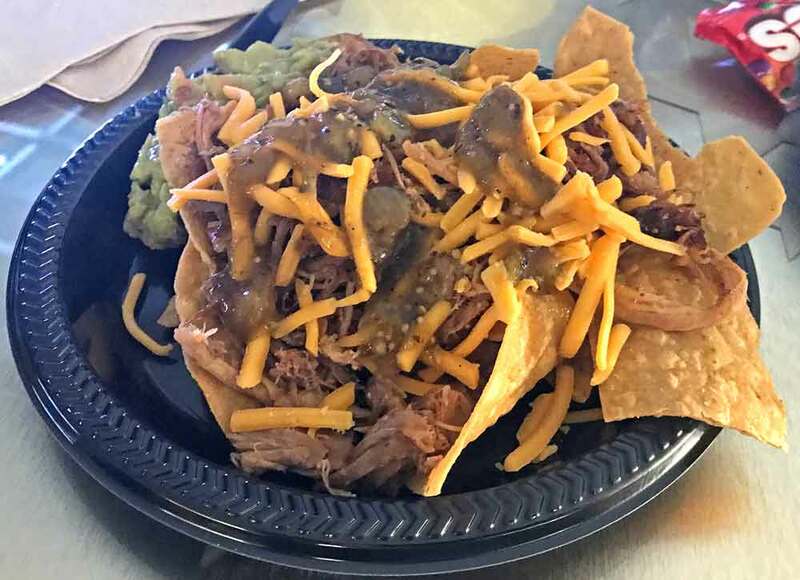 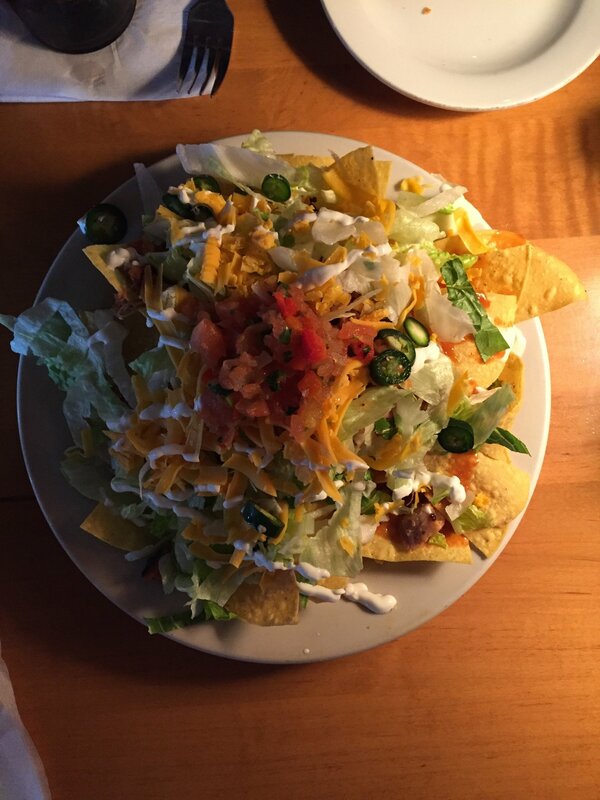 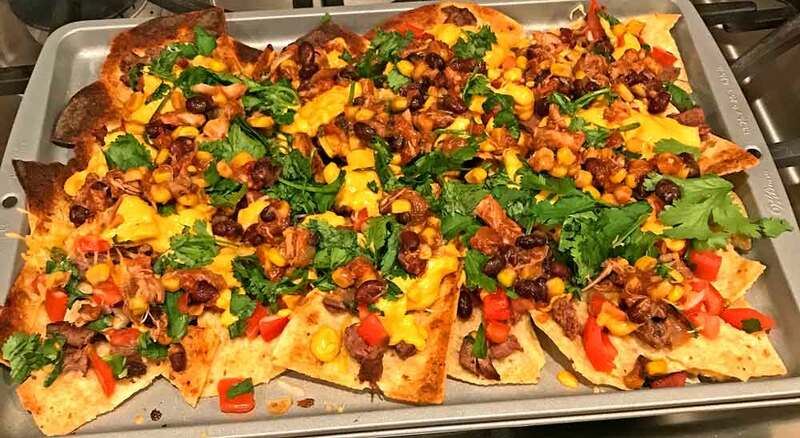 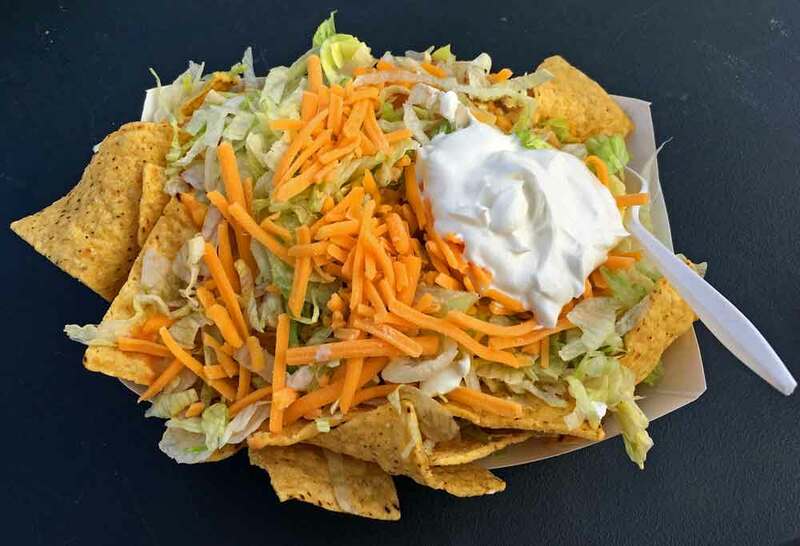 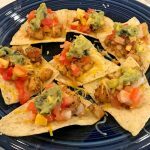 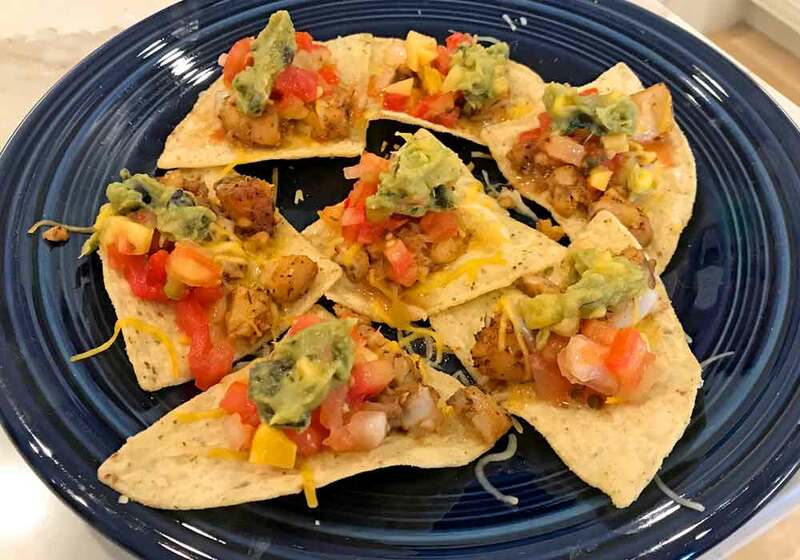 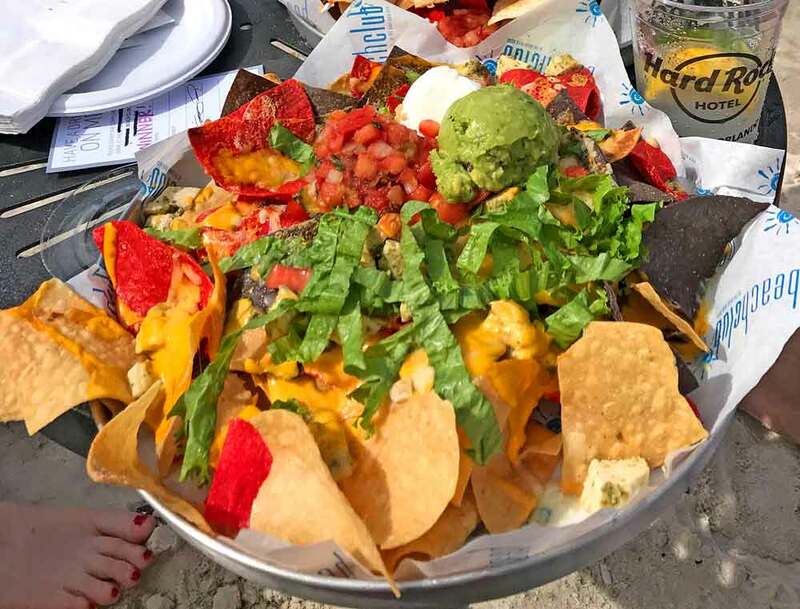 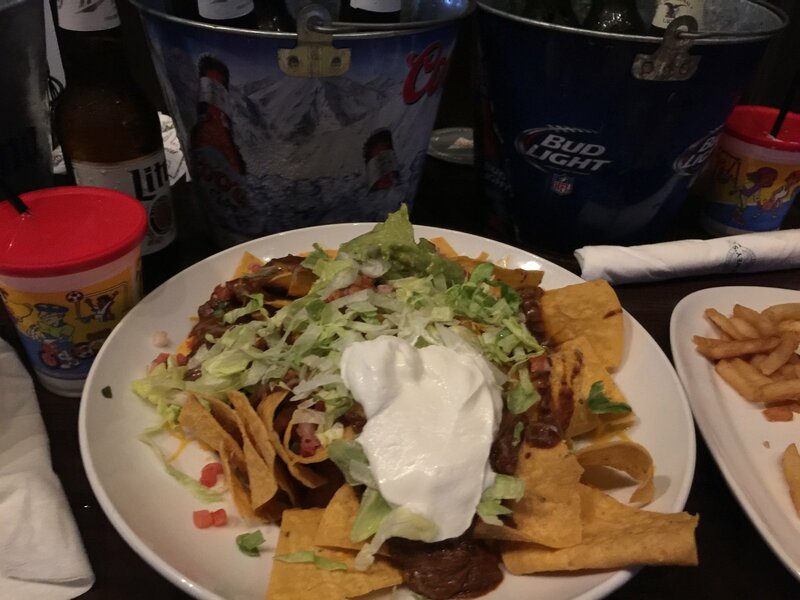 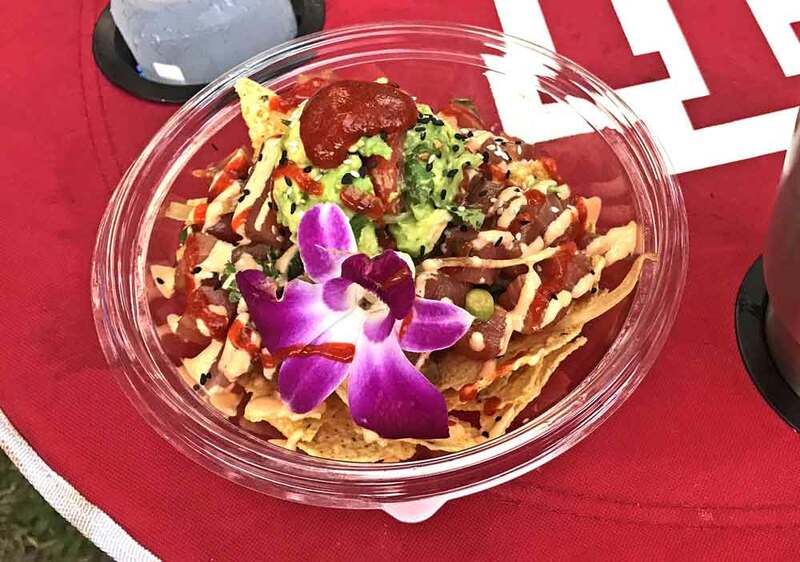 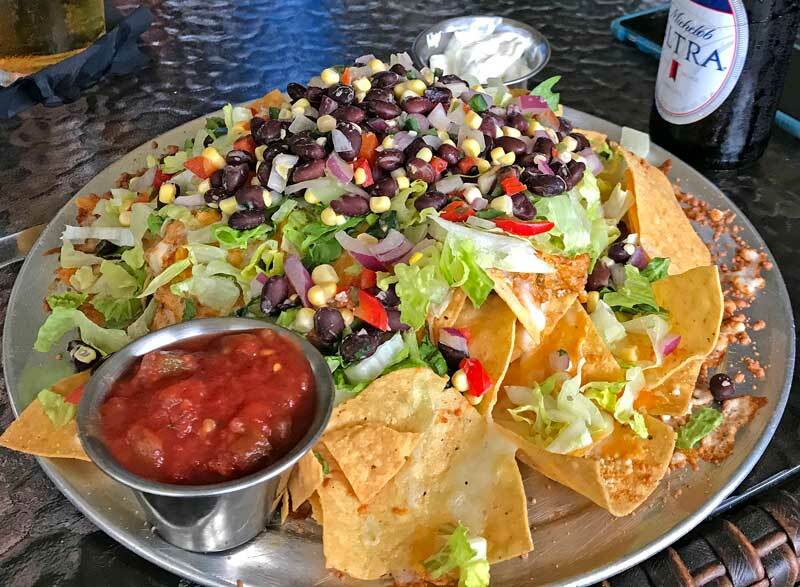 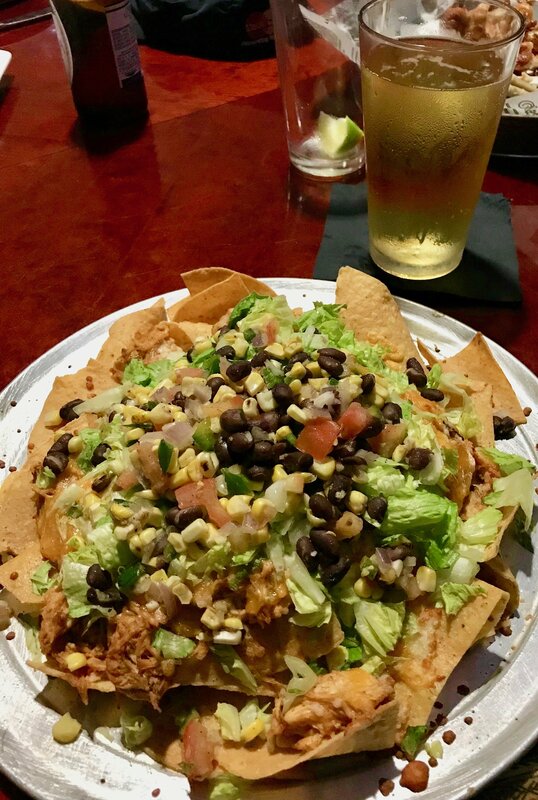 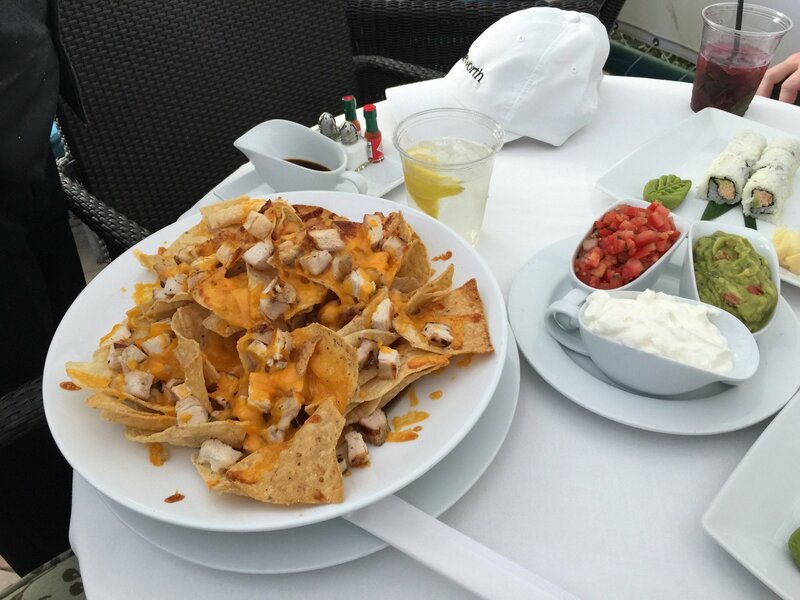 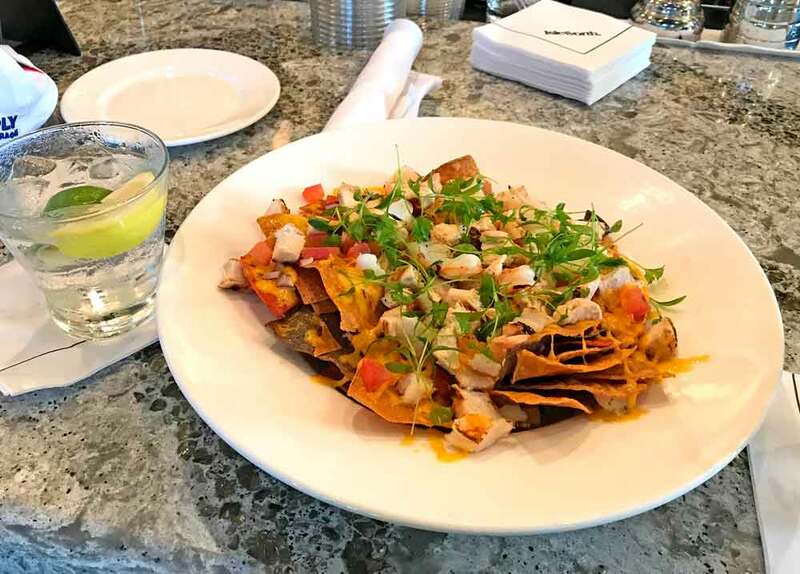 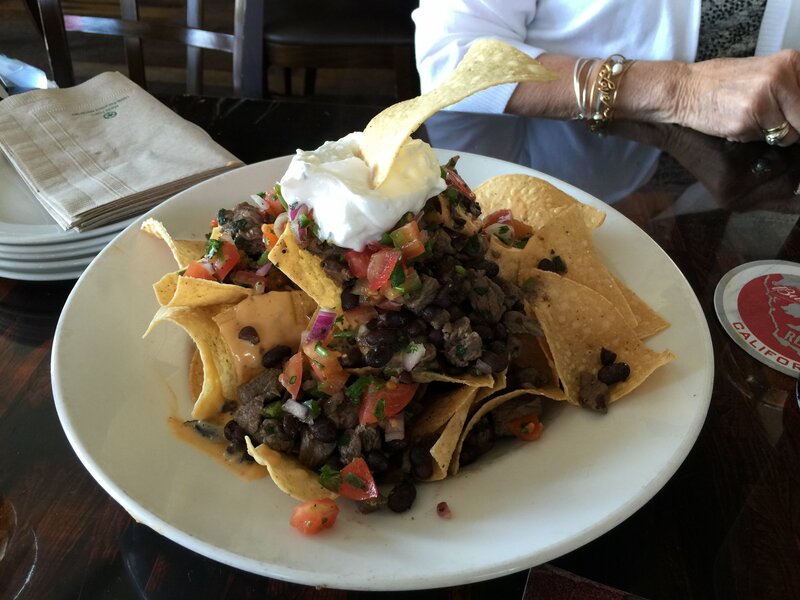 And thanks to the Golden Bear Club at Keene’s Point, Yellow Dog Eats, Isleworth and Miller’s Field House for creating some outstanding nachos for all of us to enjoy. 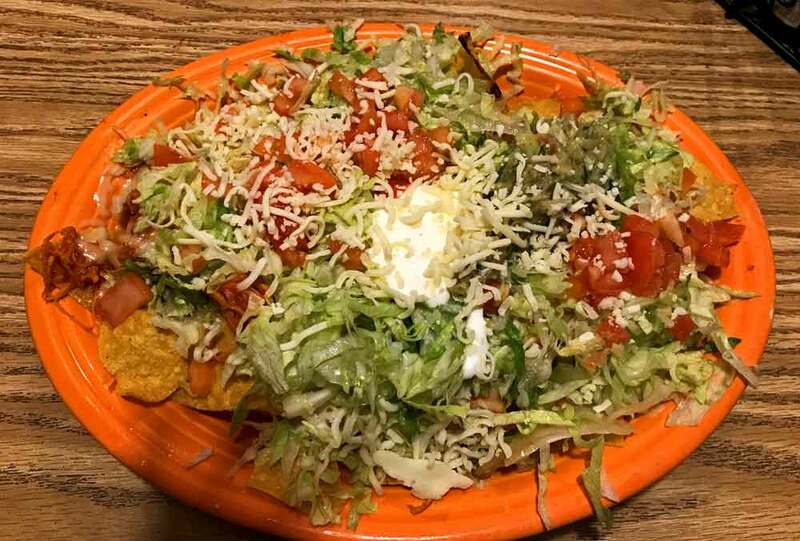 Fresh tortilla chips piled high with pita beans, pulled chicken, signature quest blanco, and shredded cheddar jack – topped with lettuce, diced tomatoes, Jalapeños (I had removed) guacamole, and sour cream. 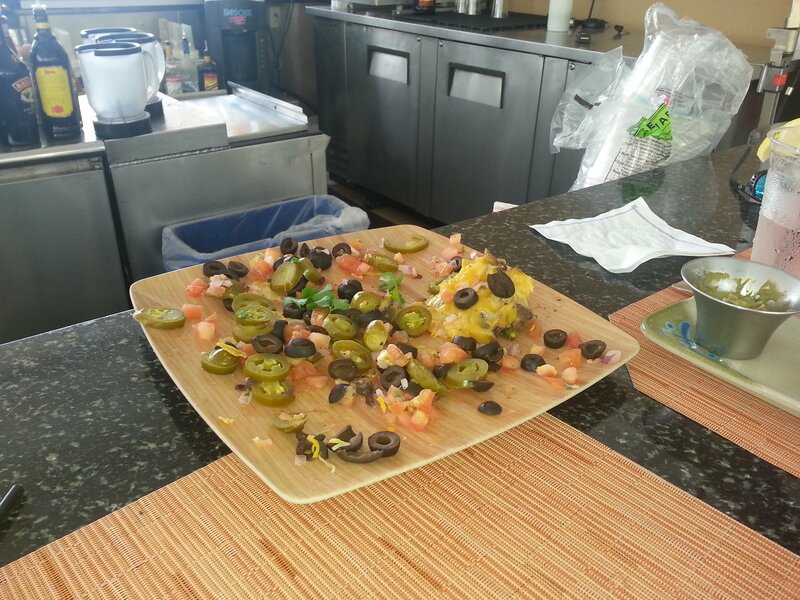 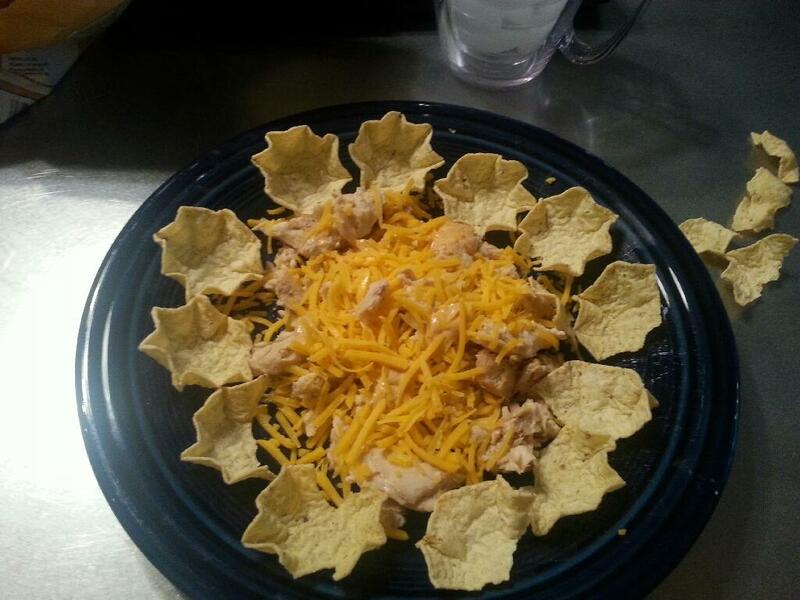 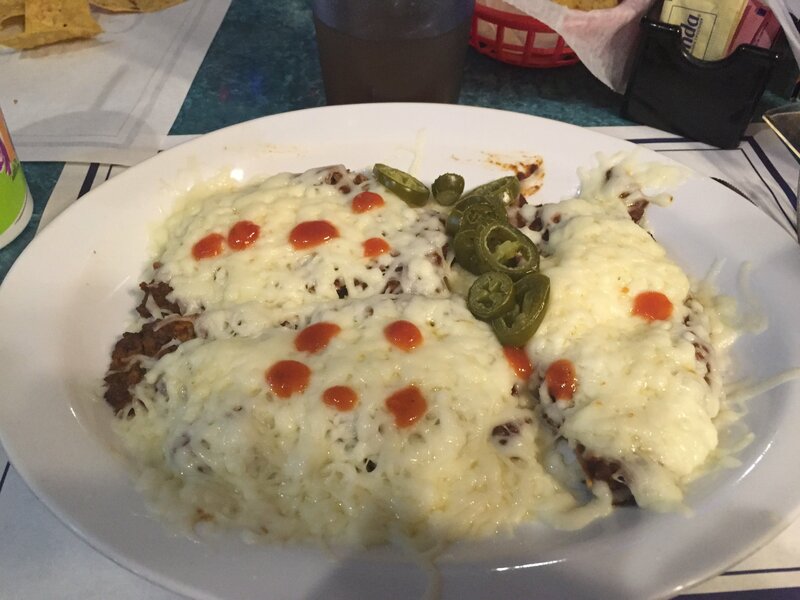 Toasted corn tostaditas layered with beans, then covered with mucho cheddar and jack cheeses. 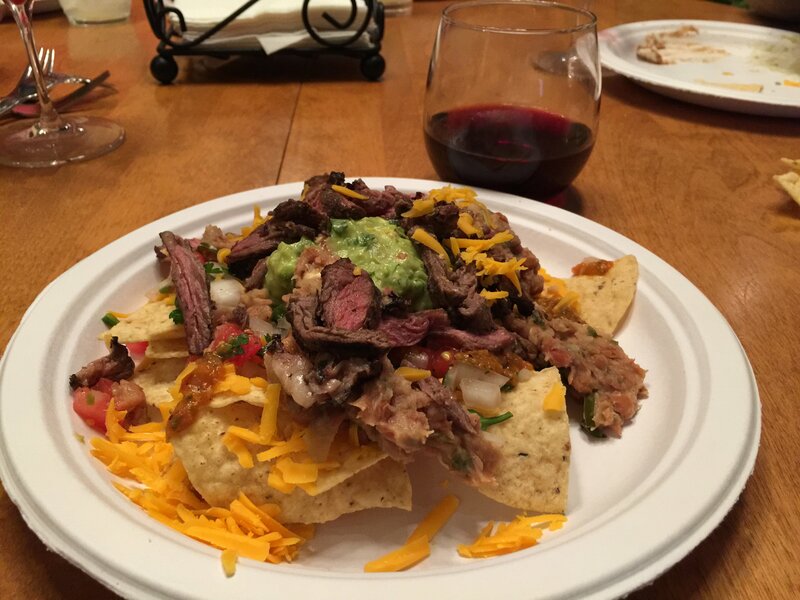 Paired nicely with the vodka water. 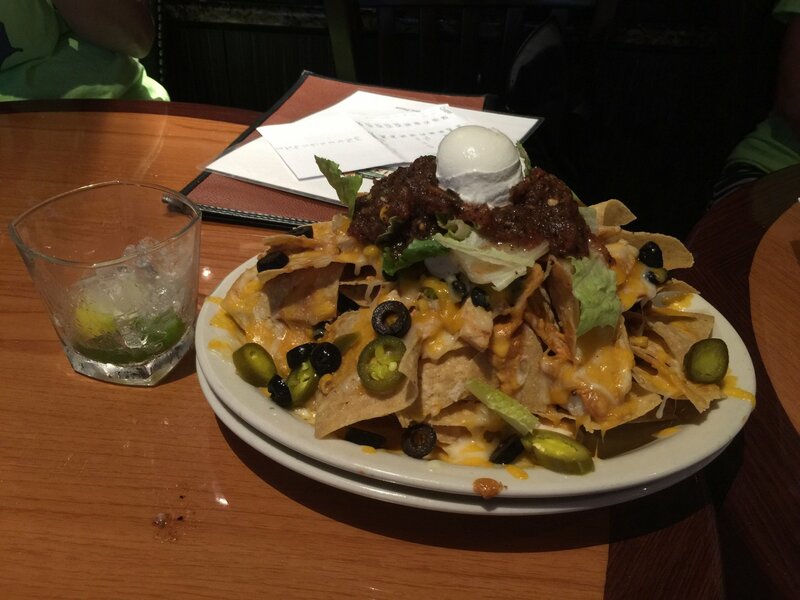 and a jack and coke. 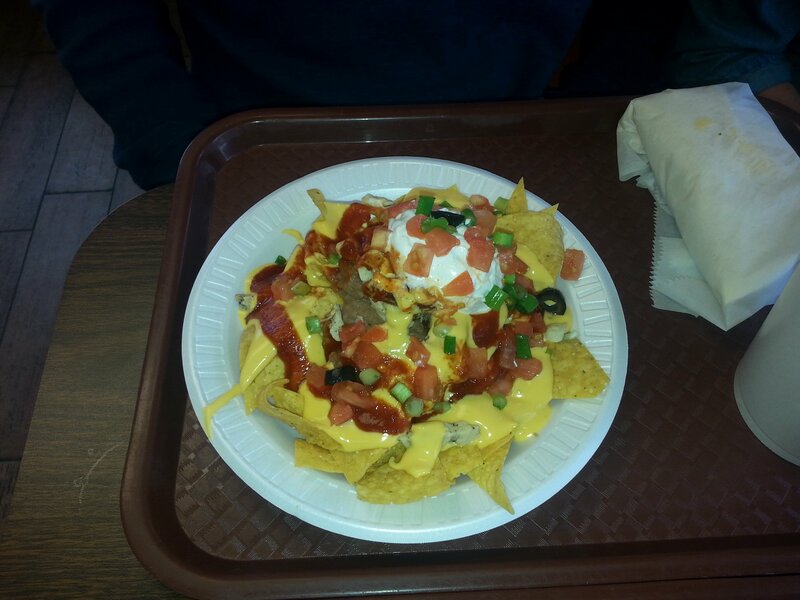 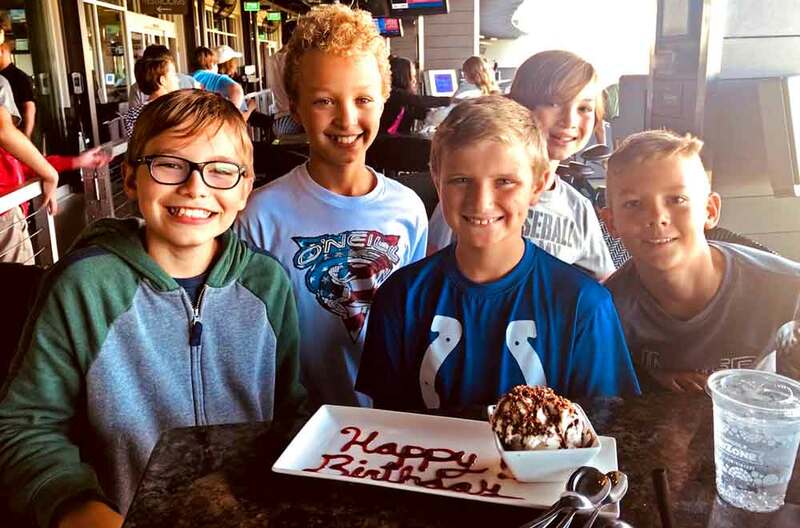 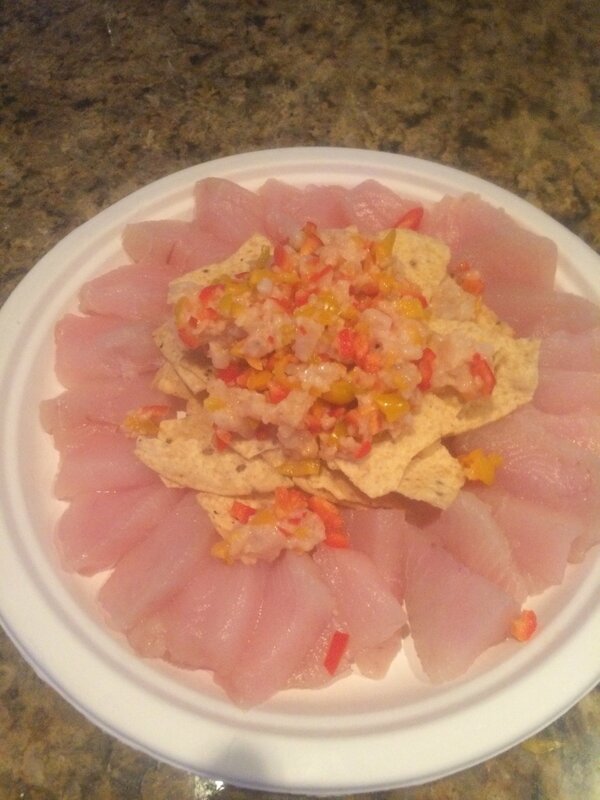 submitted by the Kaar family. 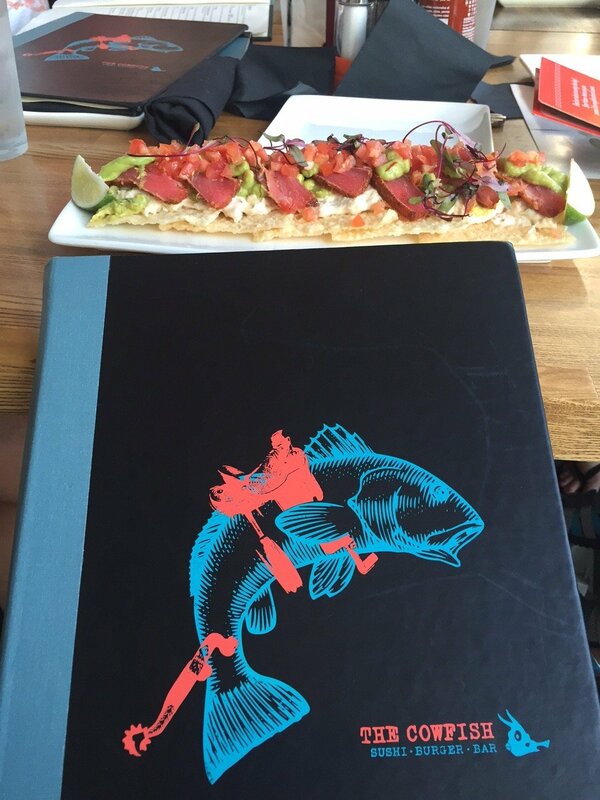 at Paradiso 37, Disney Springs. 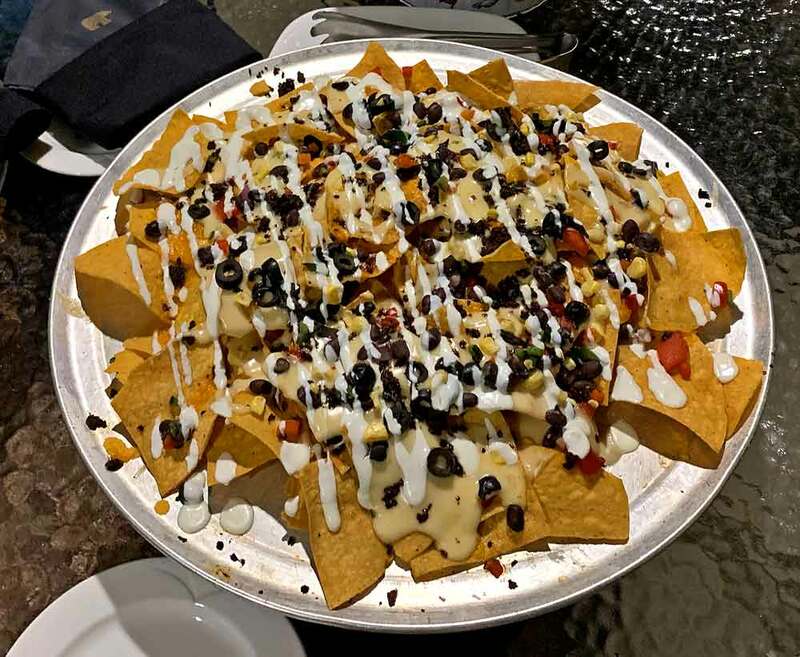 Yes, they were that large! 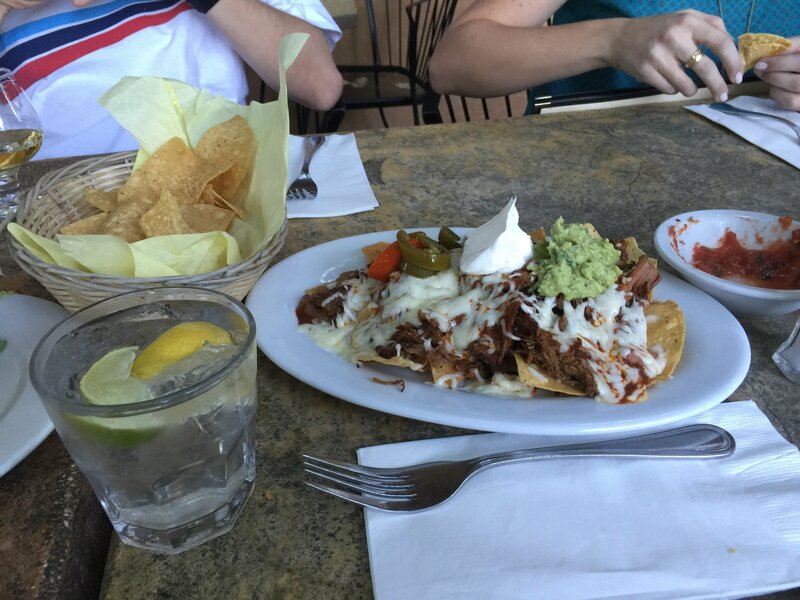 at the Golden Bear Country Club. 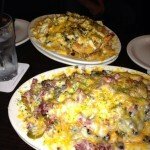 Clyde’s On Church, Nashville, TN. 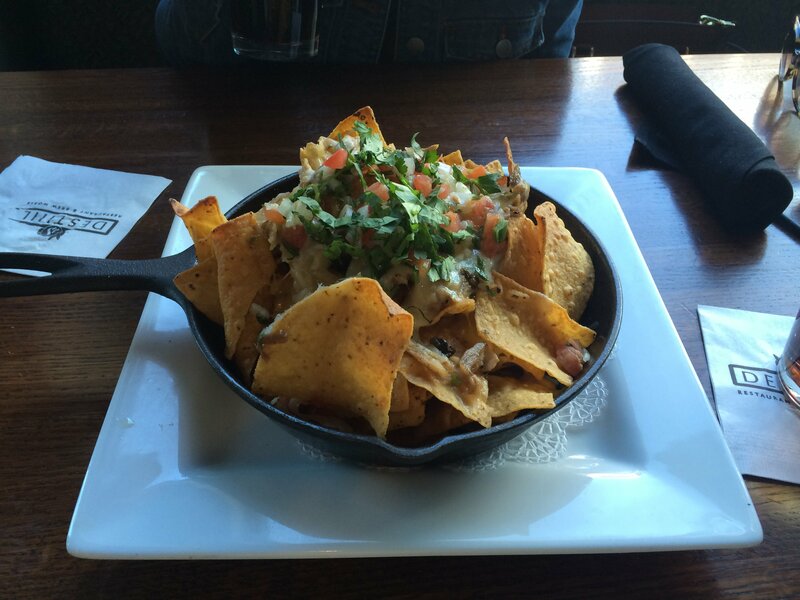 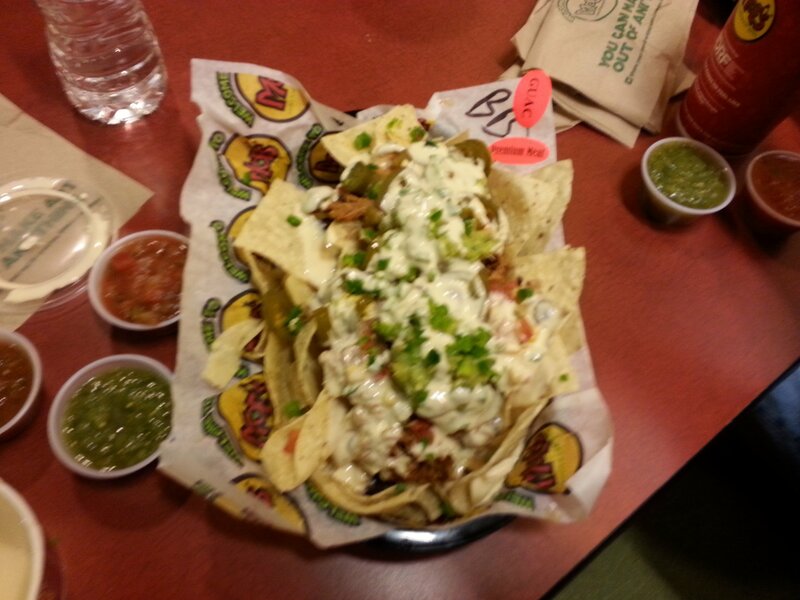 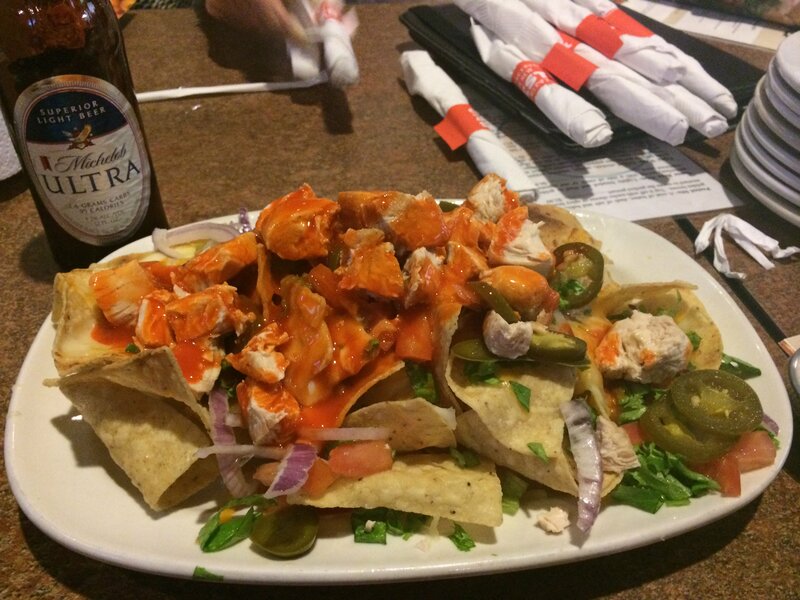 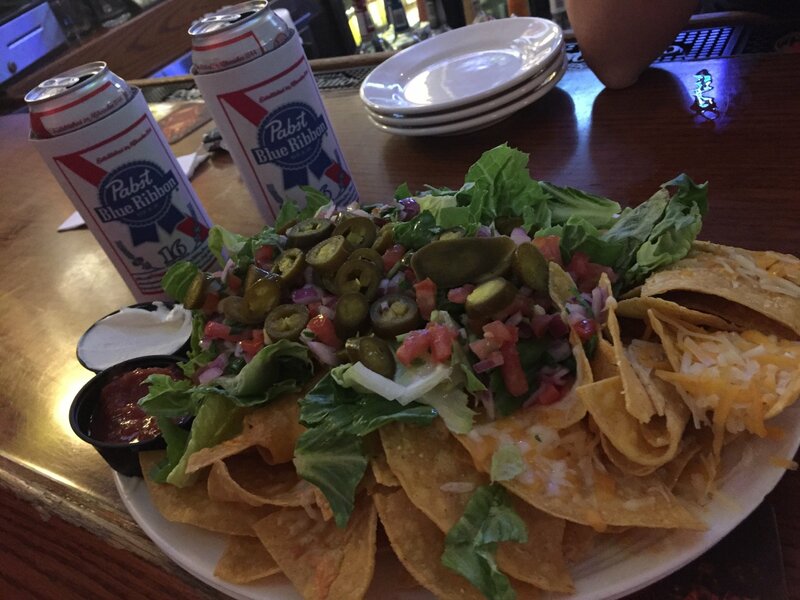 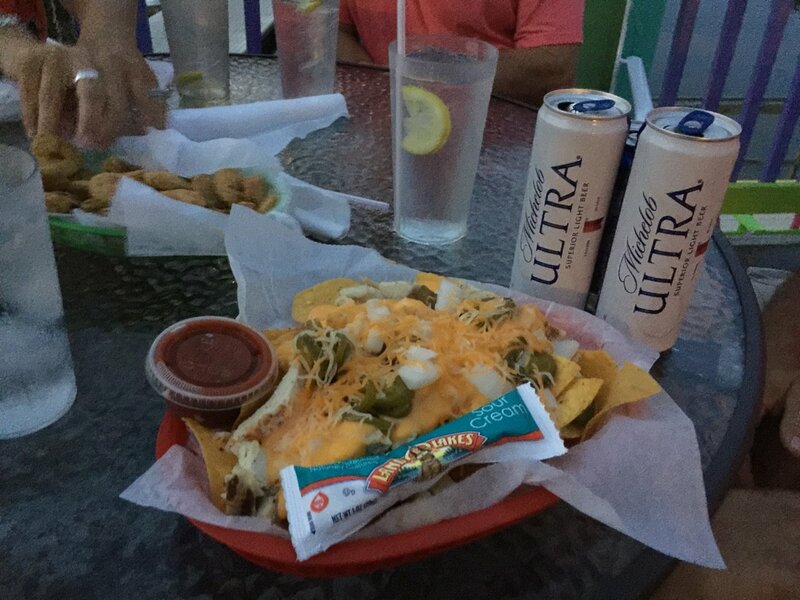 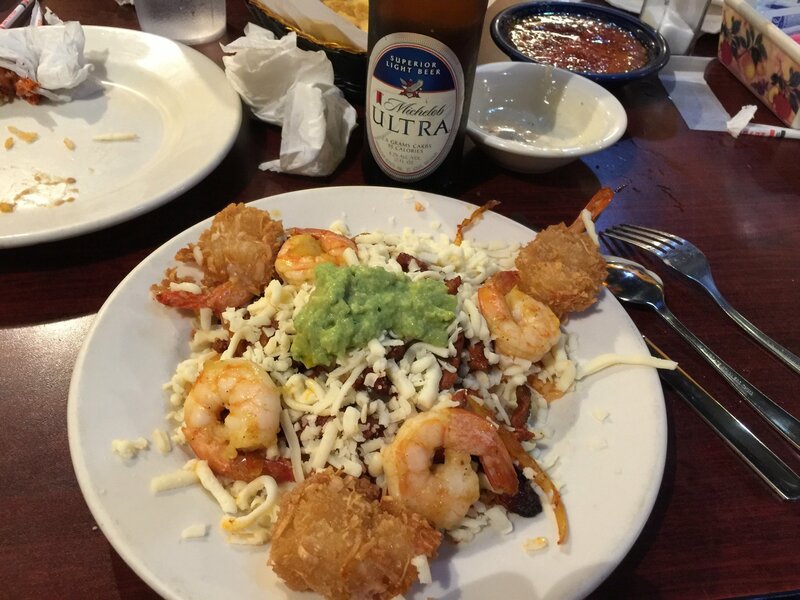 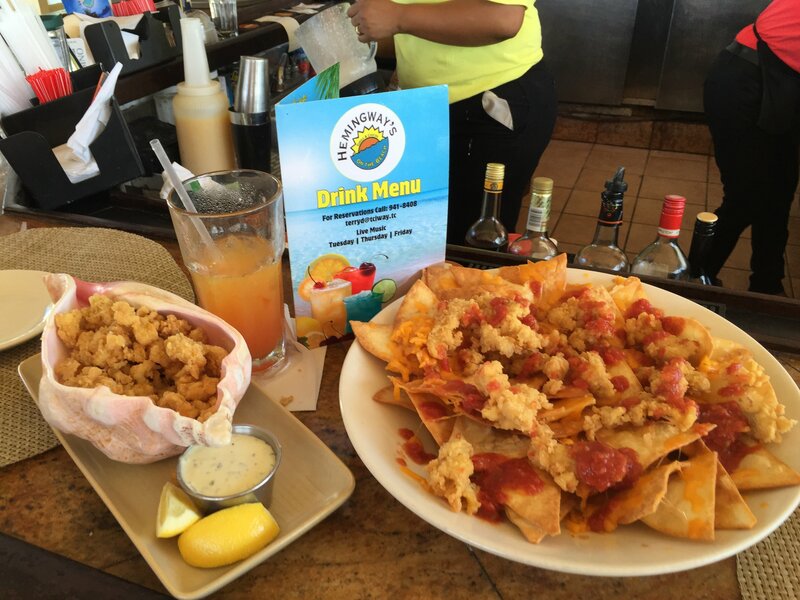 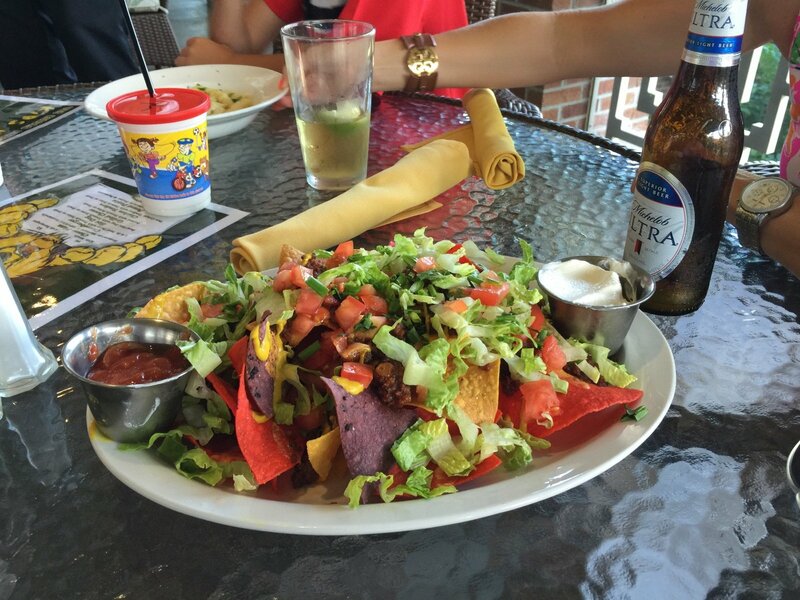 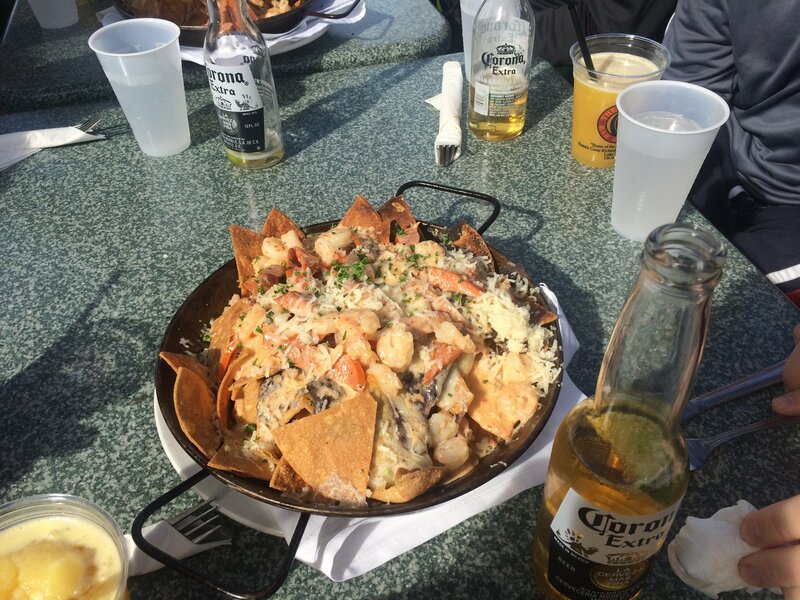 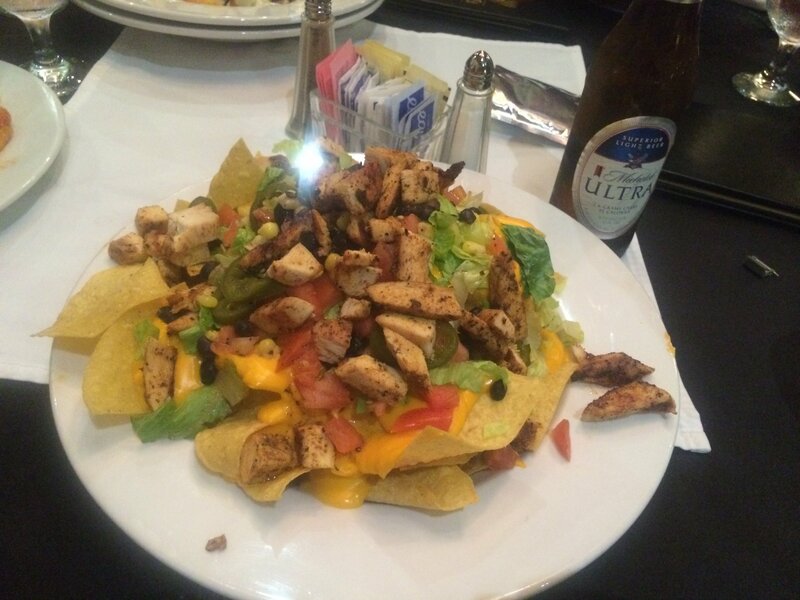 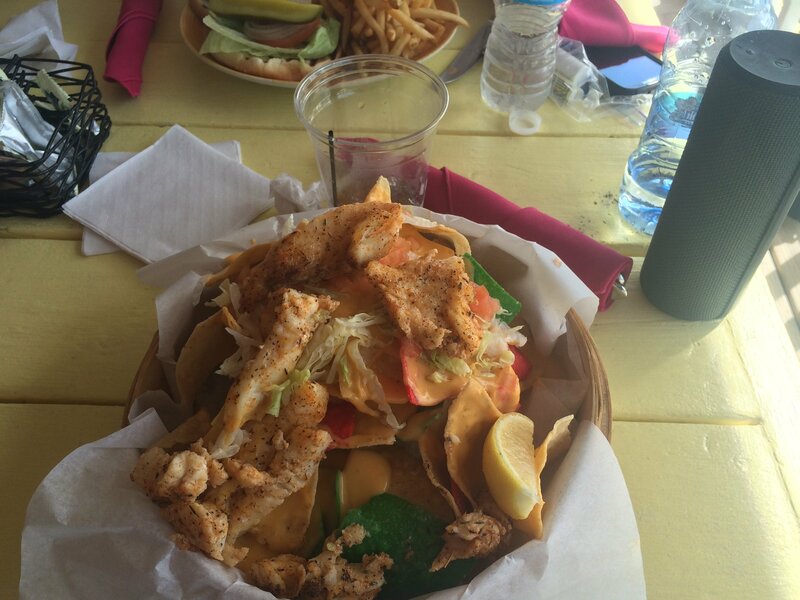 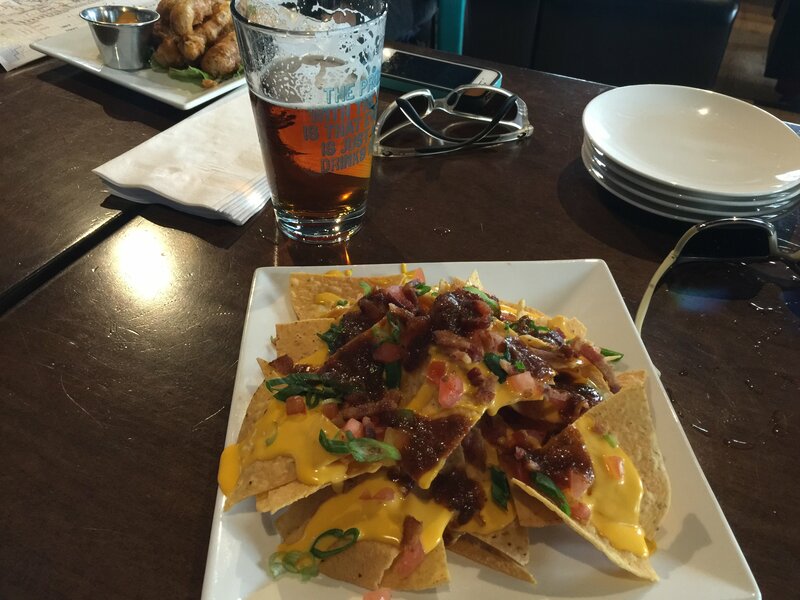 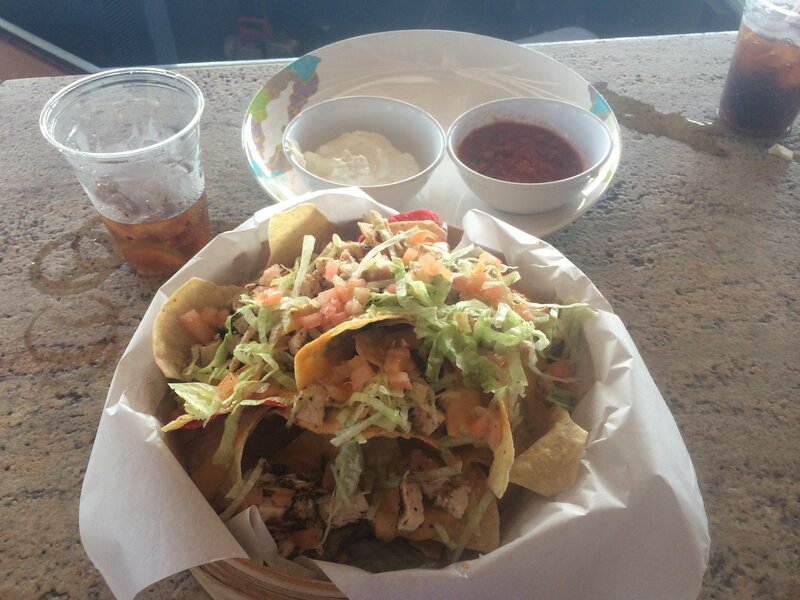 Pairs well with a Duff Lite. 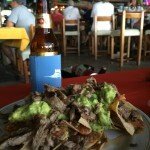 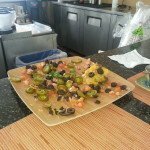 The Dive Bar, San Pedro Belize. 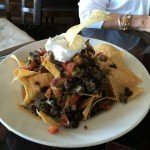 Golden Bear Club, Windermere, FL. 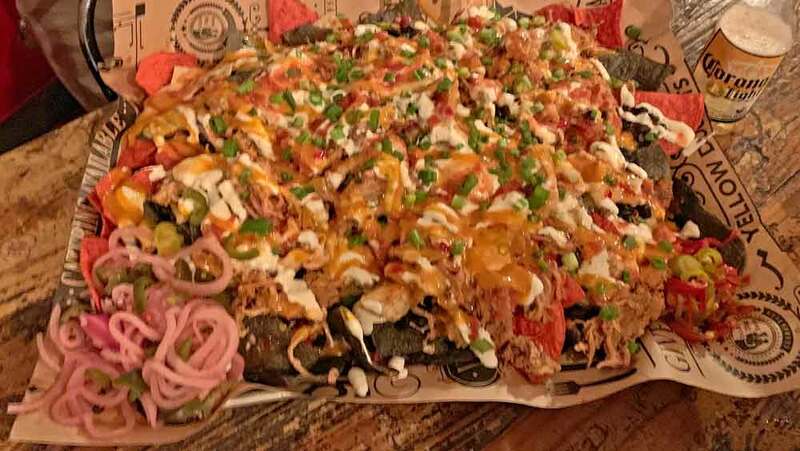 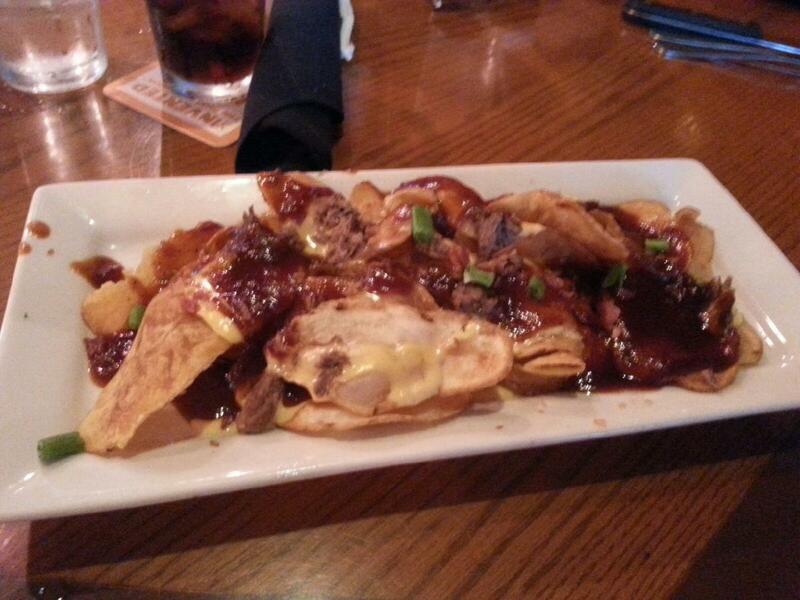 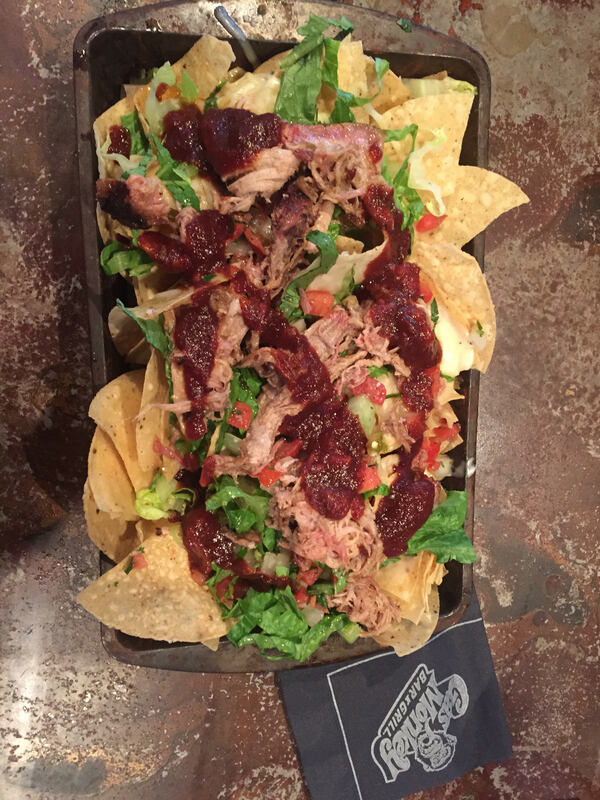 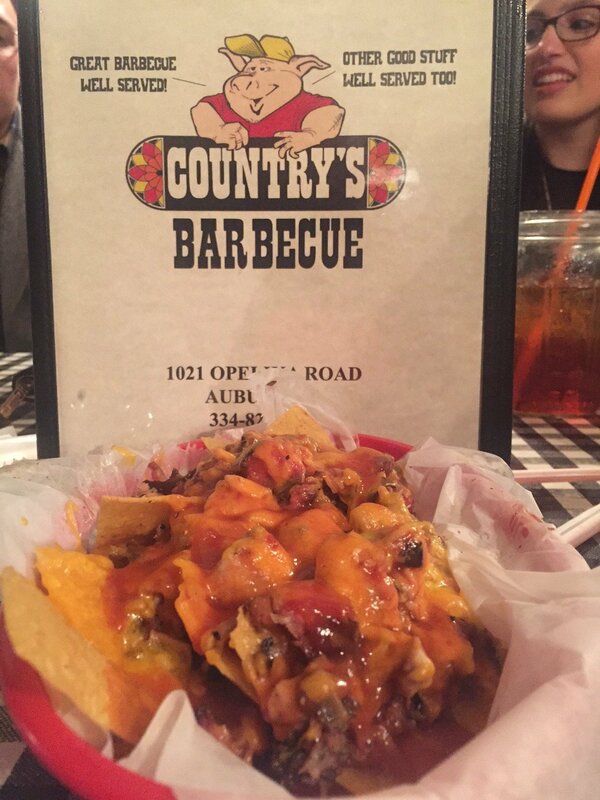 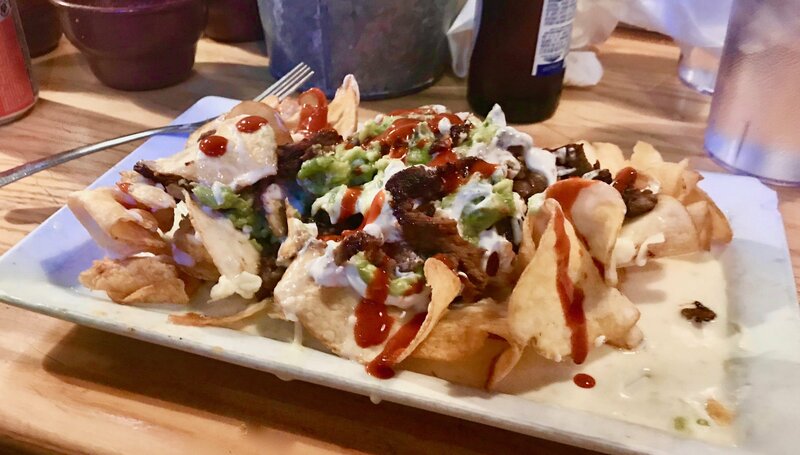 Brisket Nachos, BITE ME BBQ, Wichita, KS. 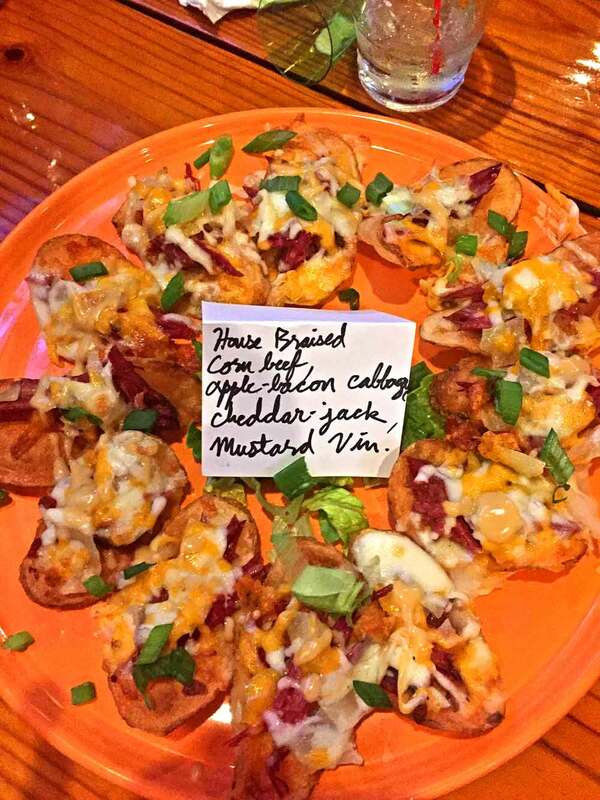 then covered with mucho cheddar and jack cheeses.